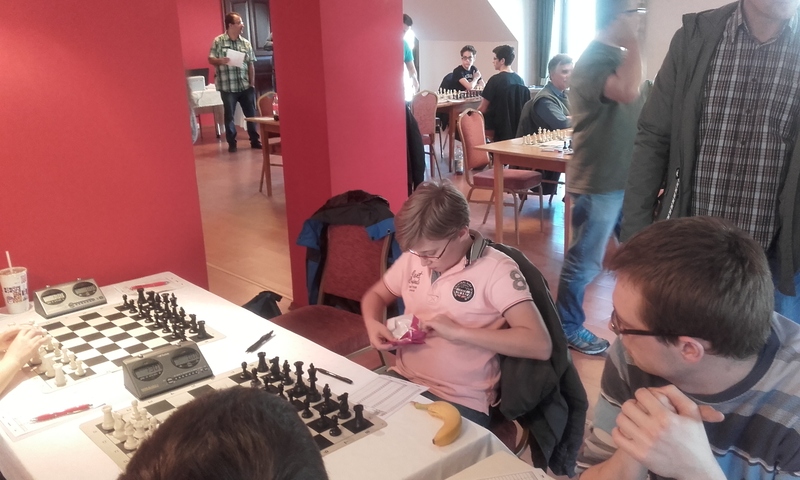 I contributed a draw with Black. 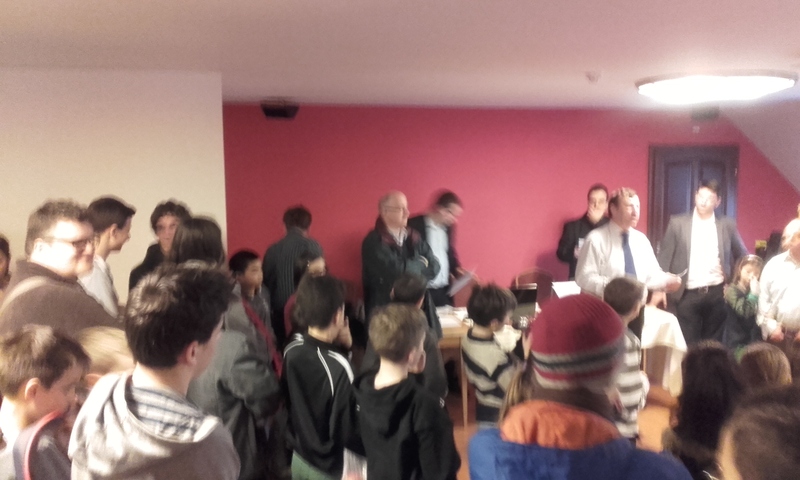 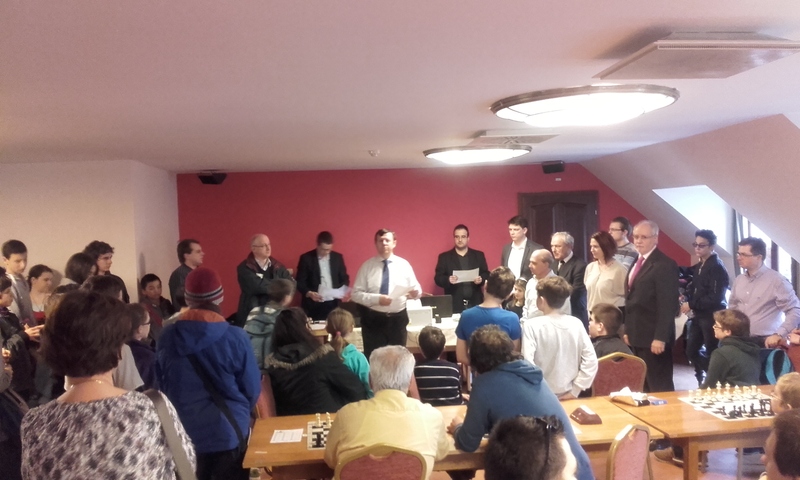 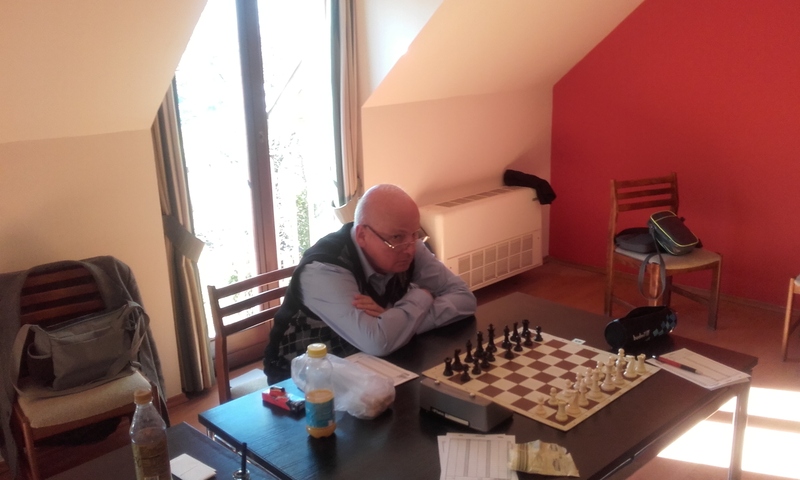 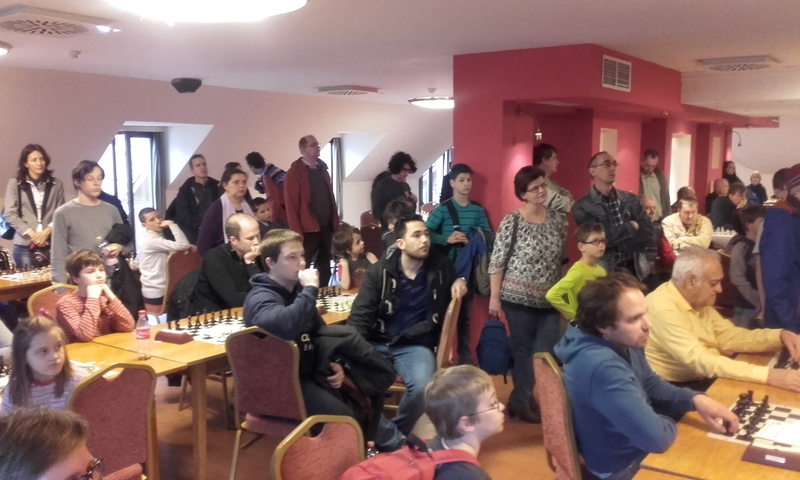 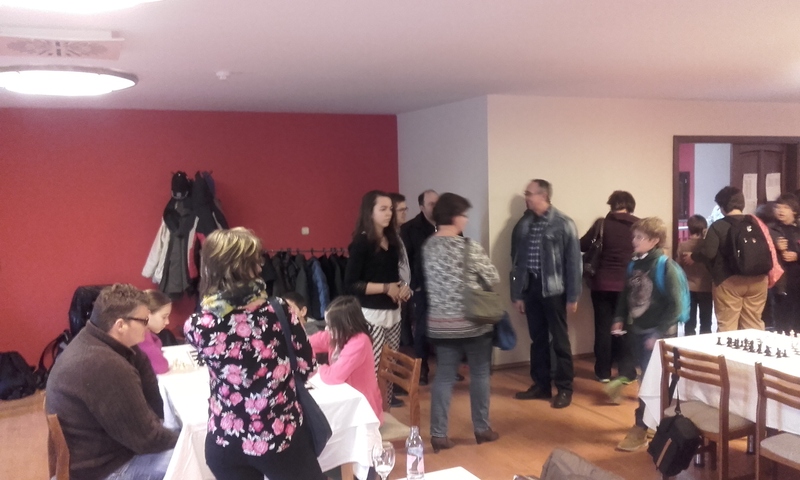 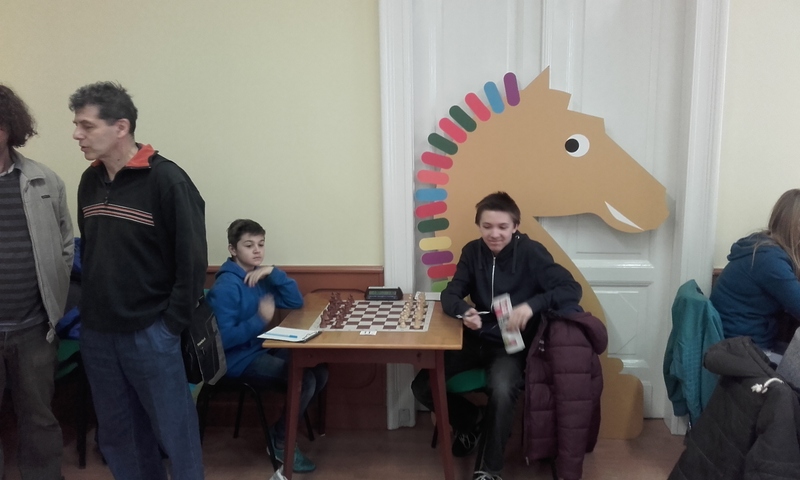 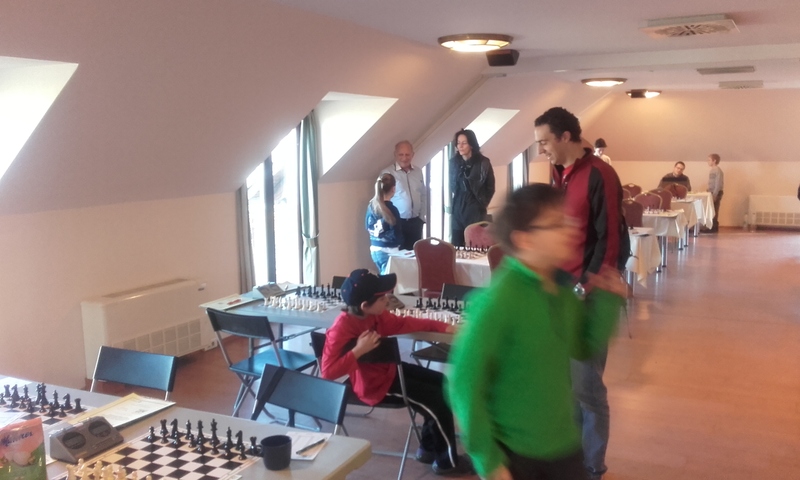 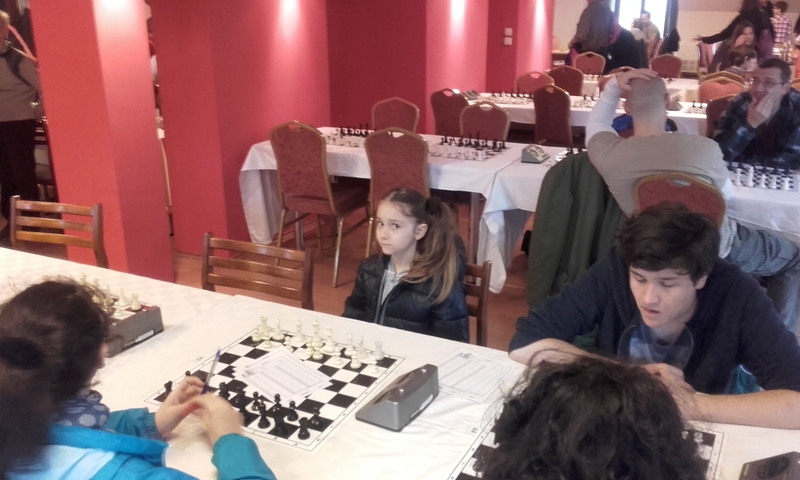 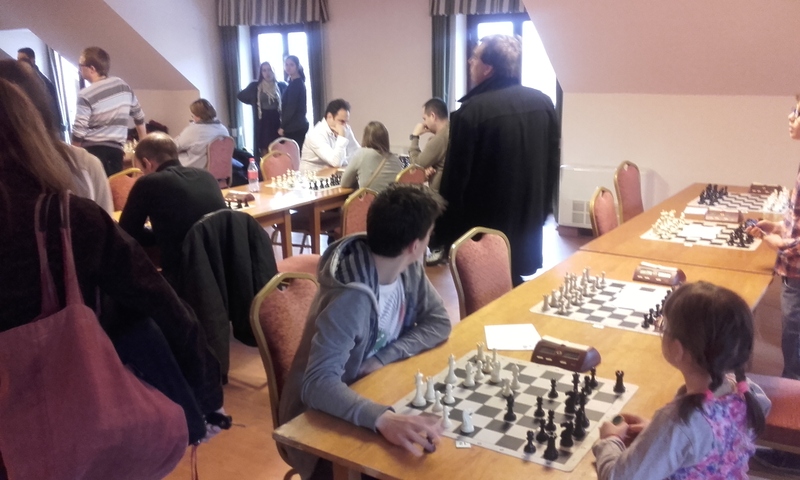 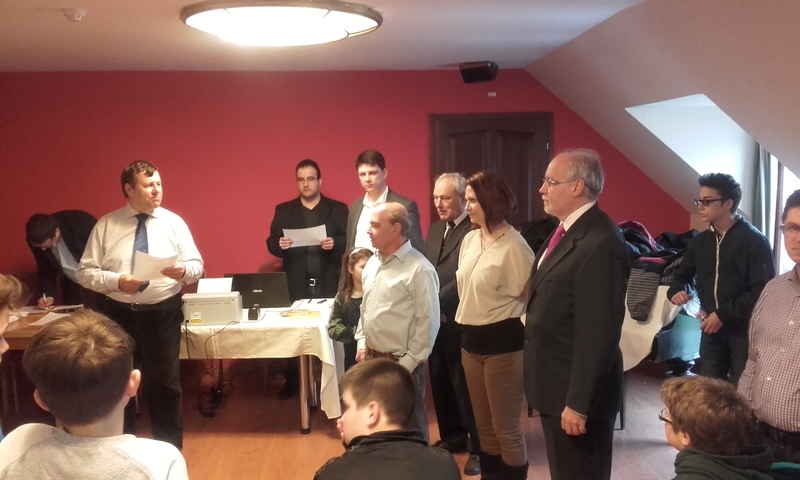 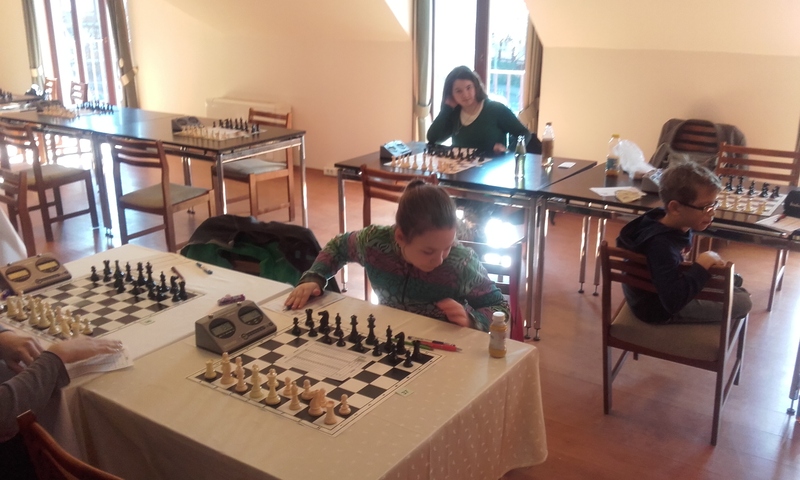 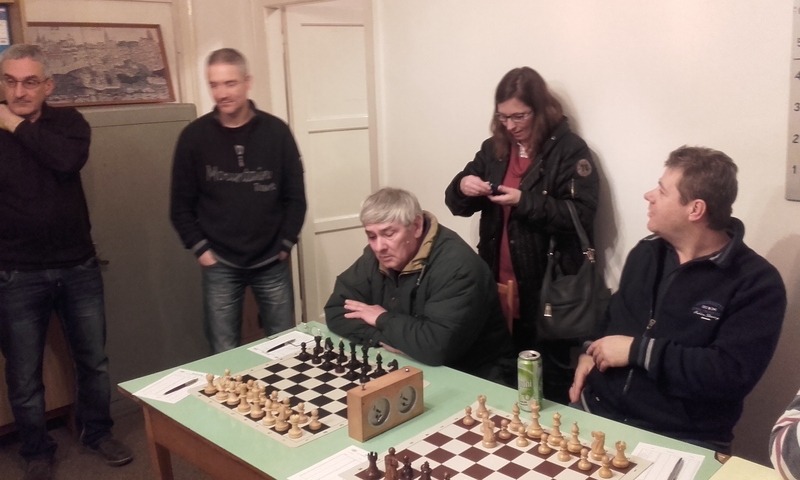 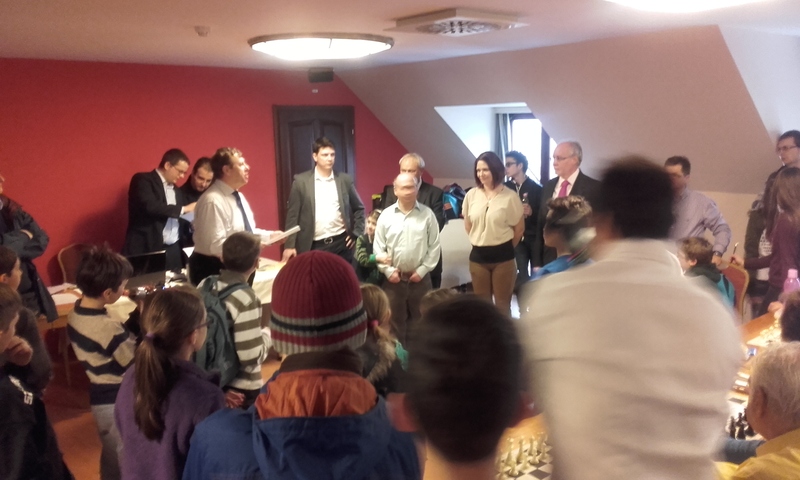 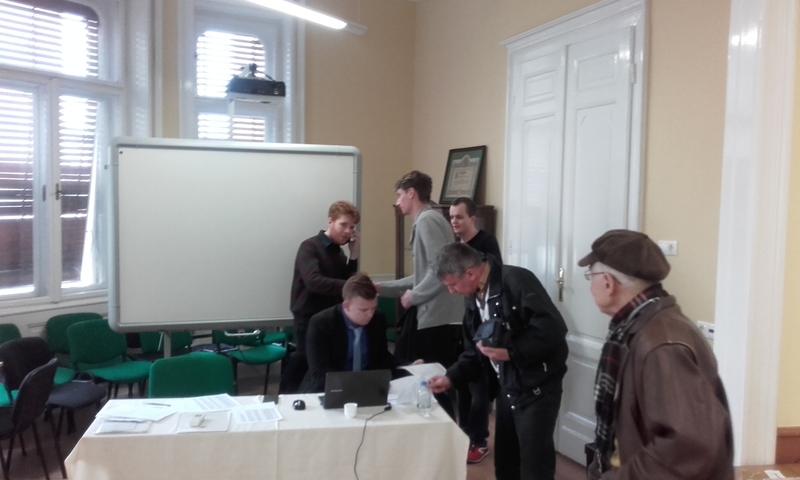 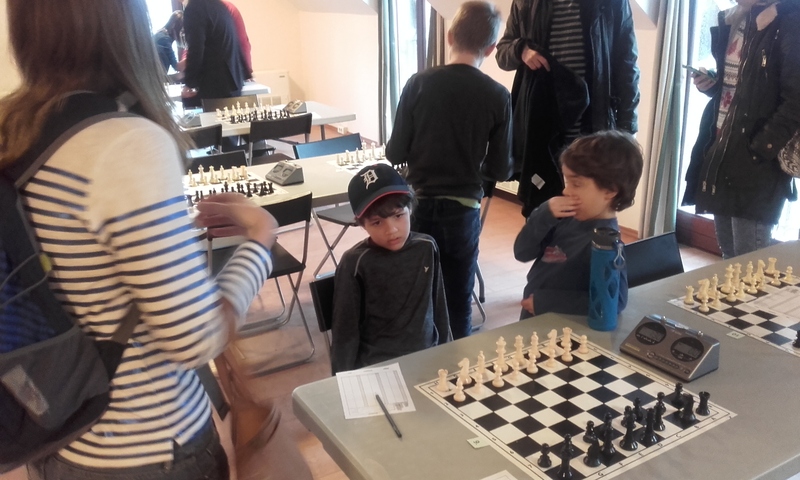 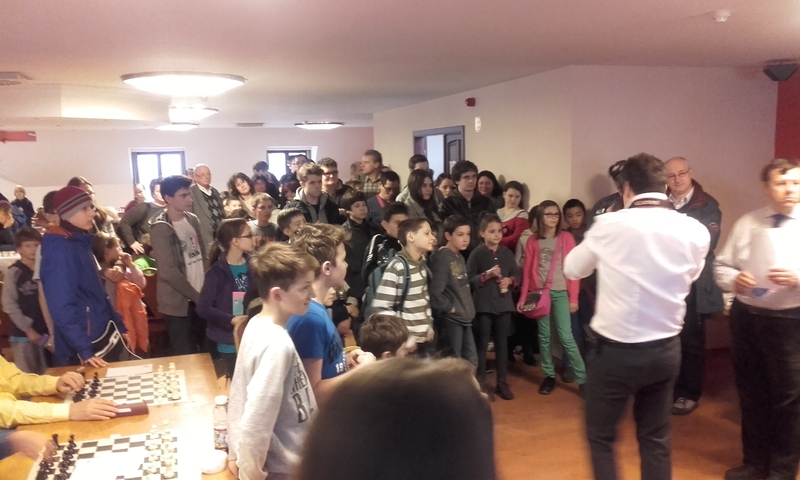 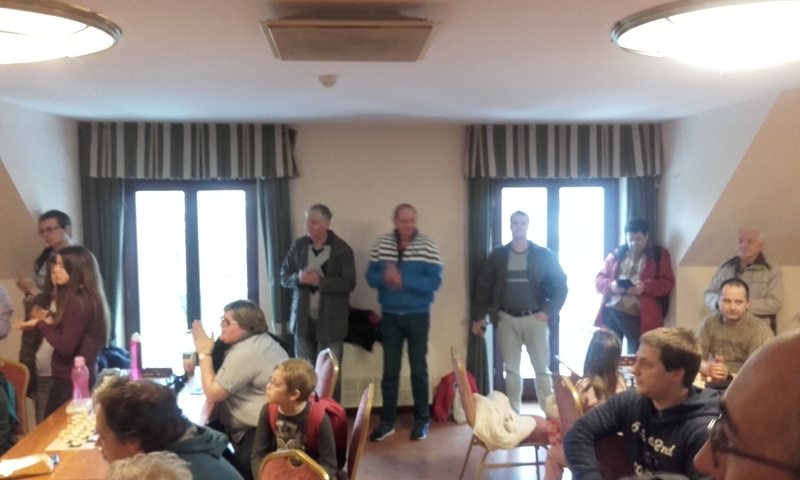 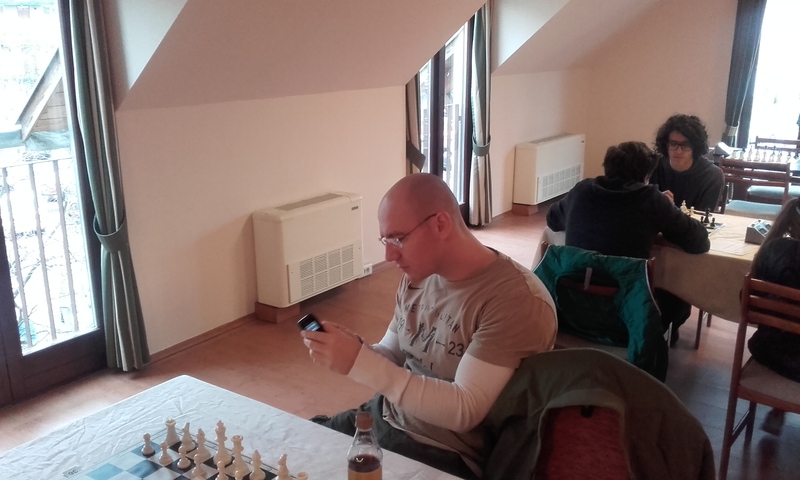 GM Rapport was in the Reykjavik Open while GM Berczes was in Texas in a Spring Break tournament. 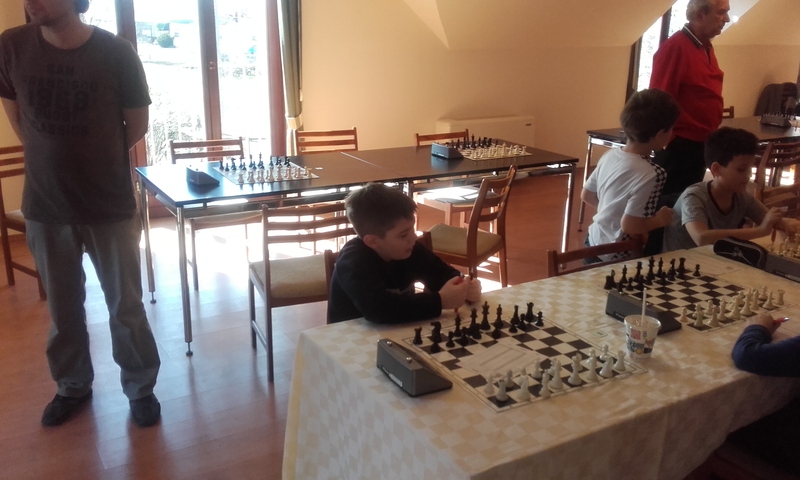 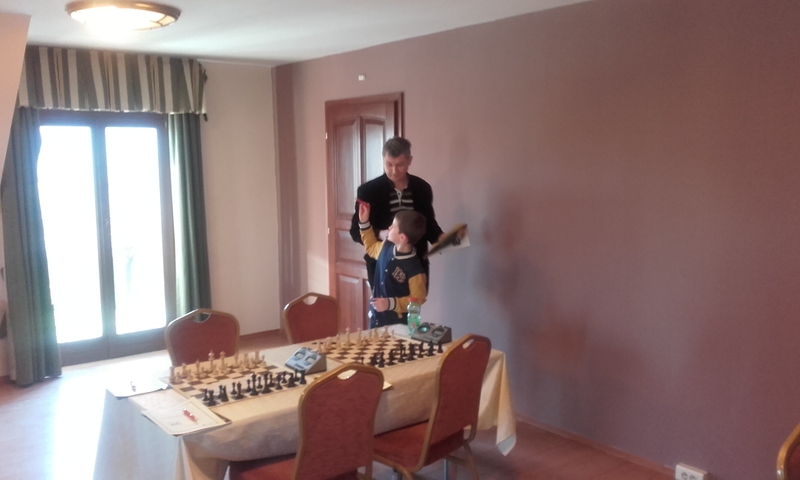 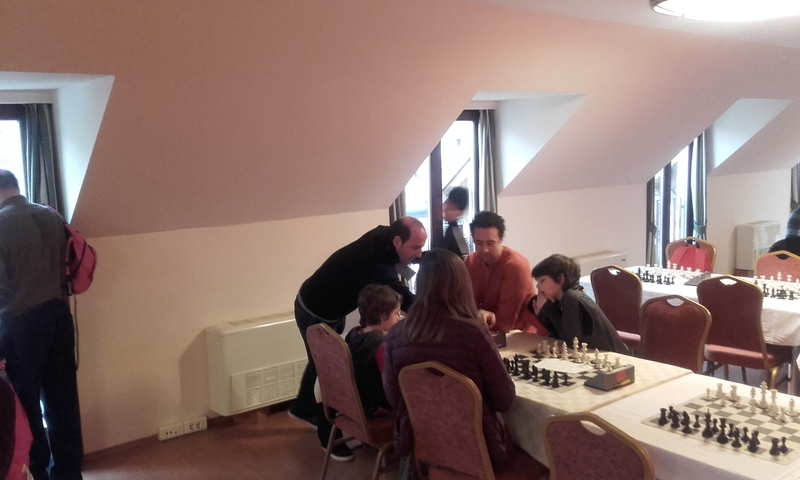 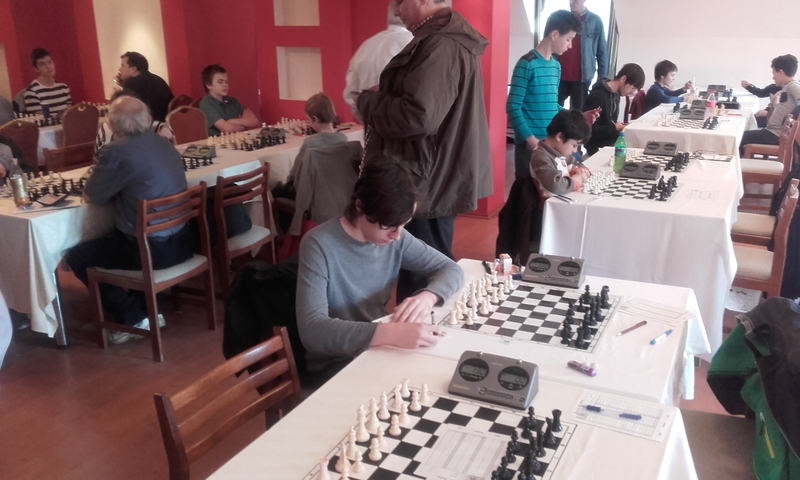 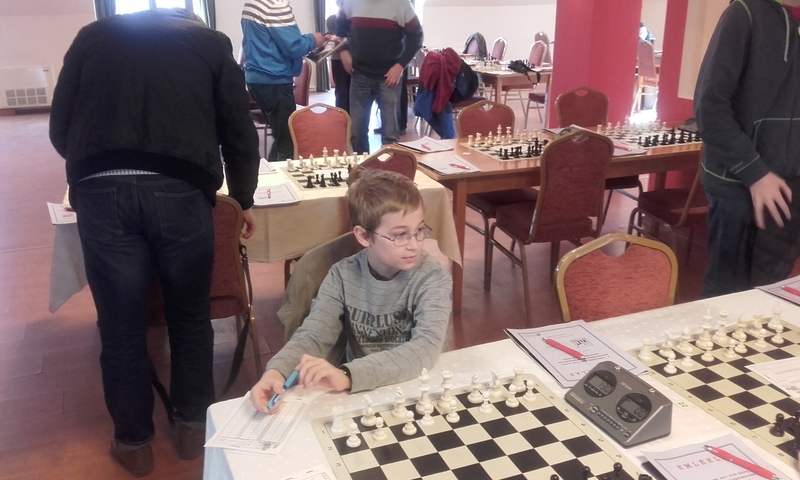 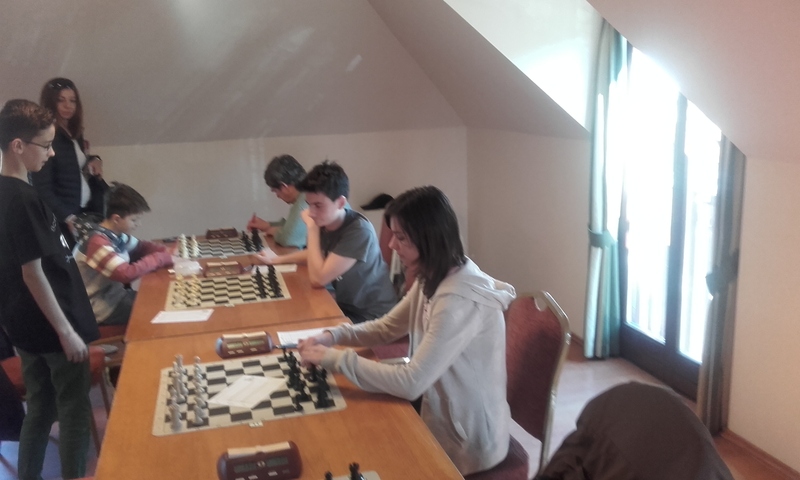 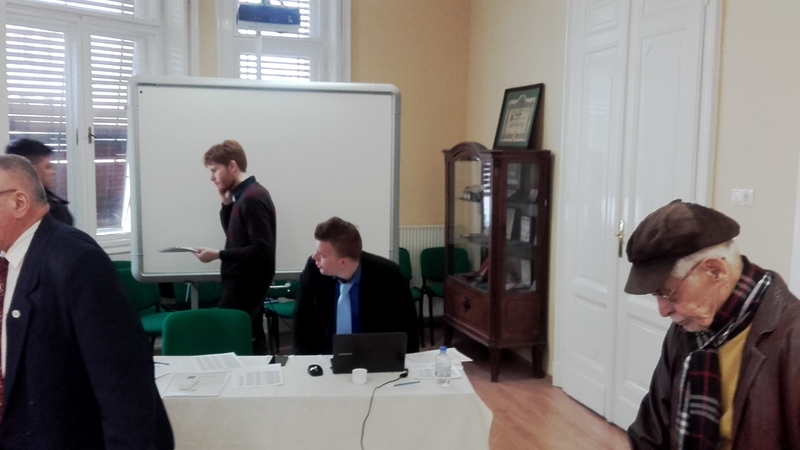 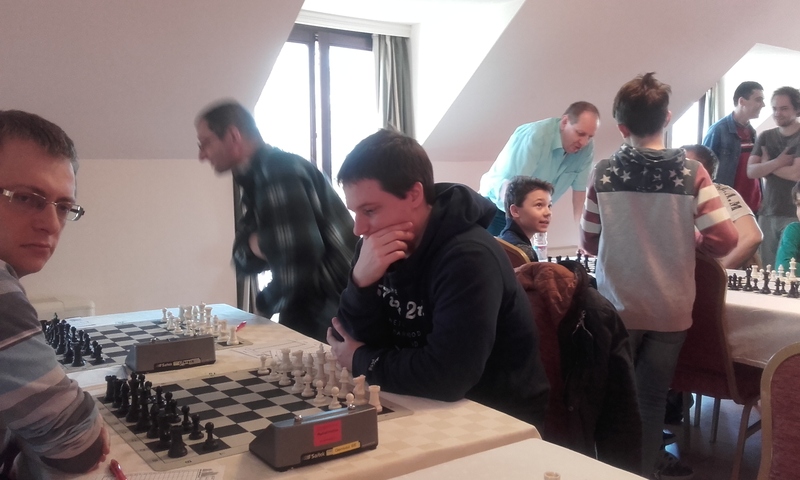 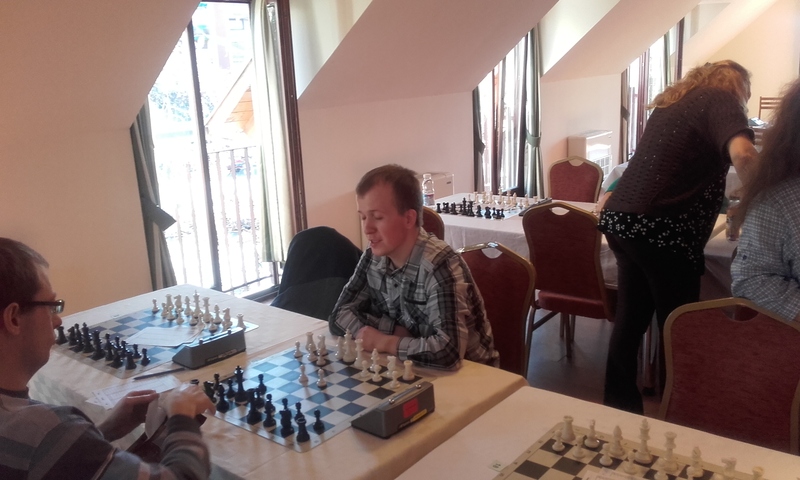 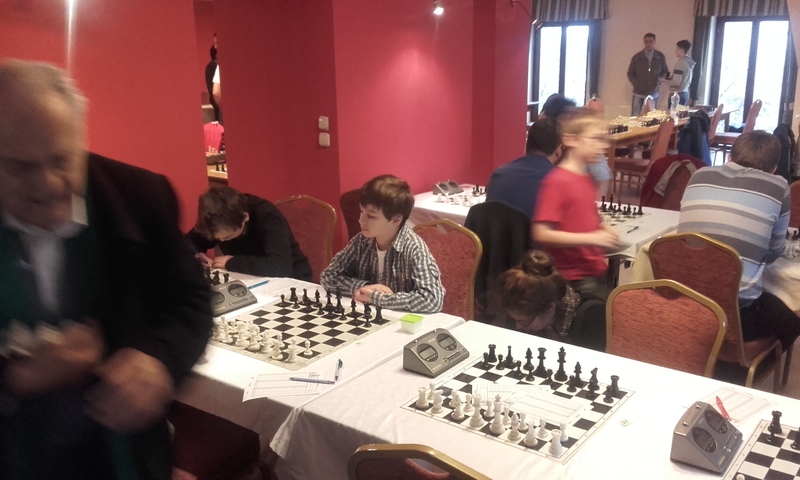 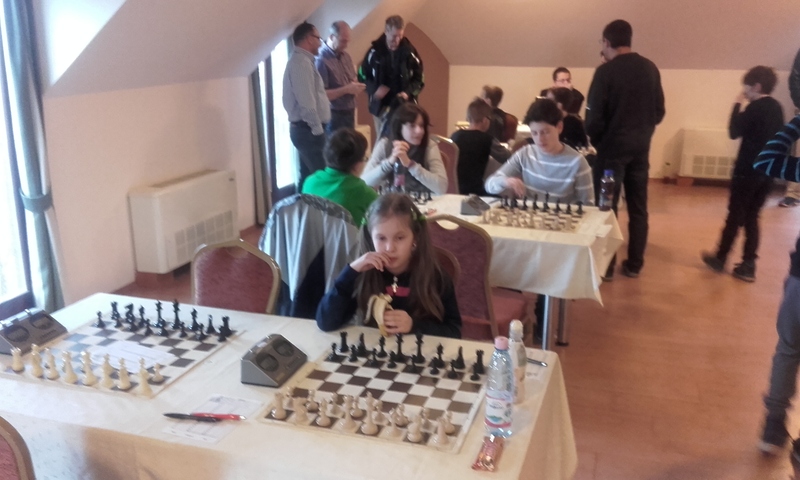 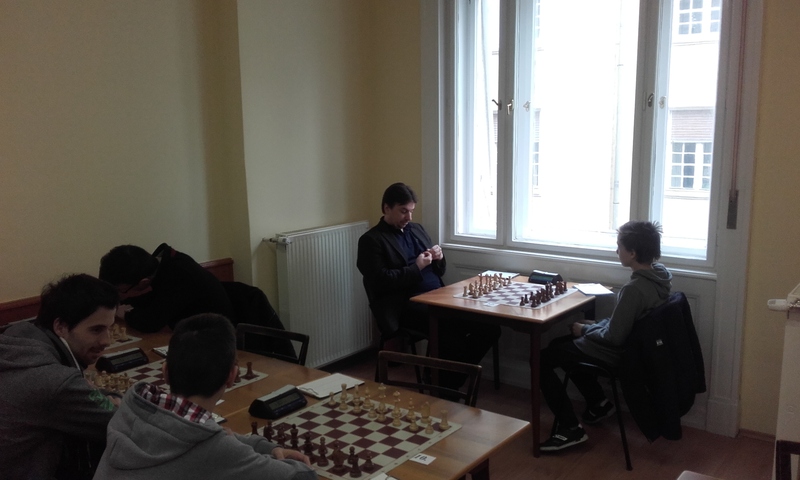 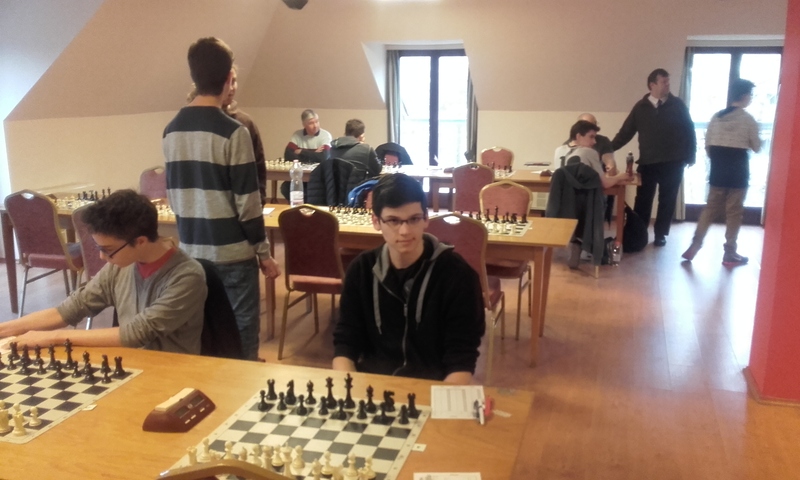 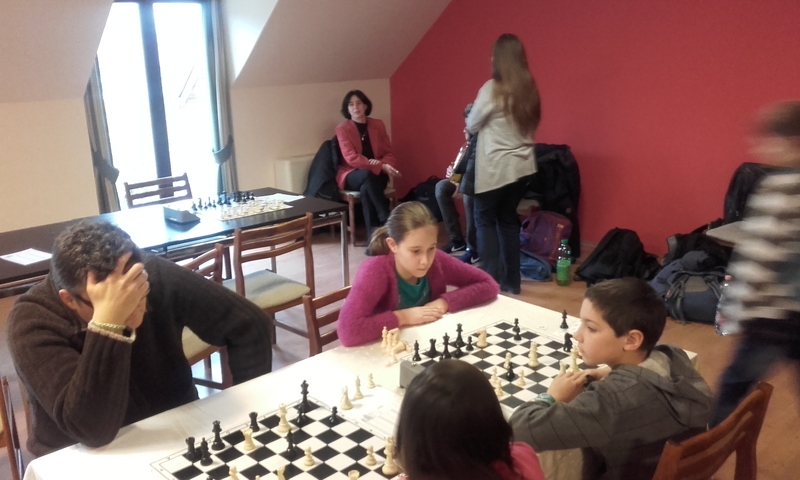 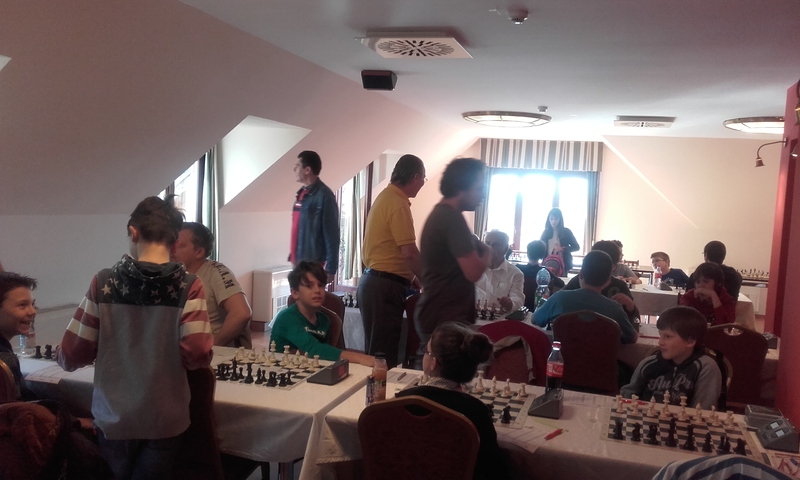 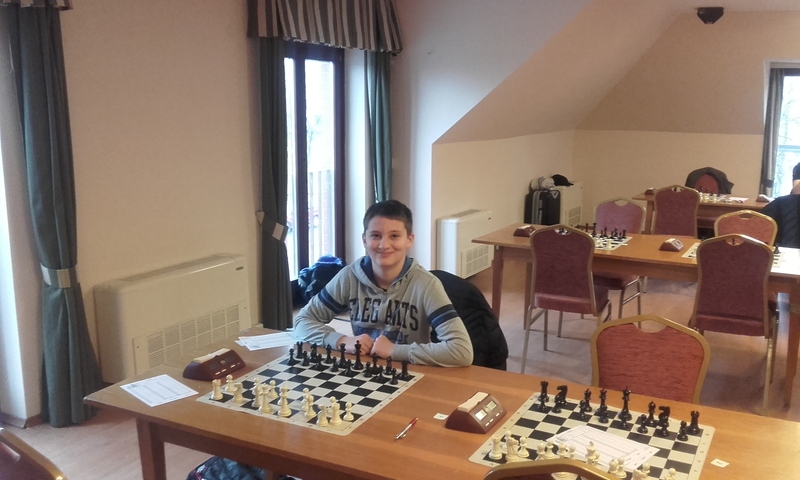 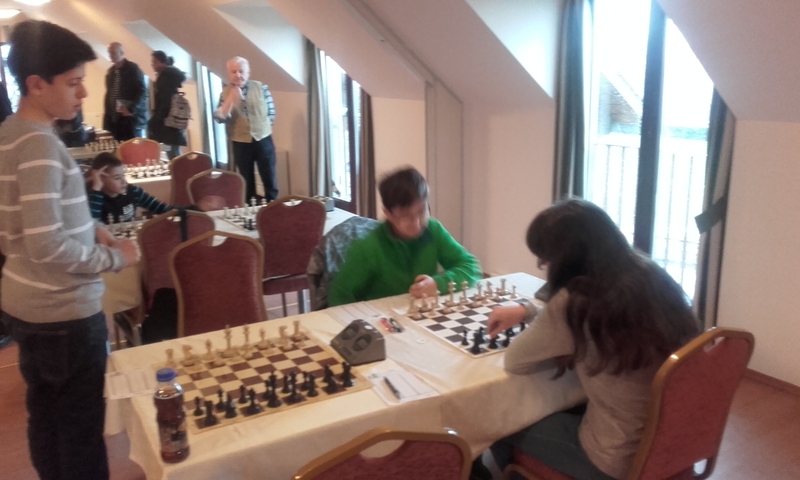 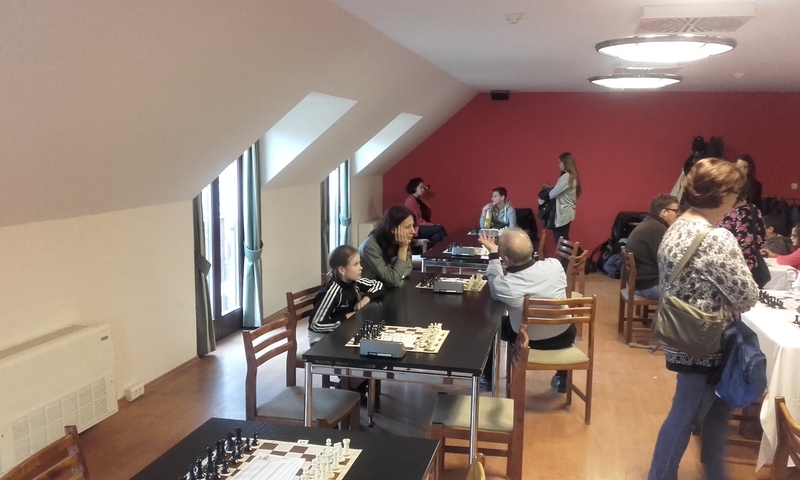 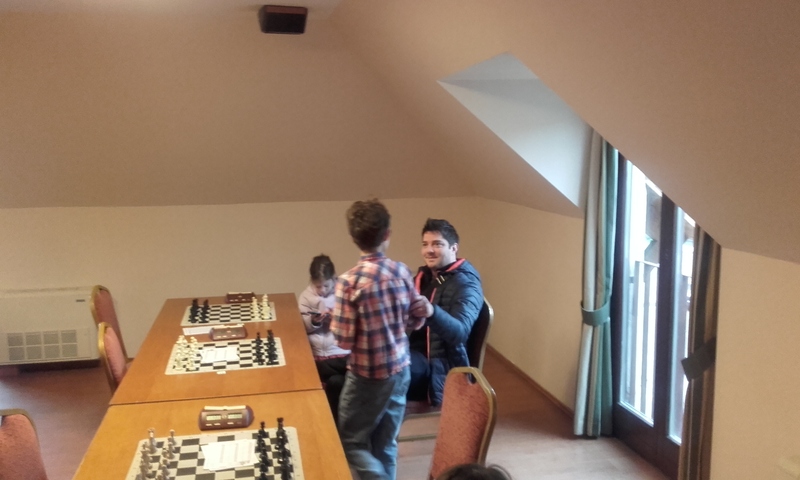 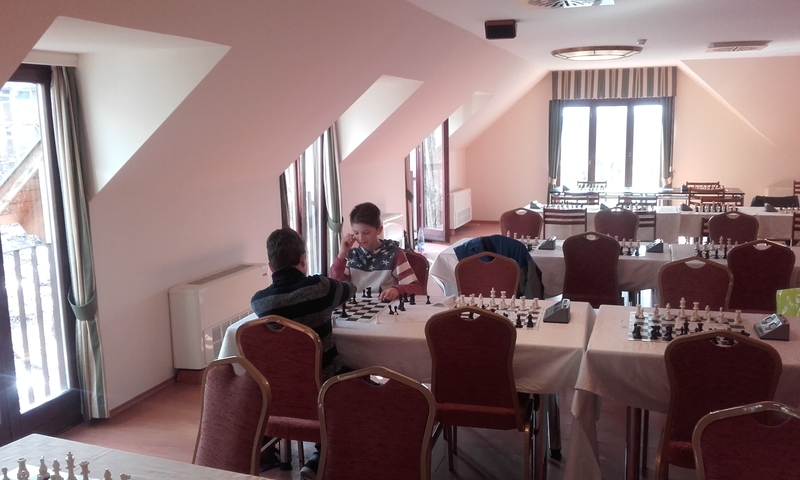 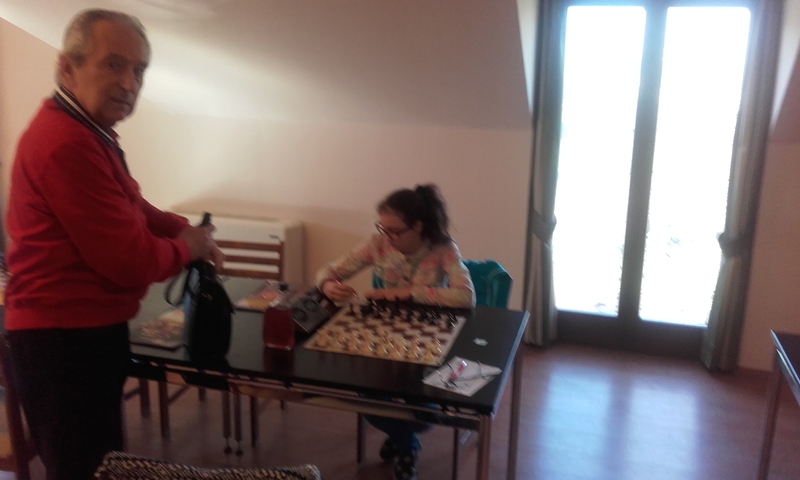 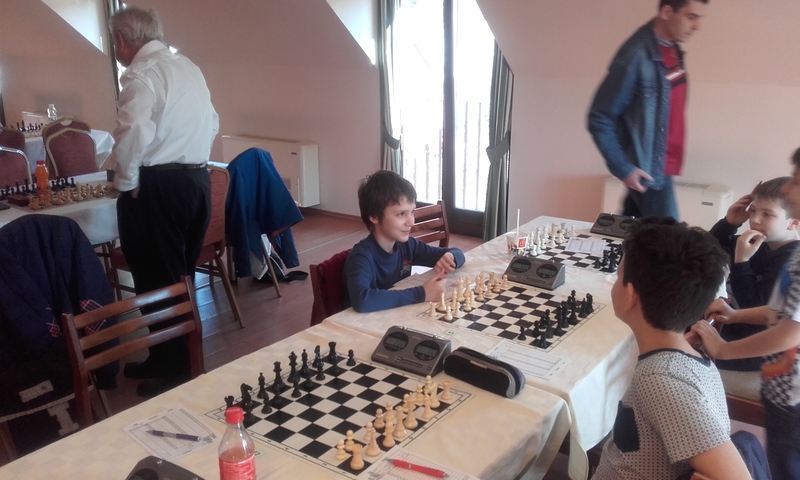 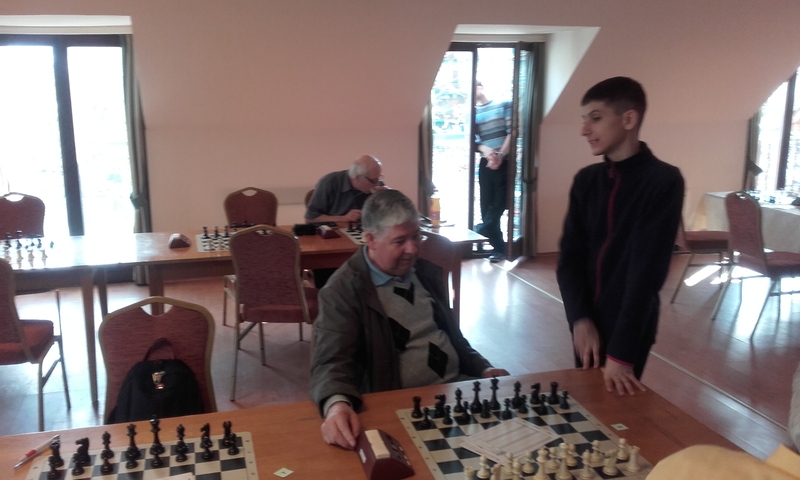 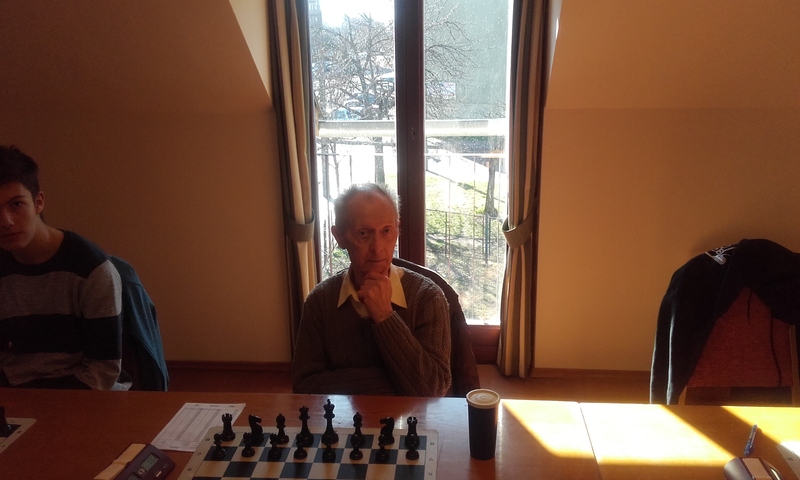 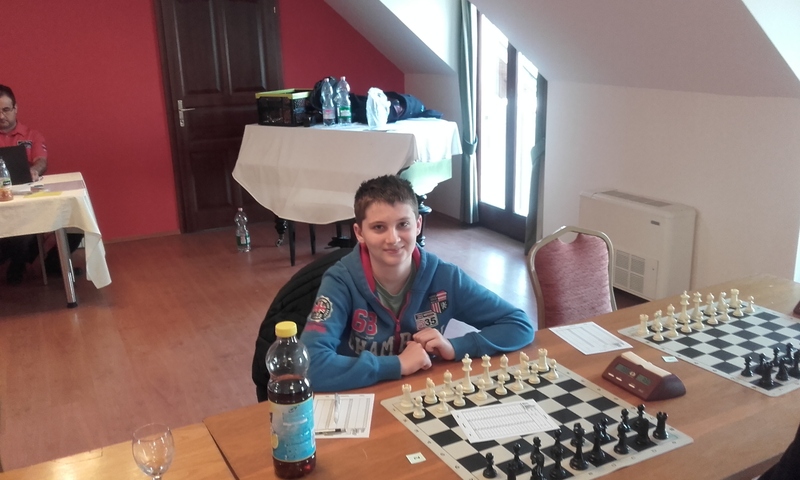 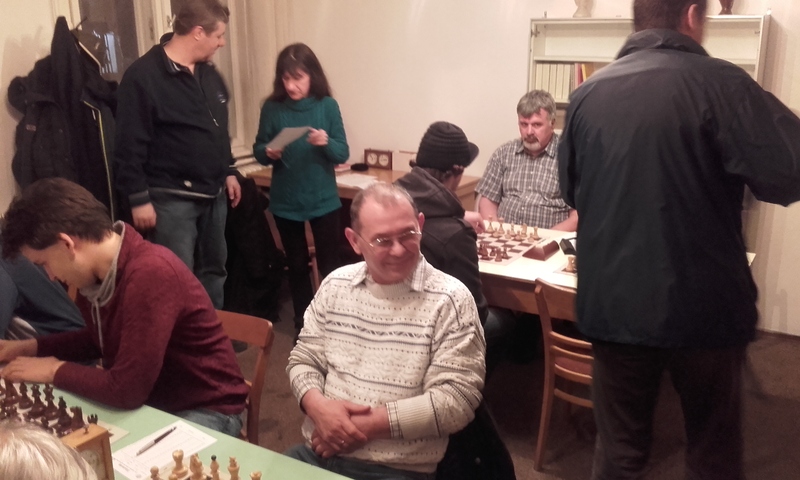 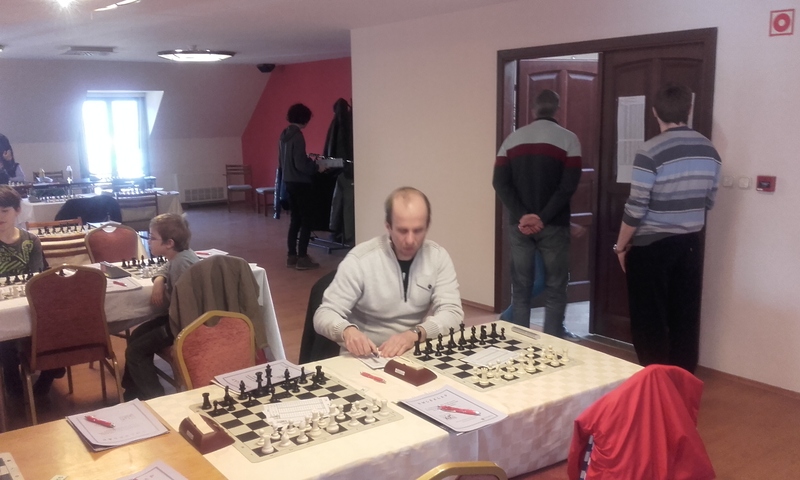 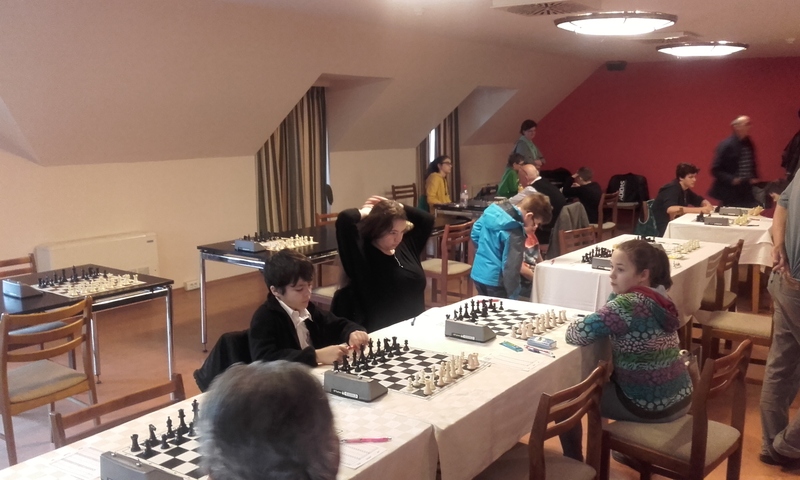 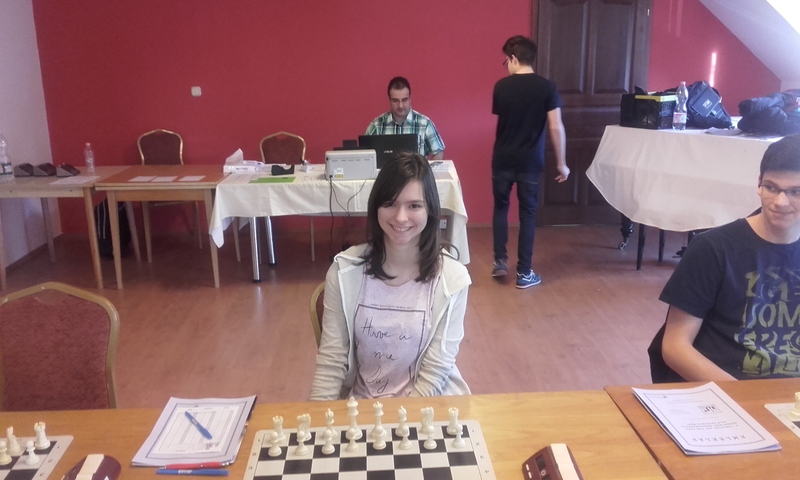 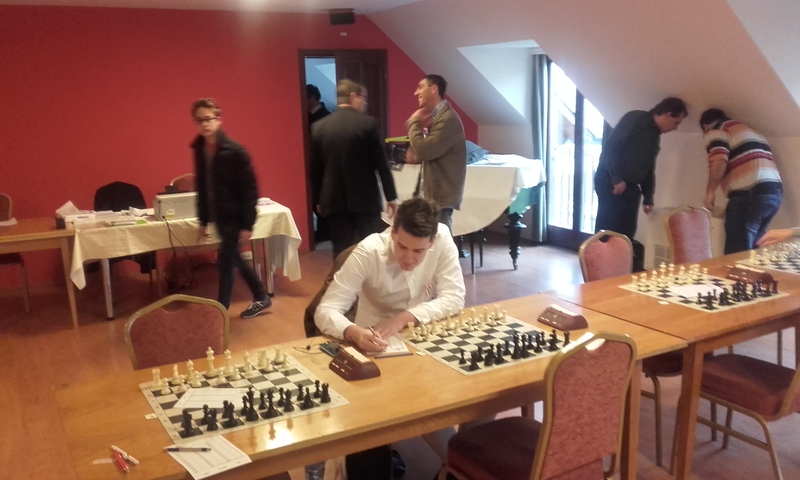 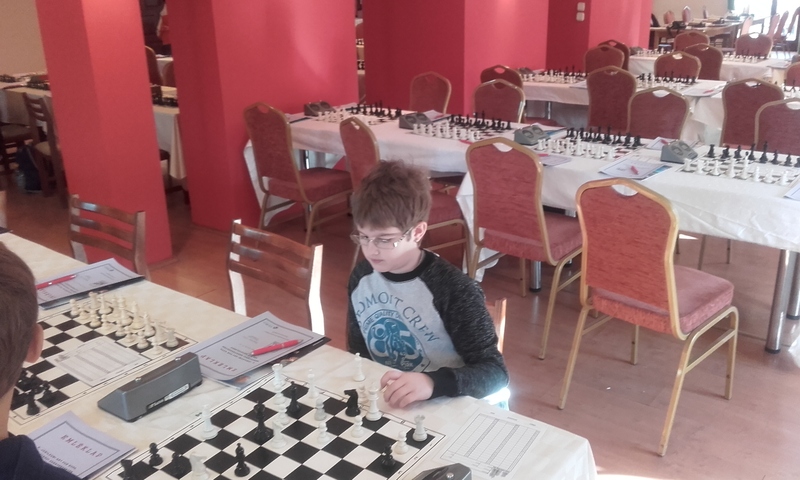 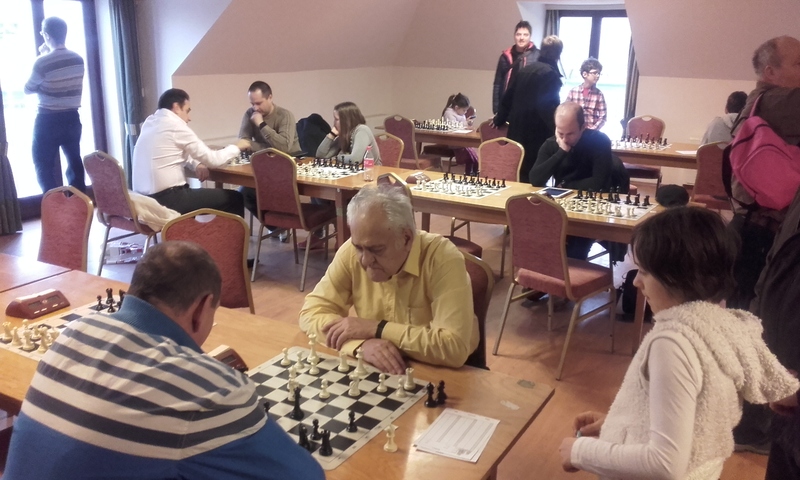 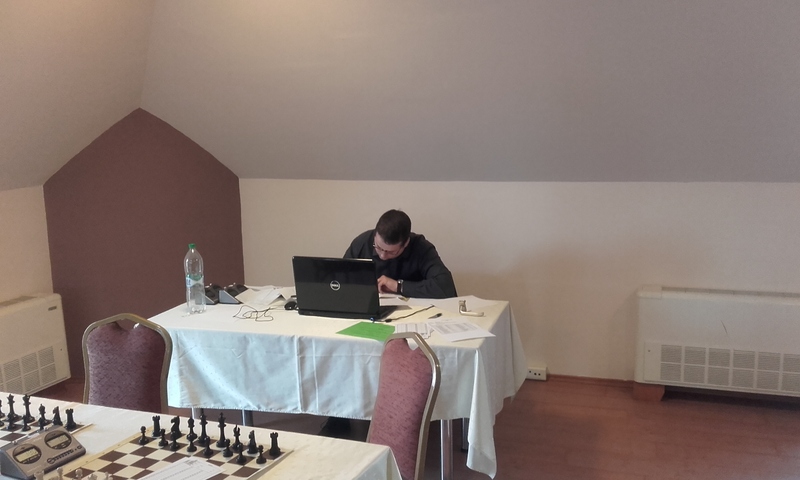 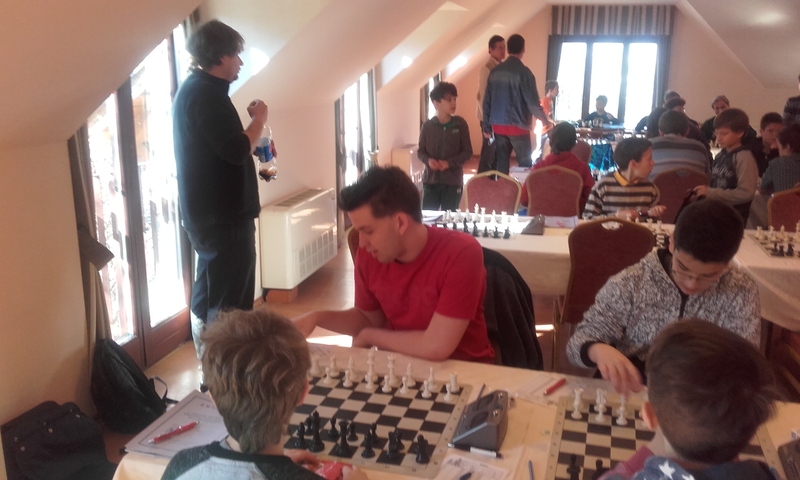 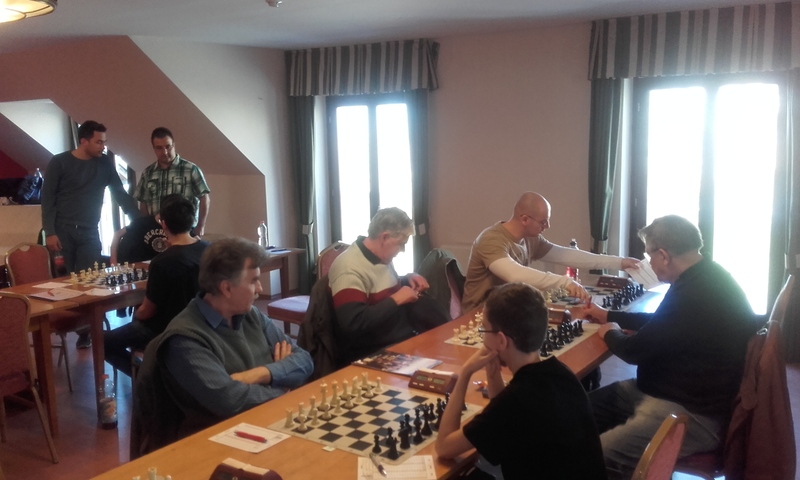 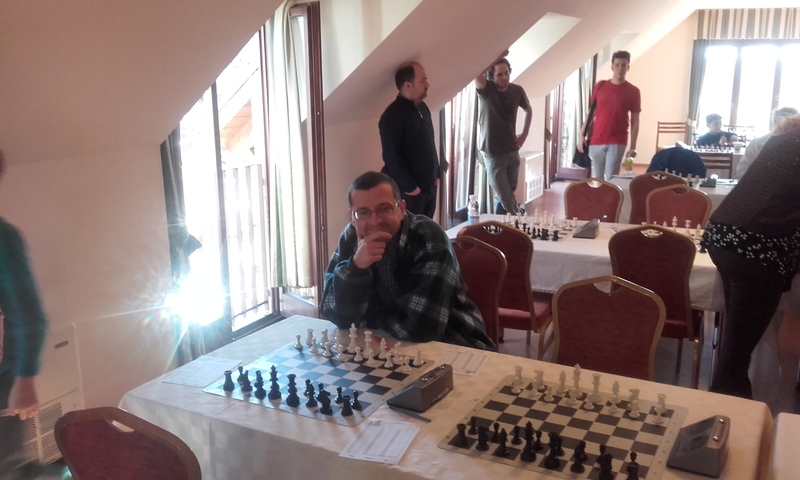 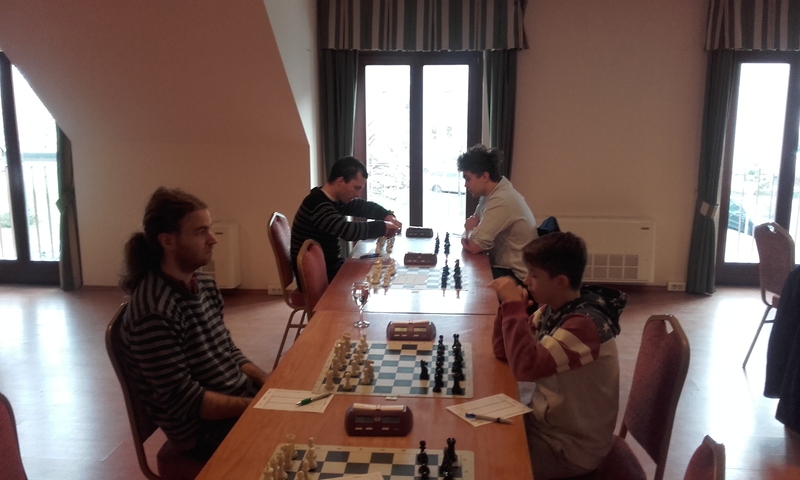 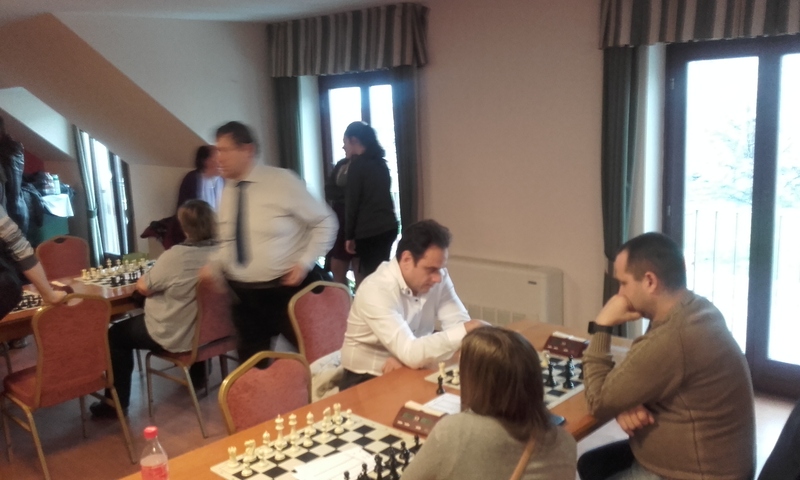 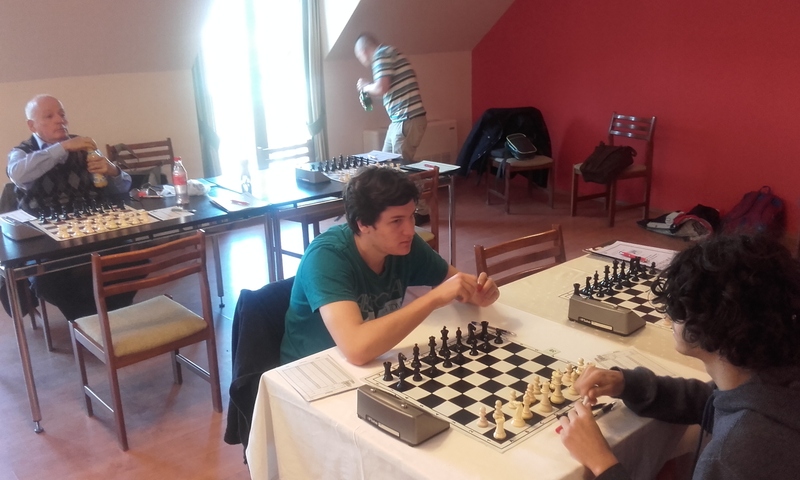 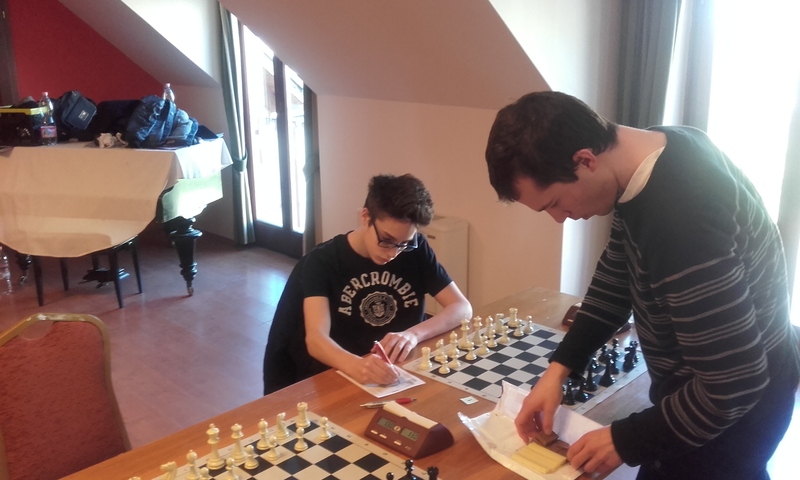 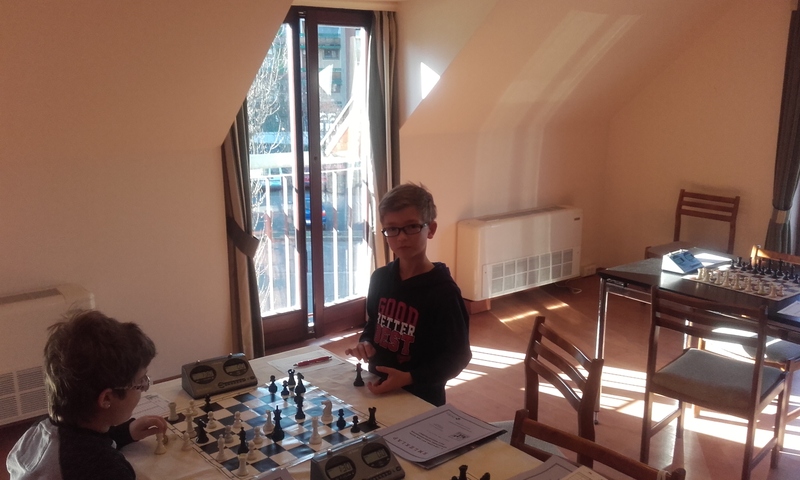 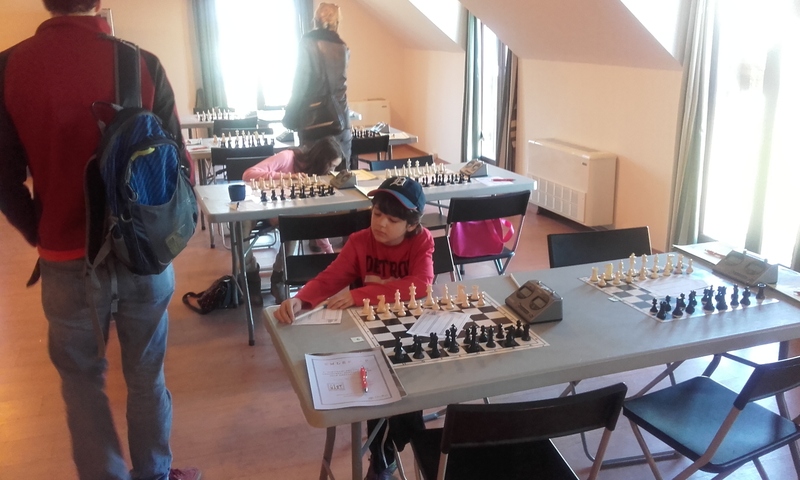 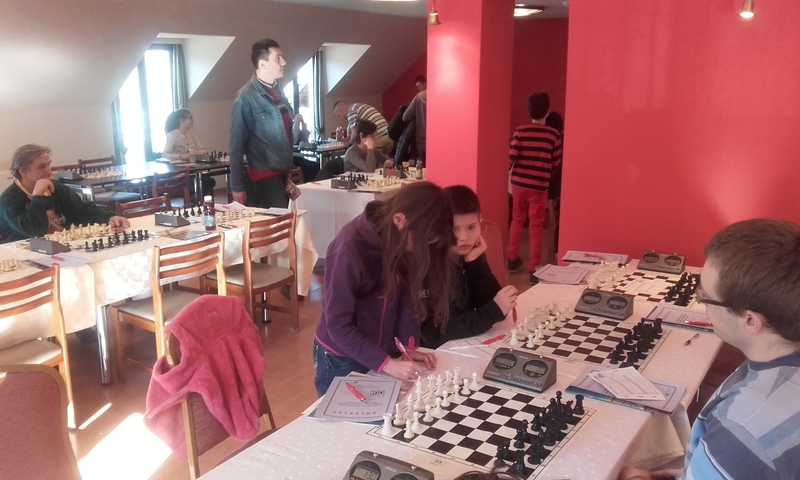 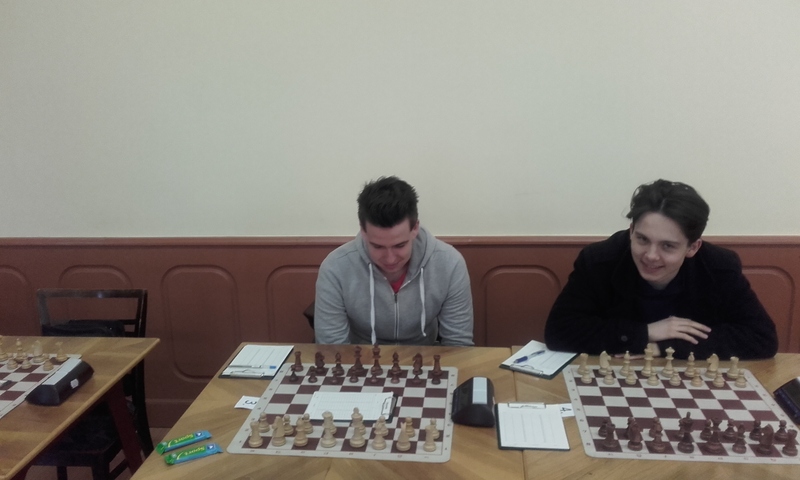 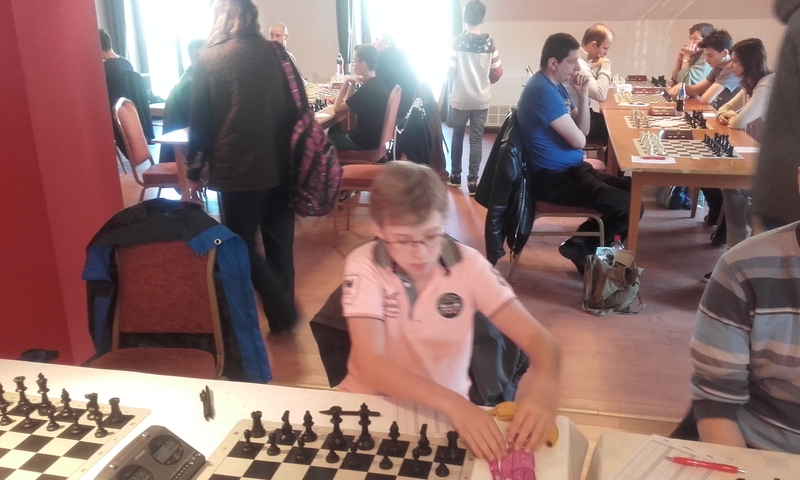 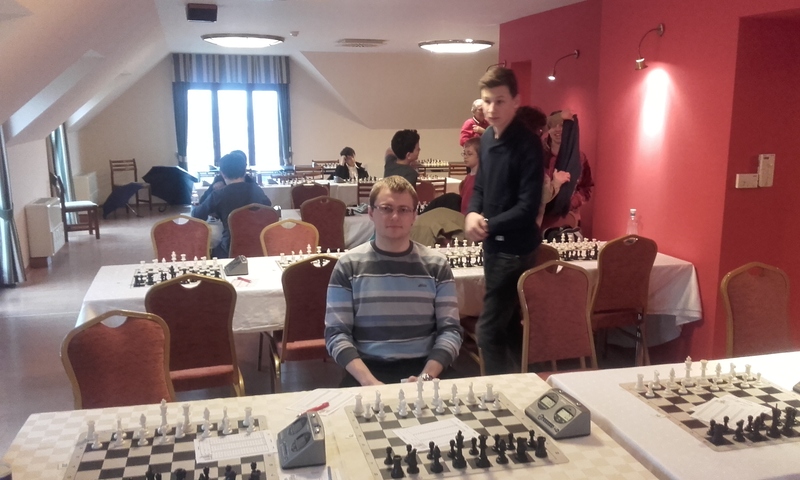 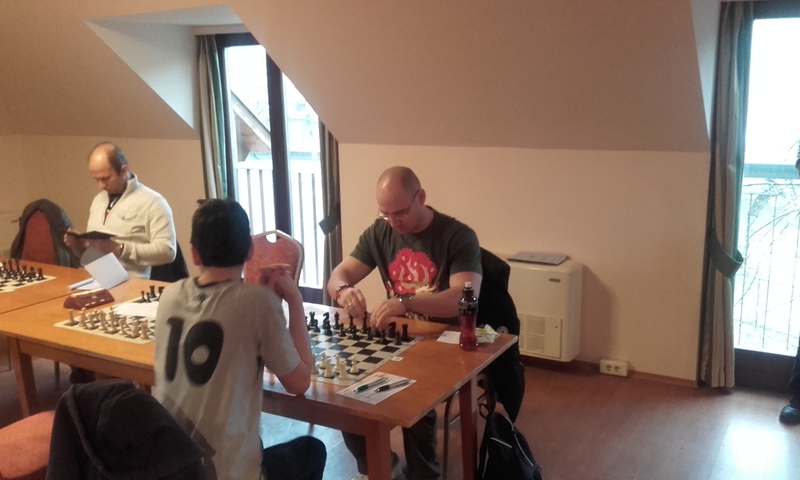 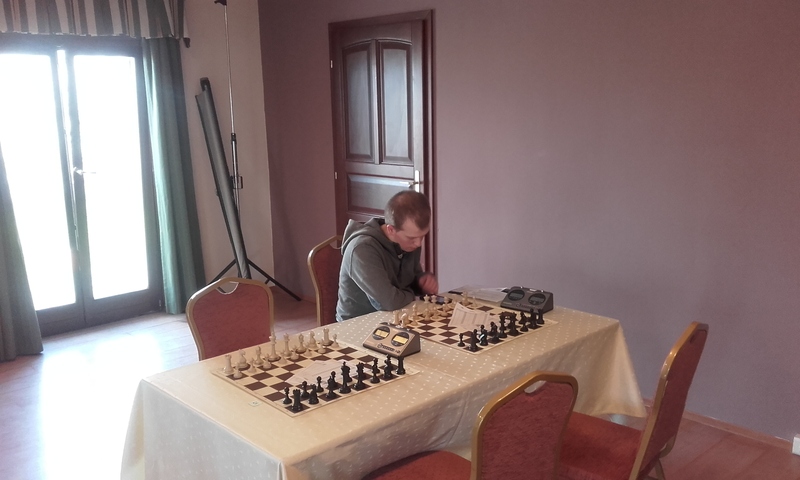 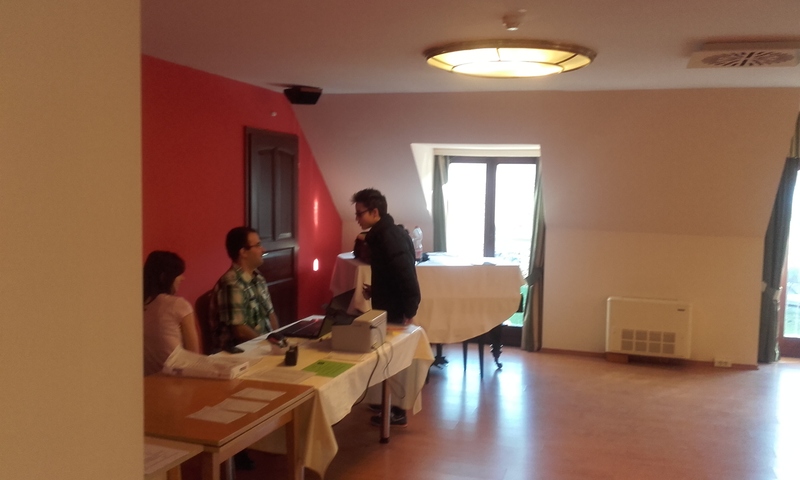 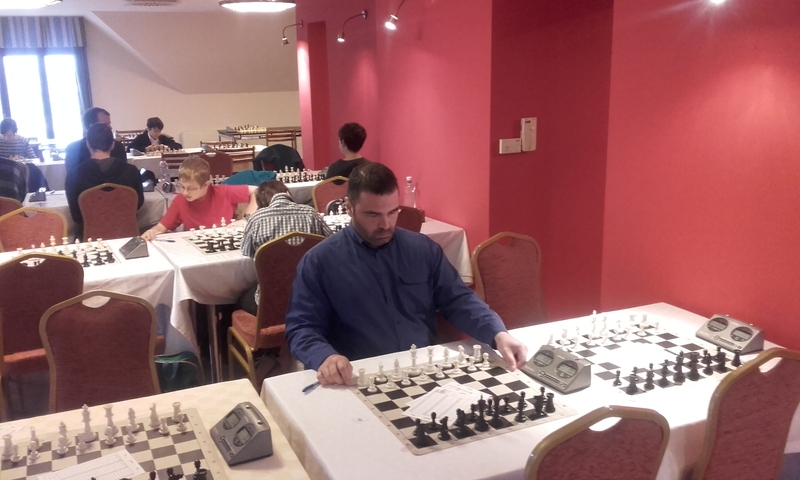 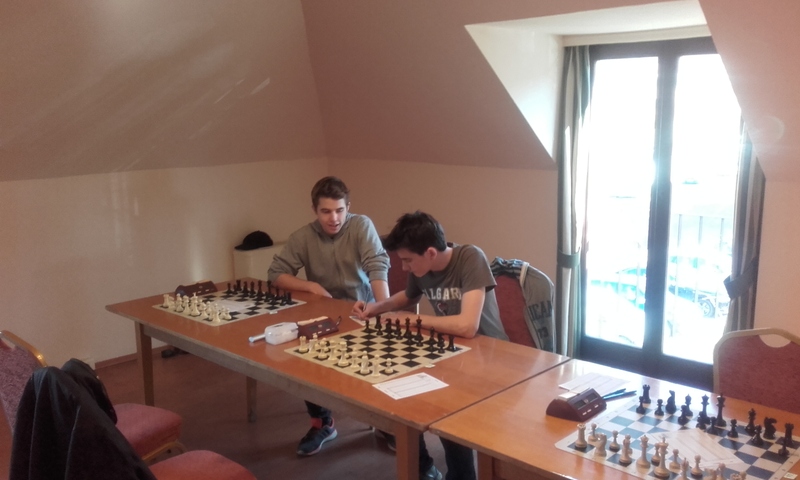 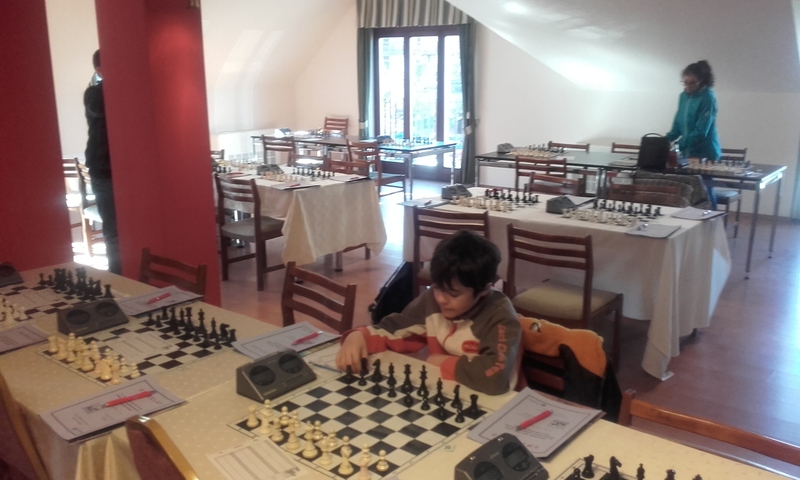 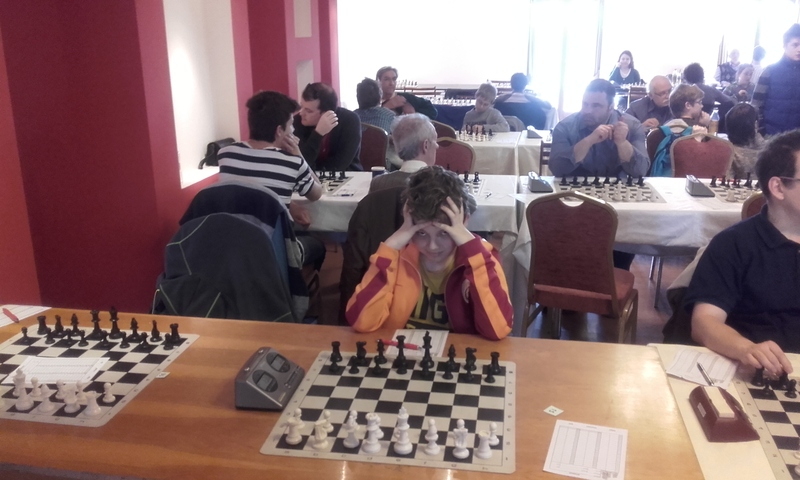 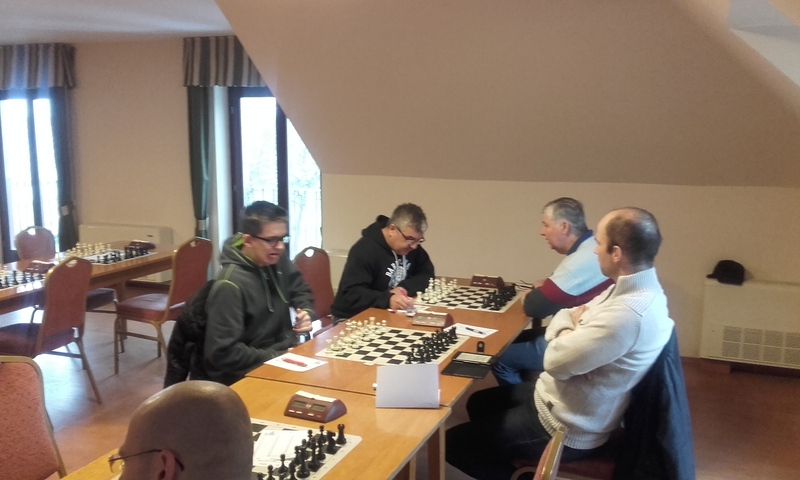 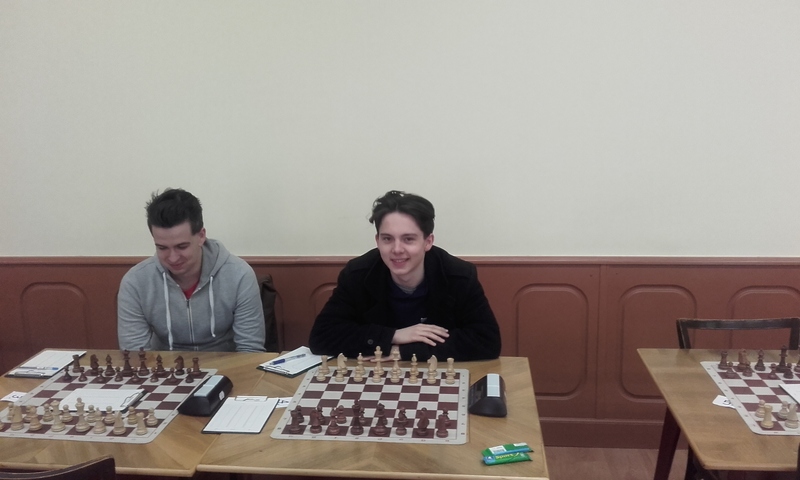 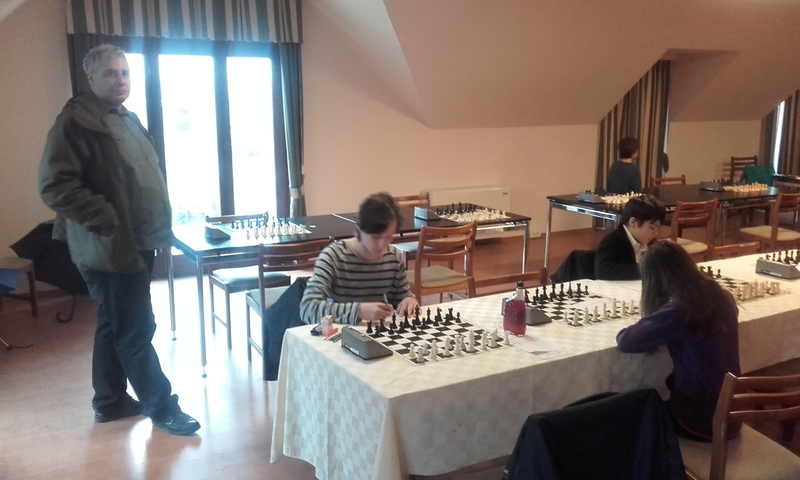 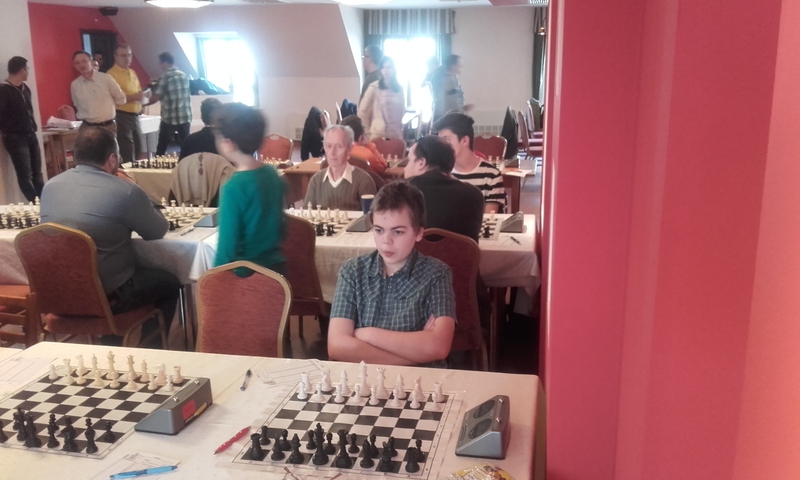 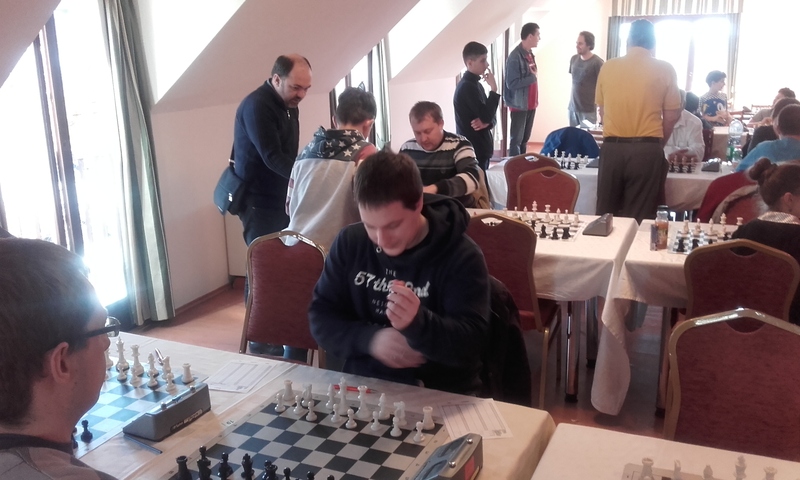 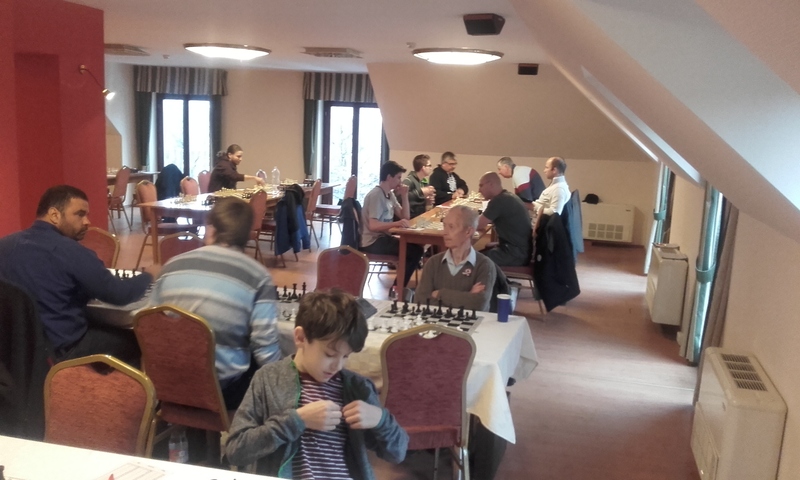 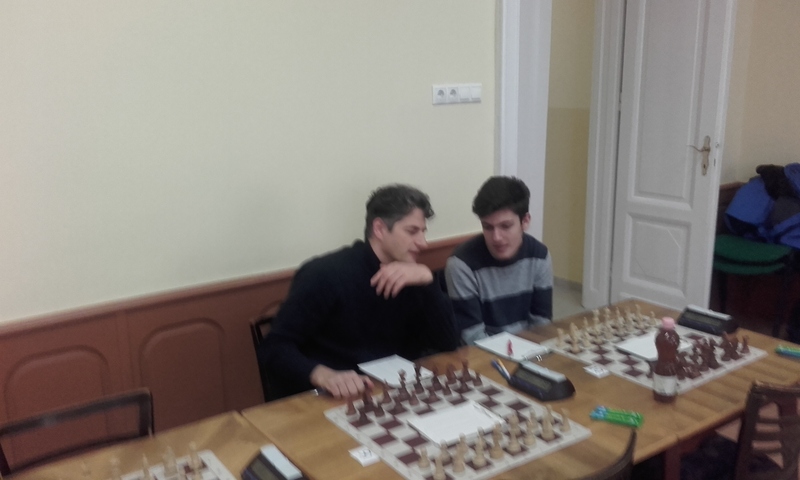 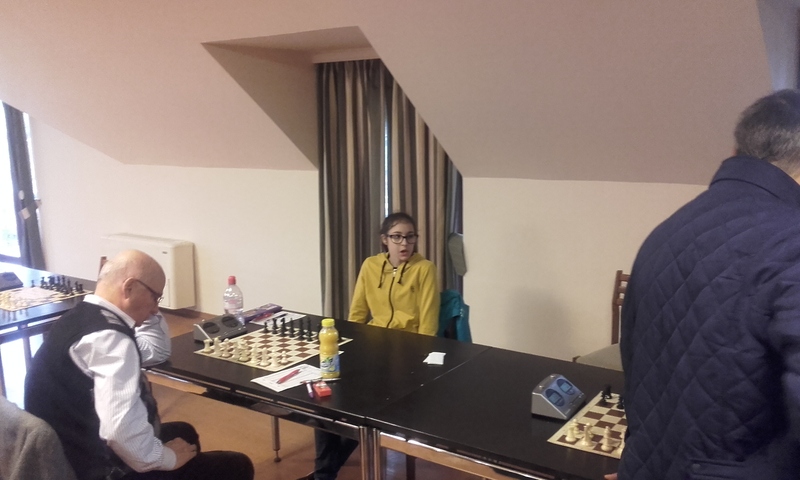 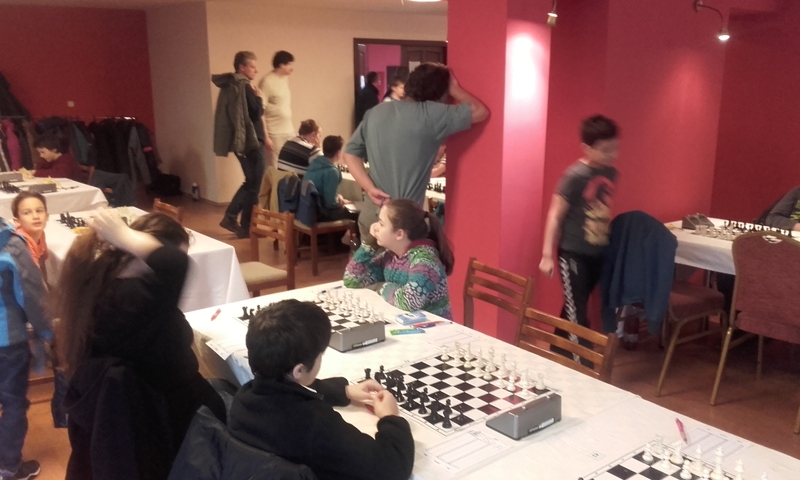 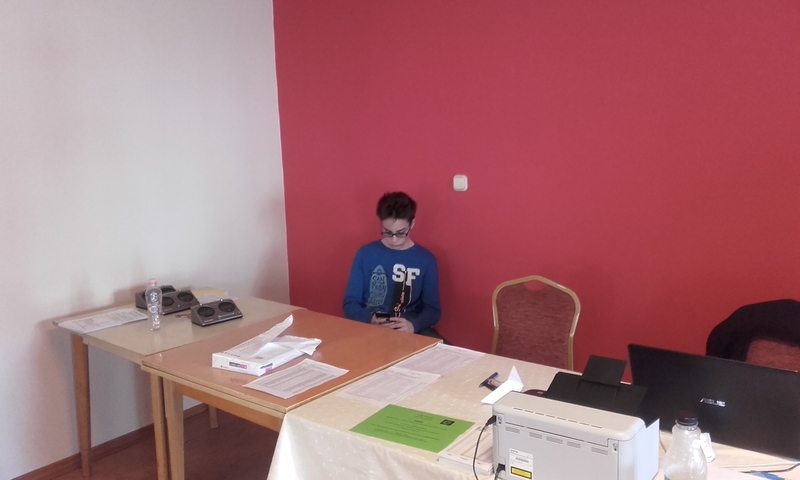 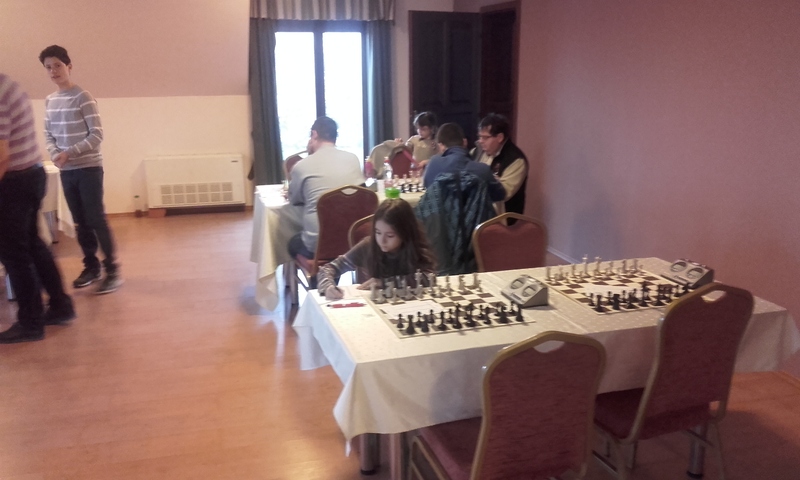 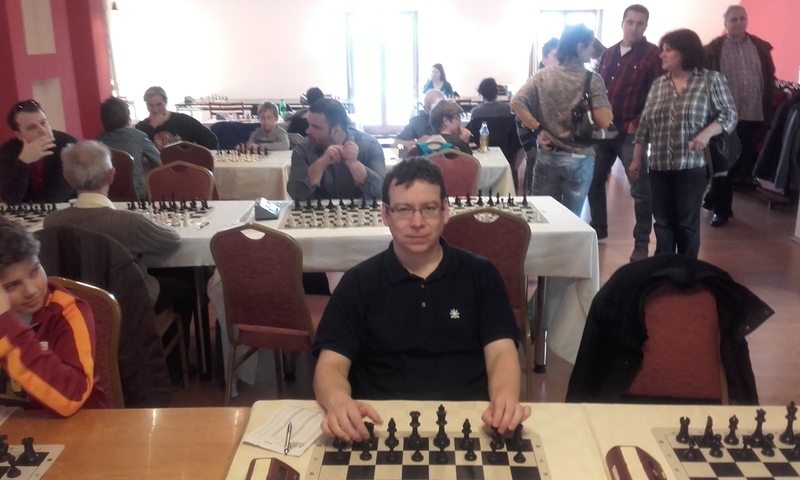 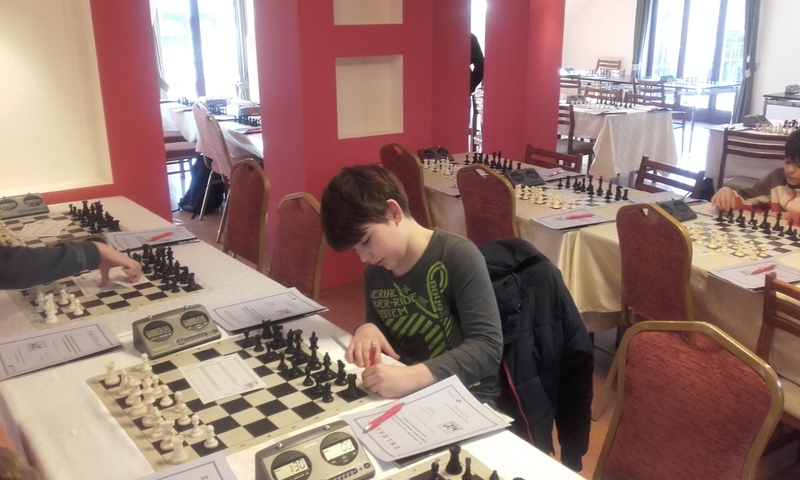 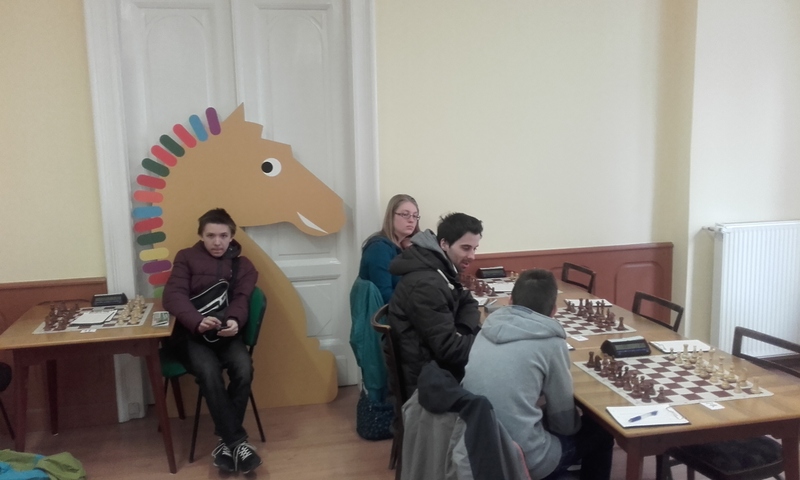 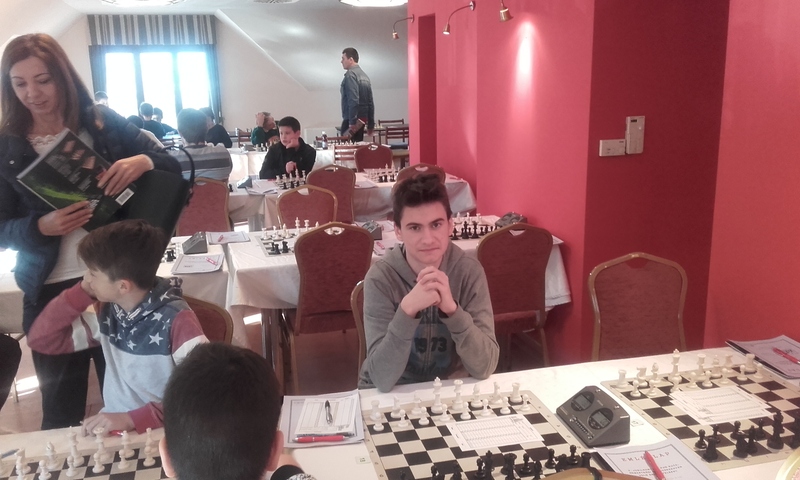 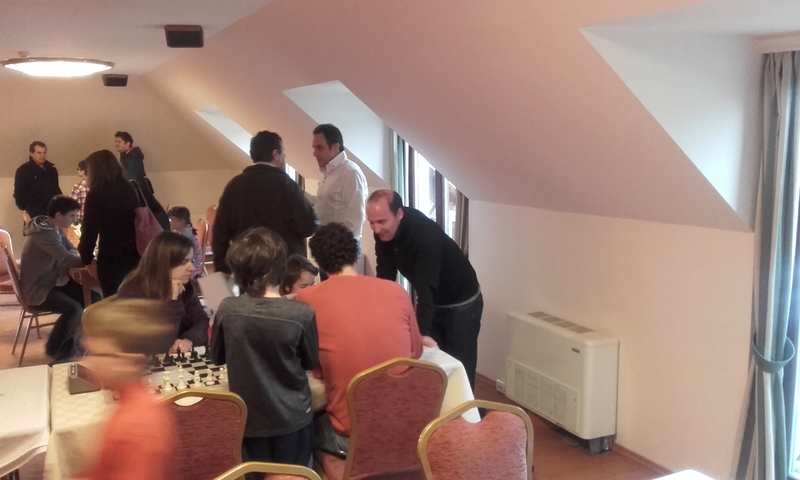 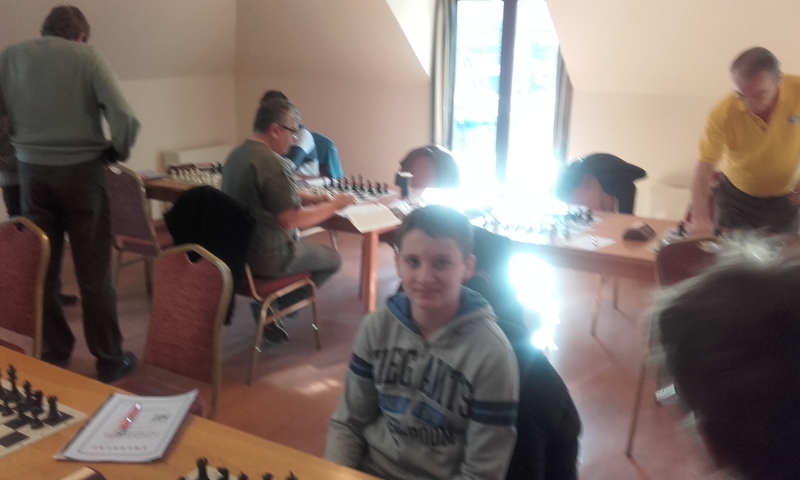 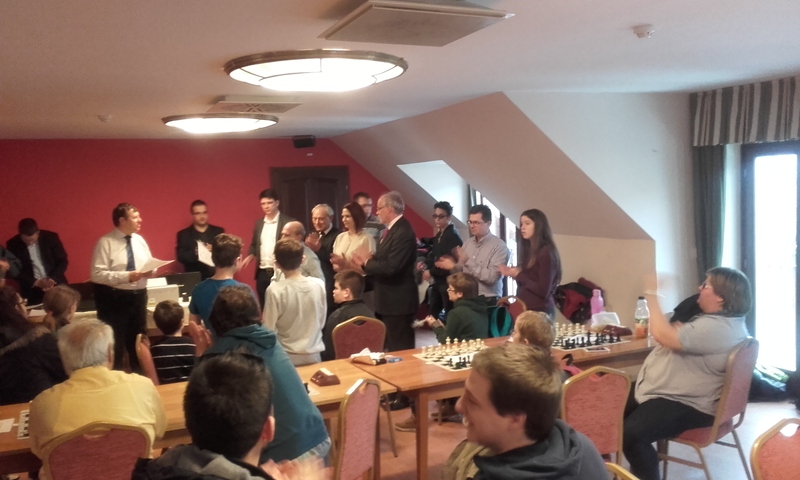 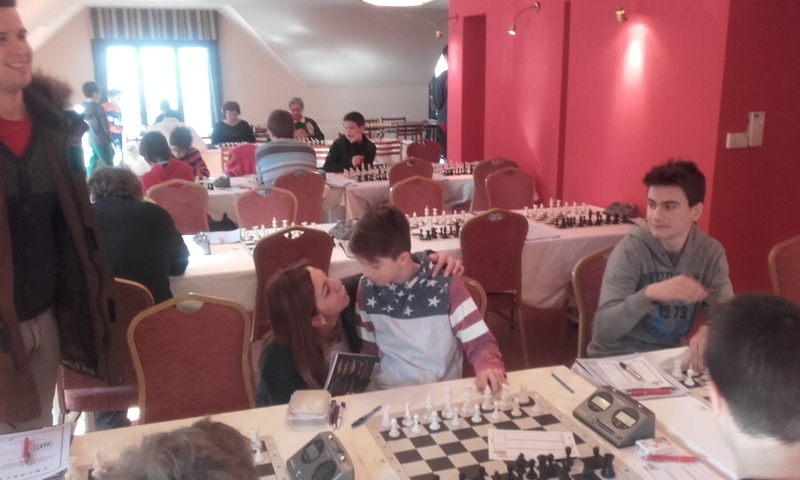 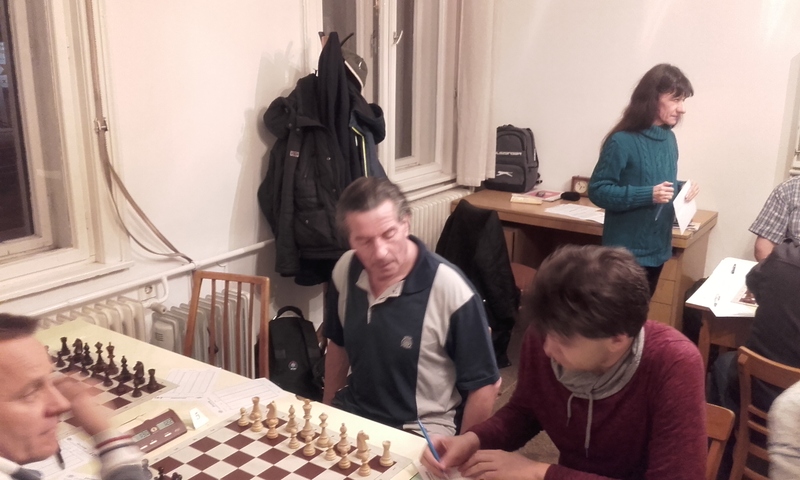 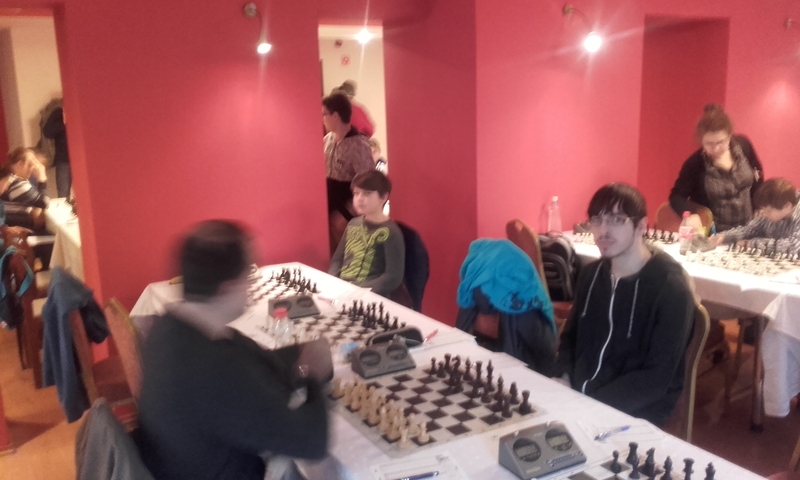 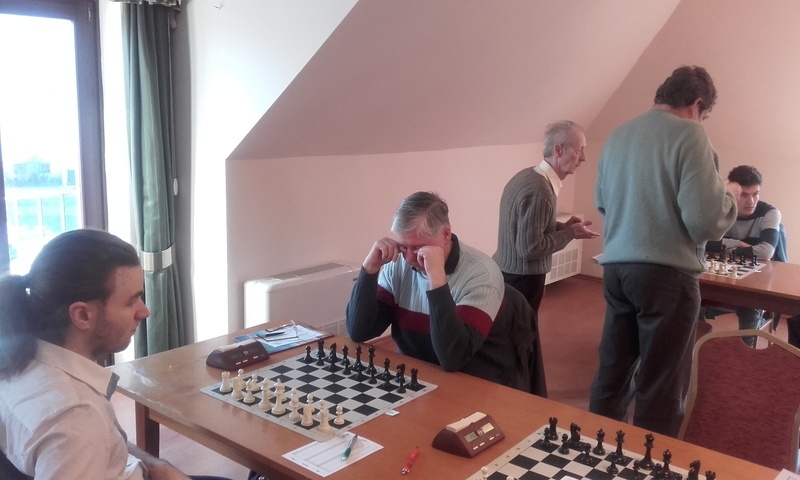 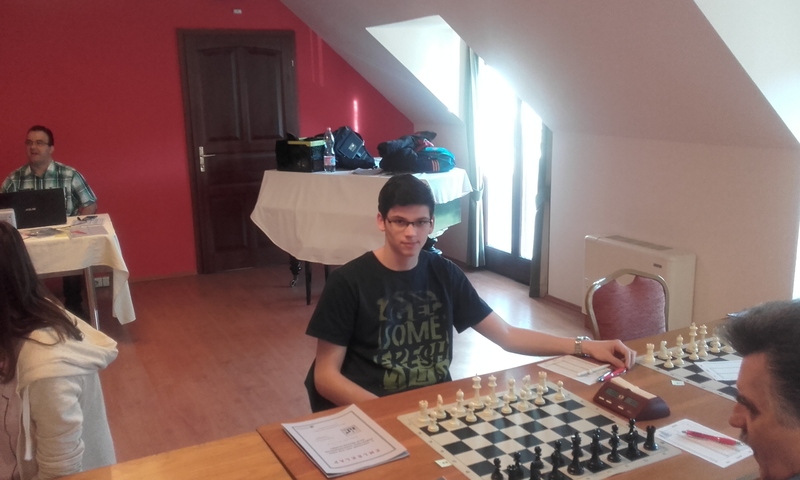 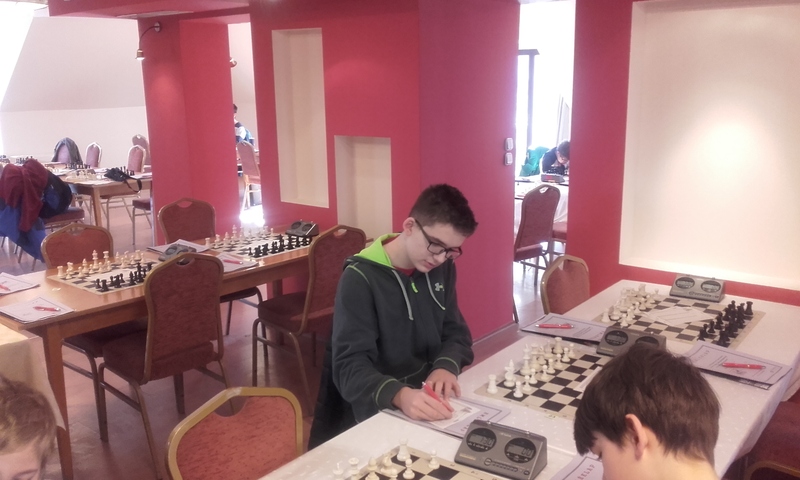 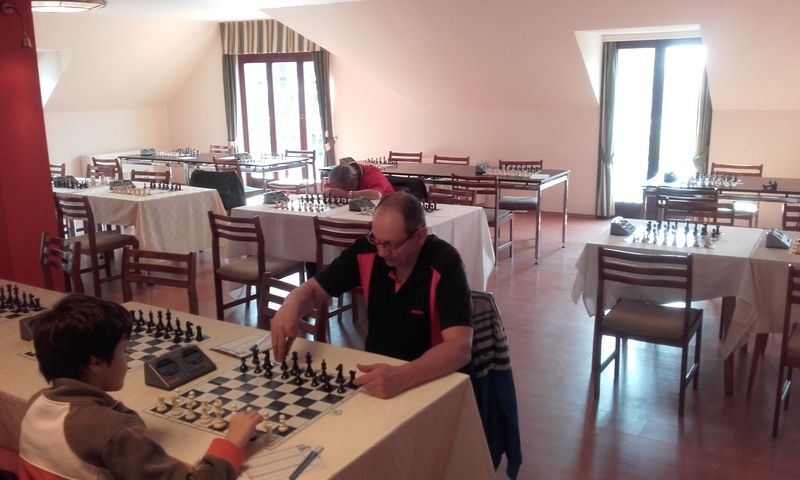 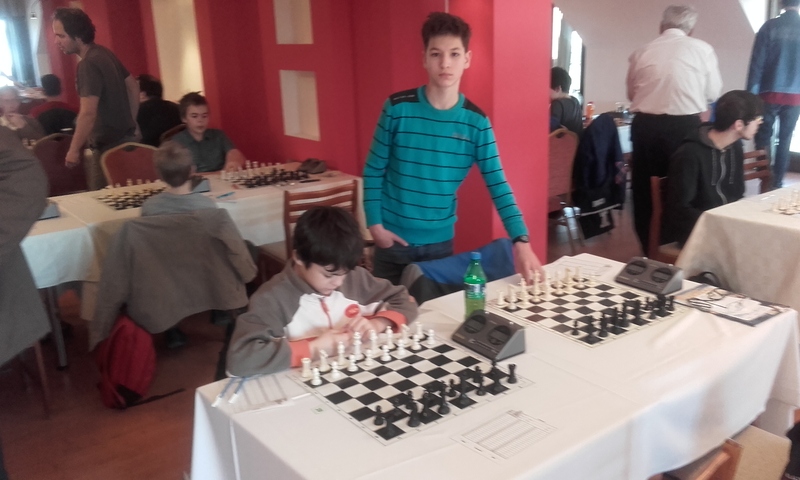 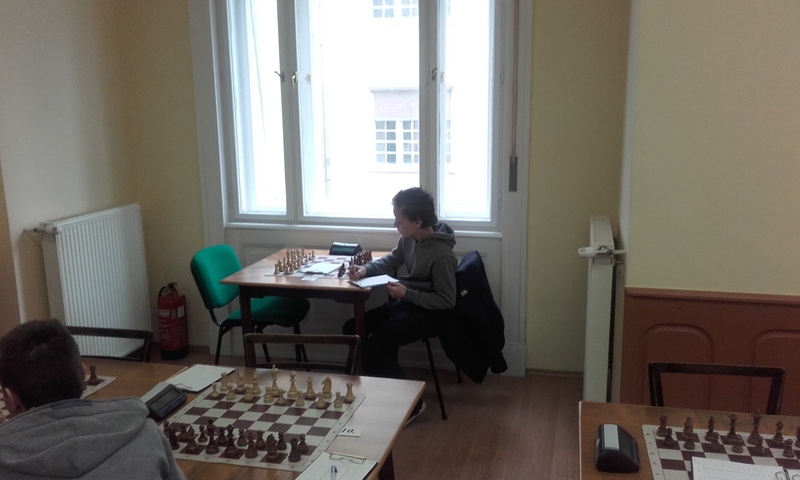 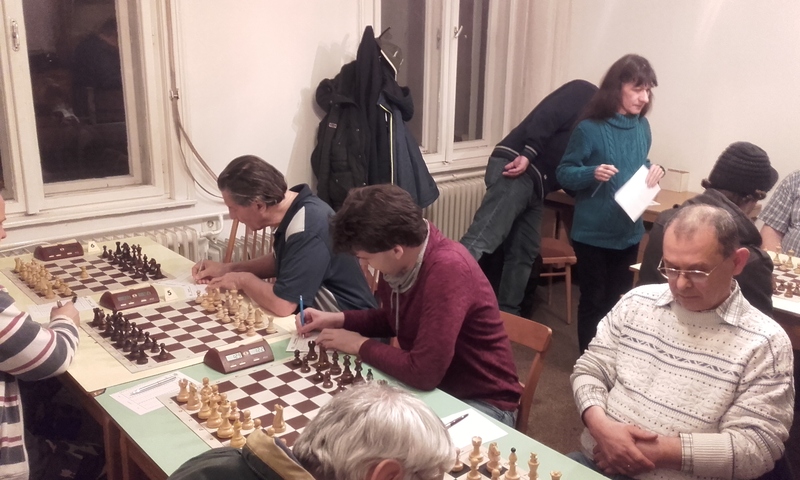 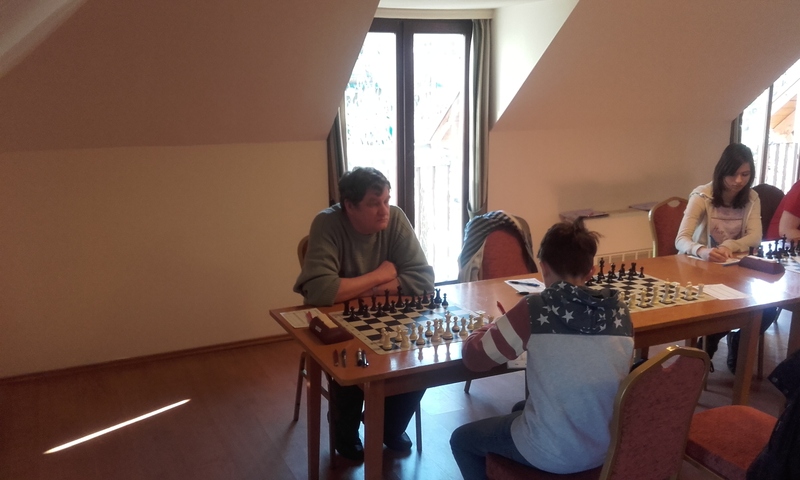 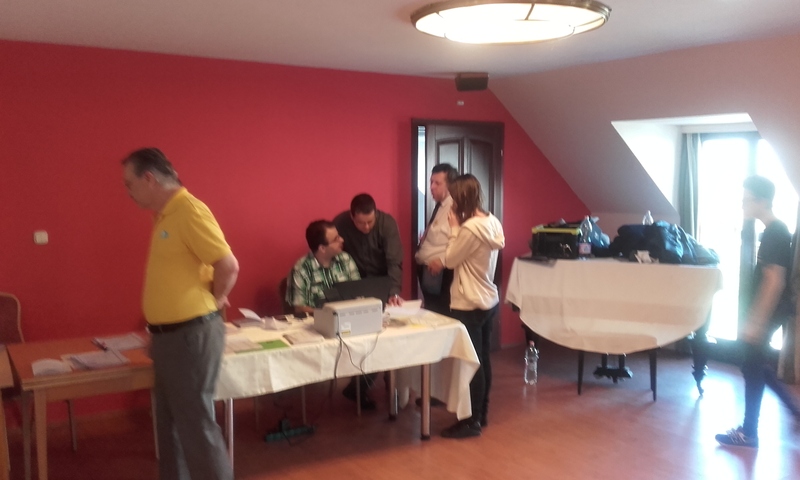 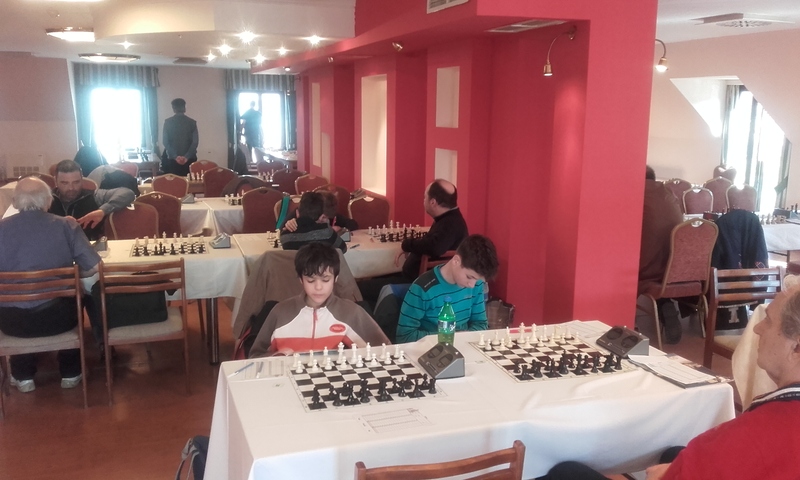 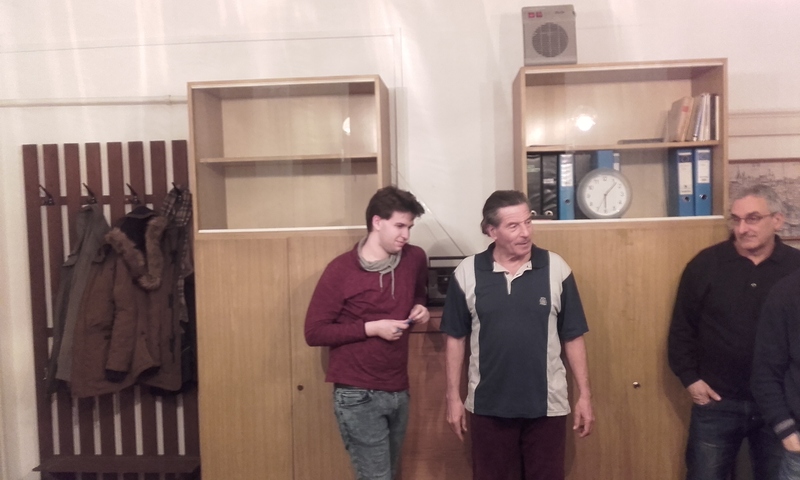 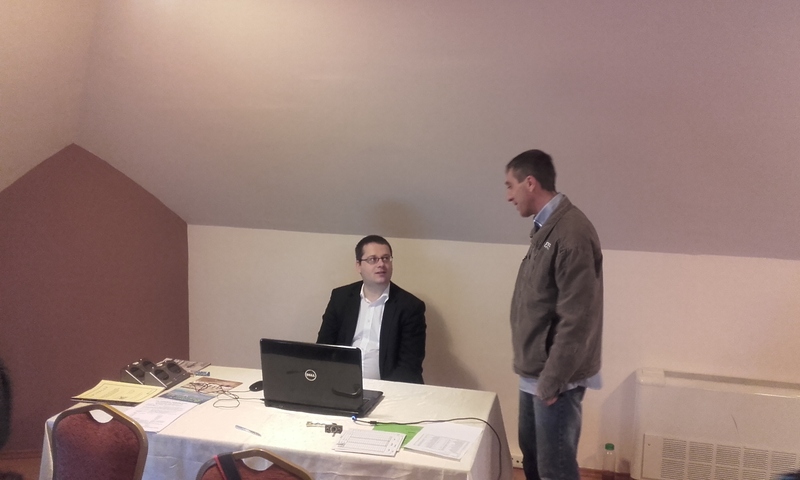 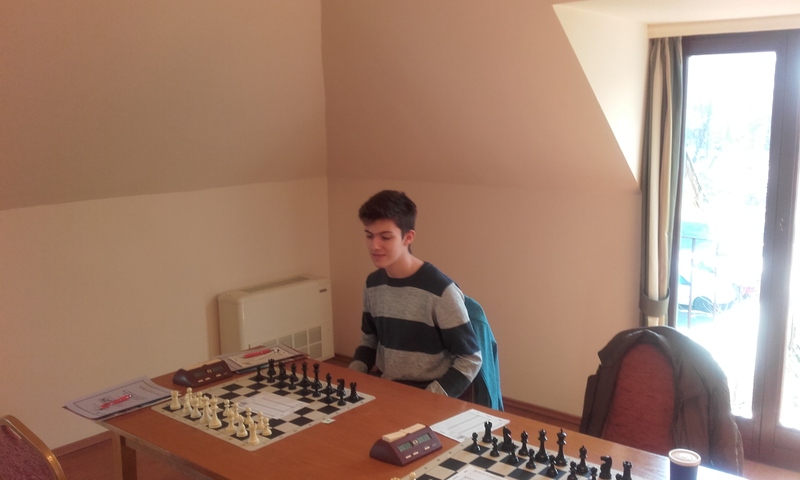 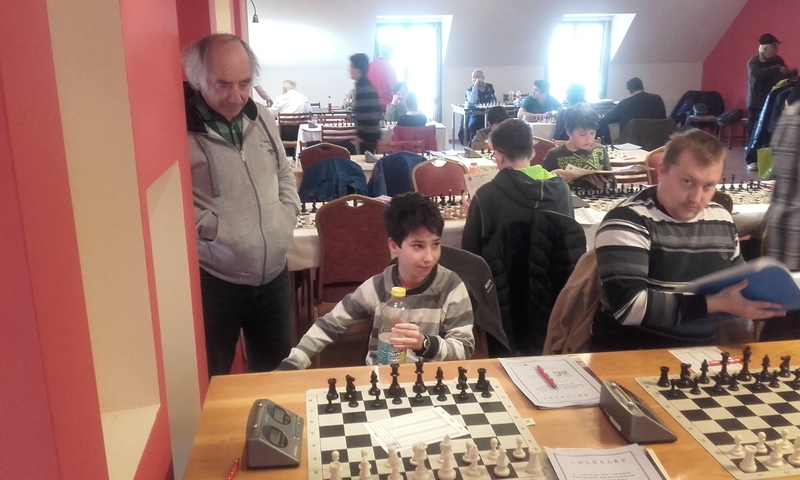 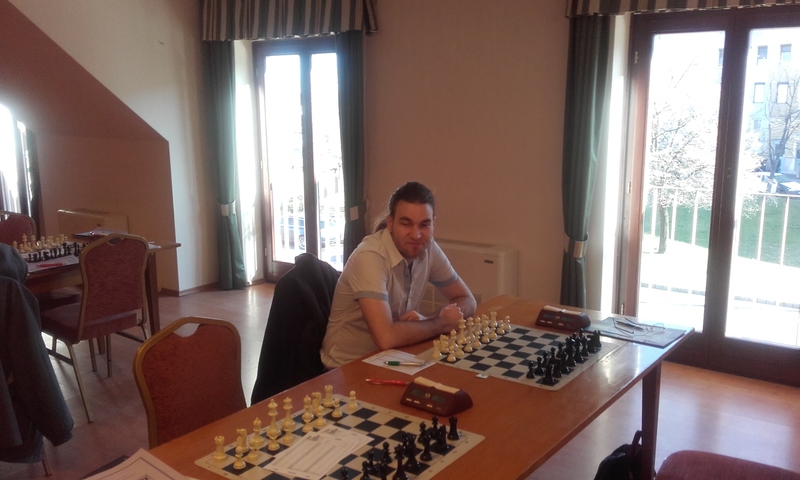 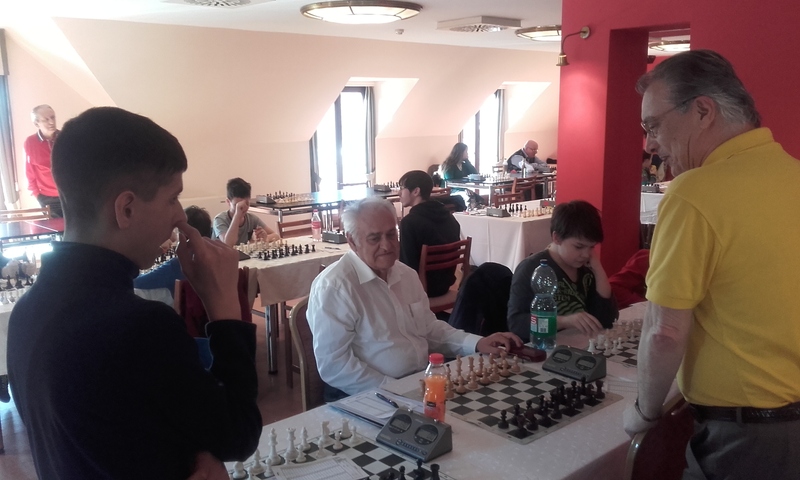 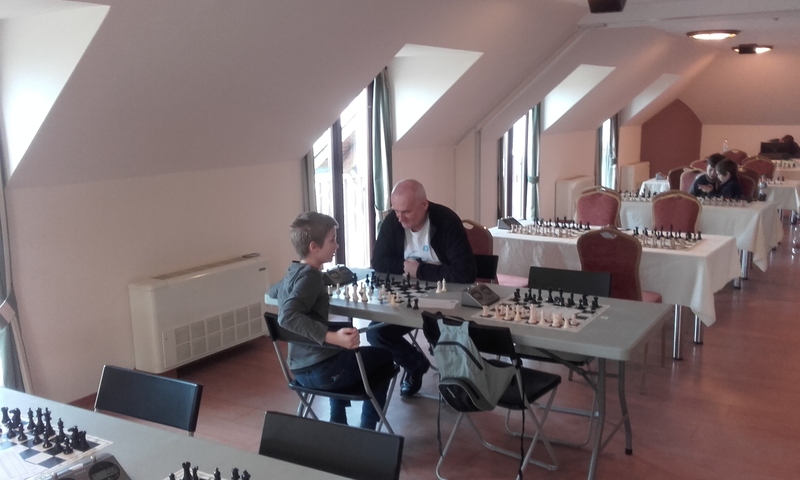 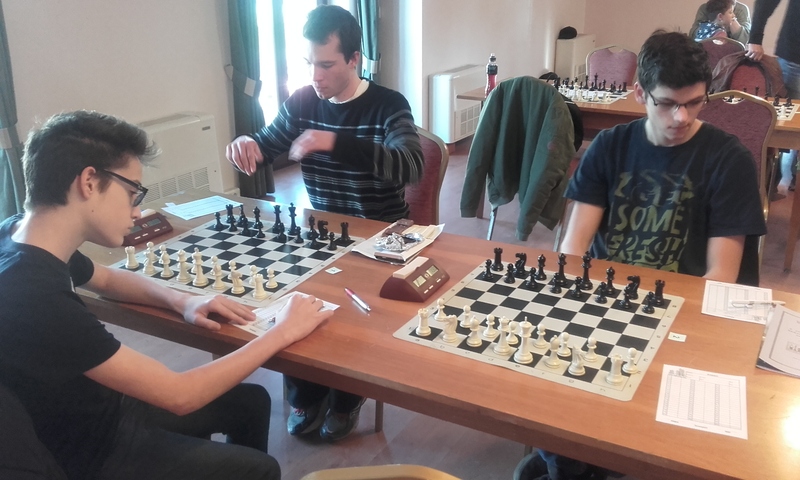 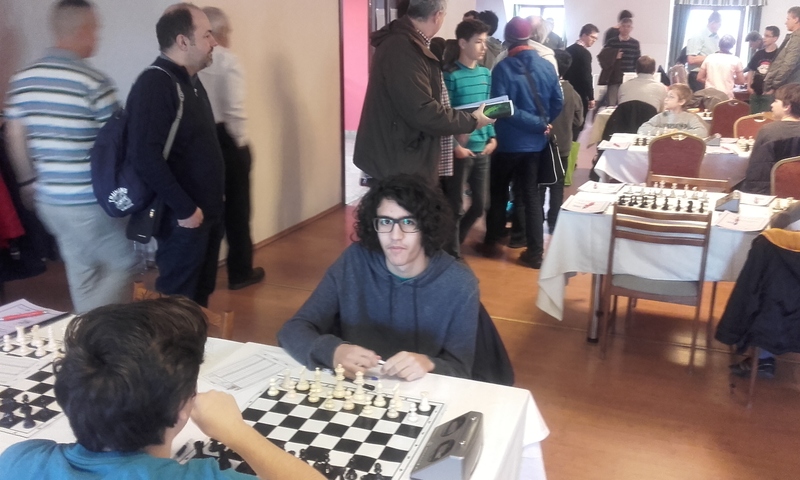 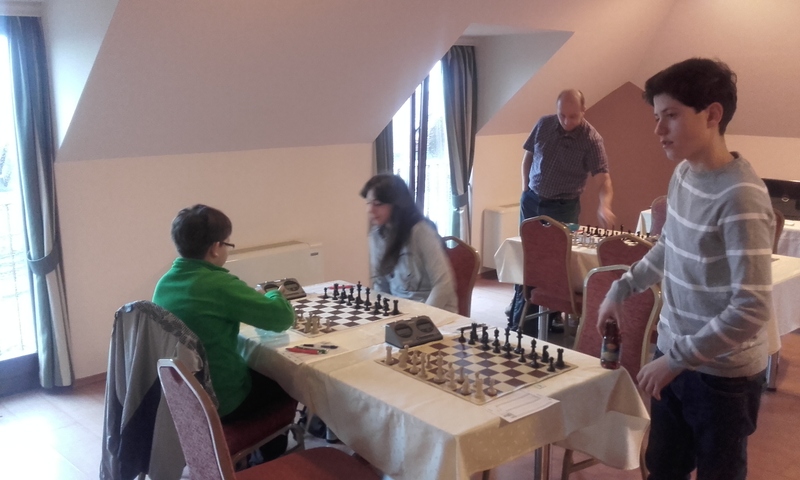 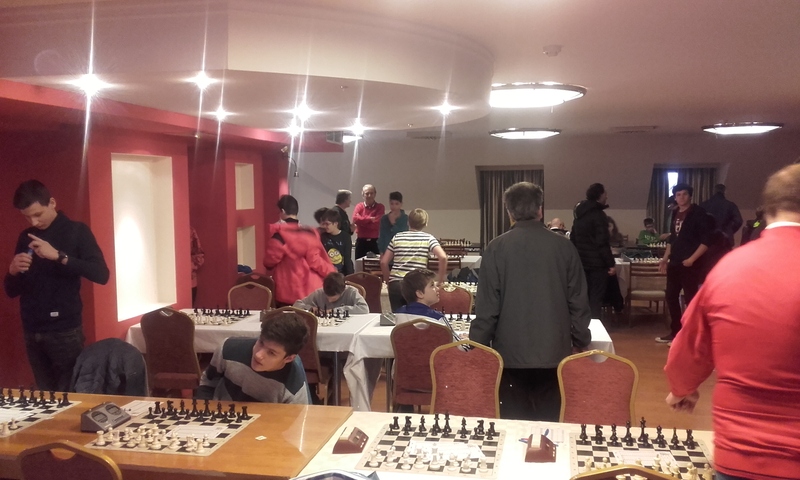 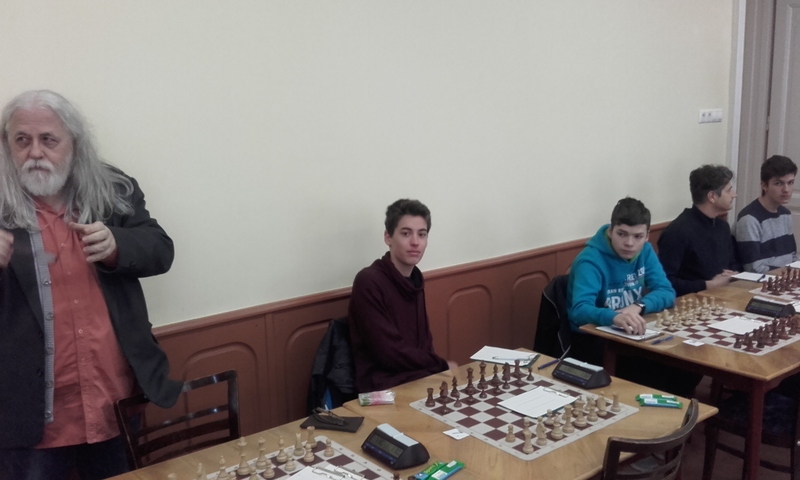 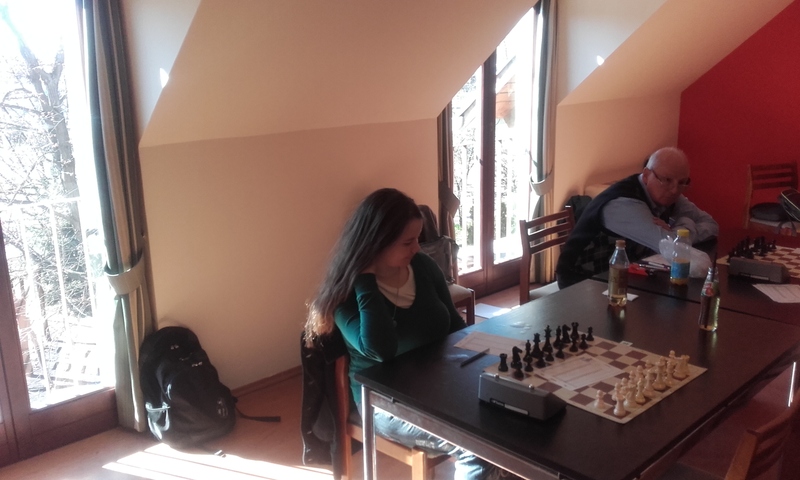 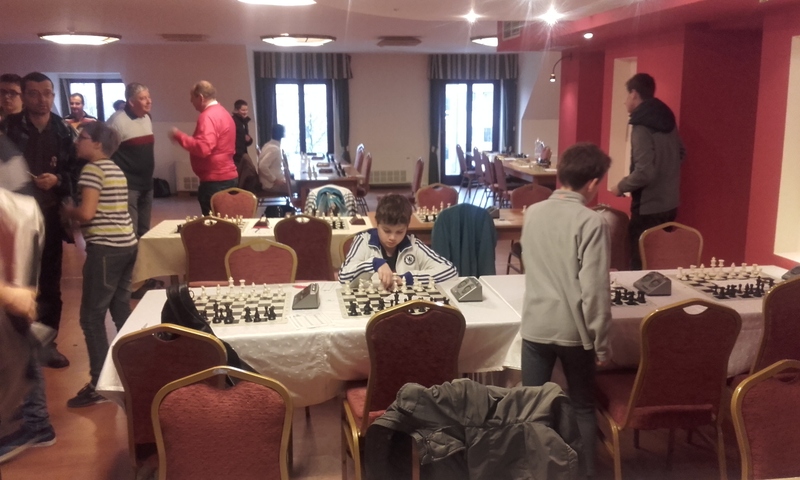 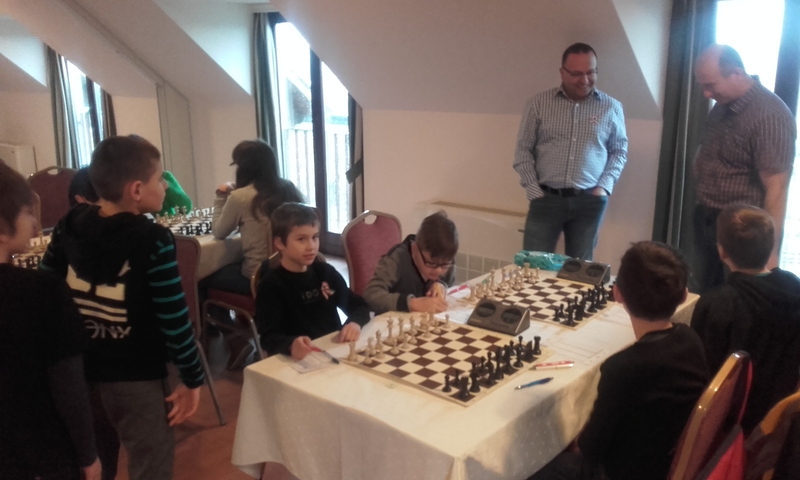 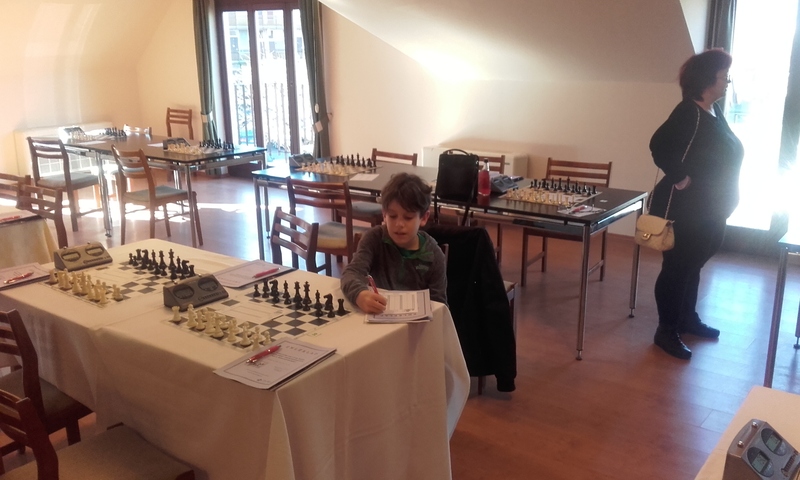 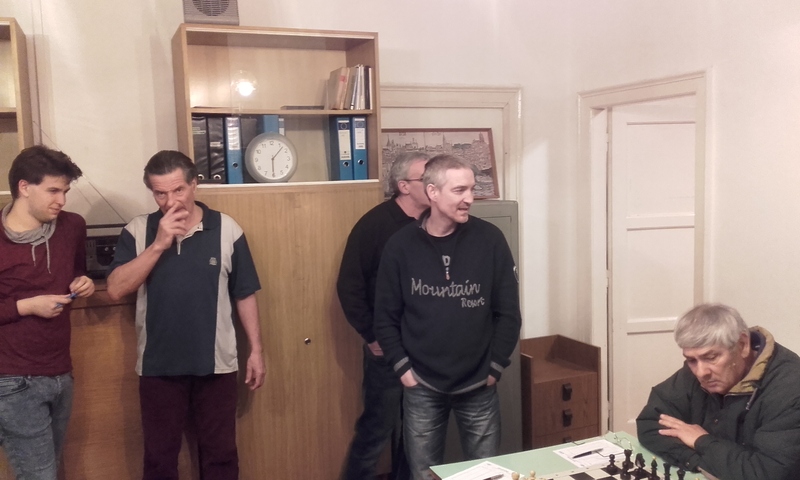 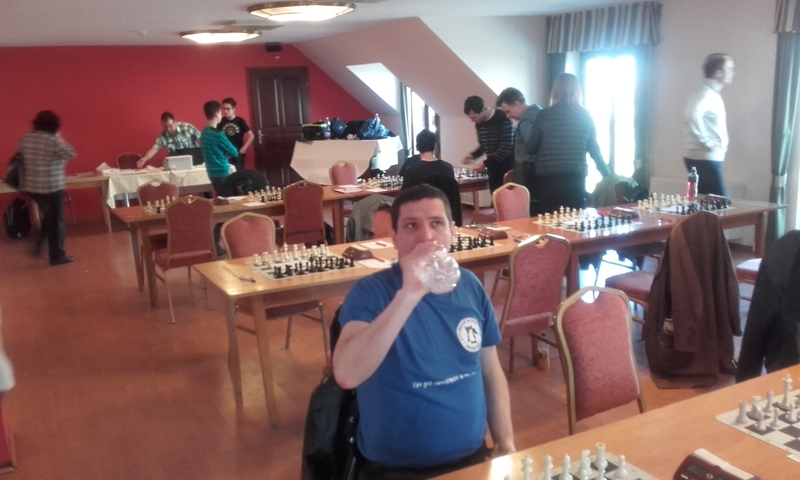 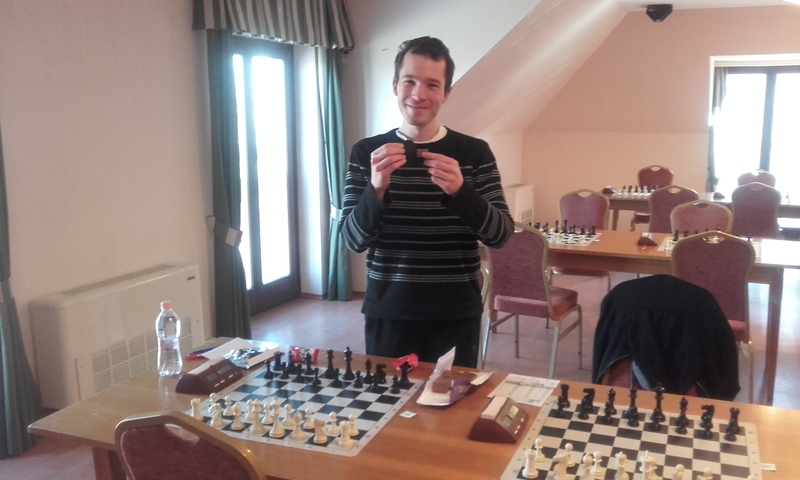 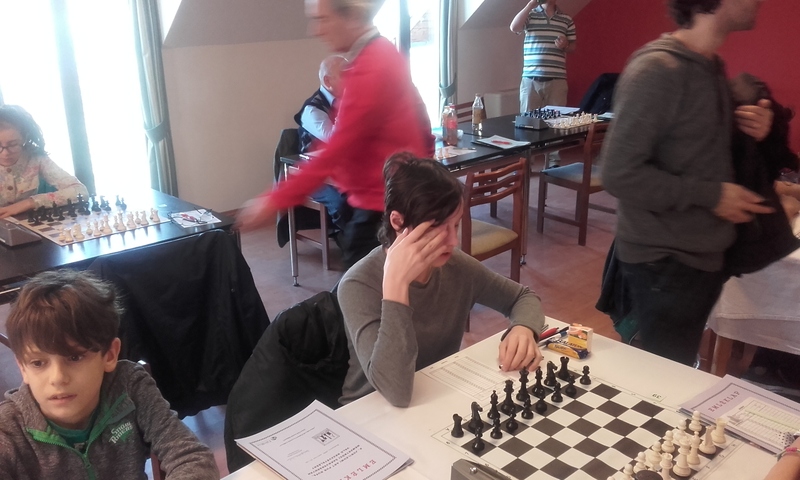 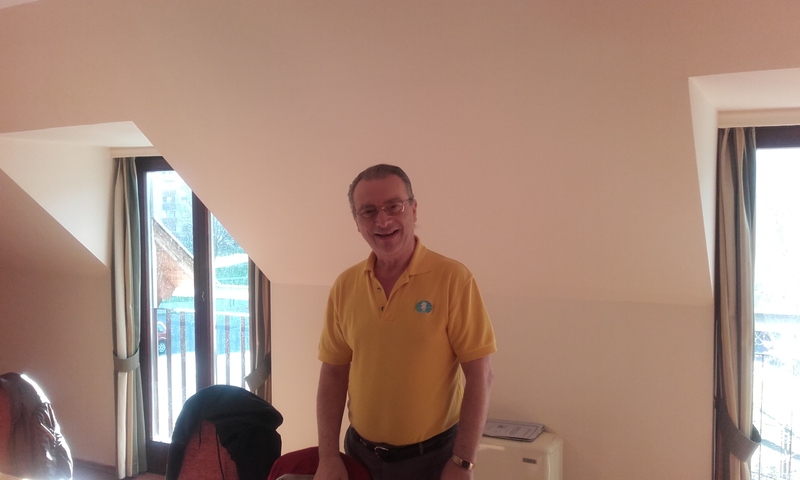 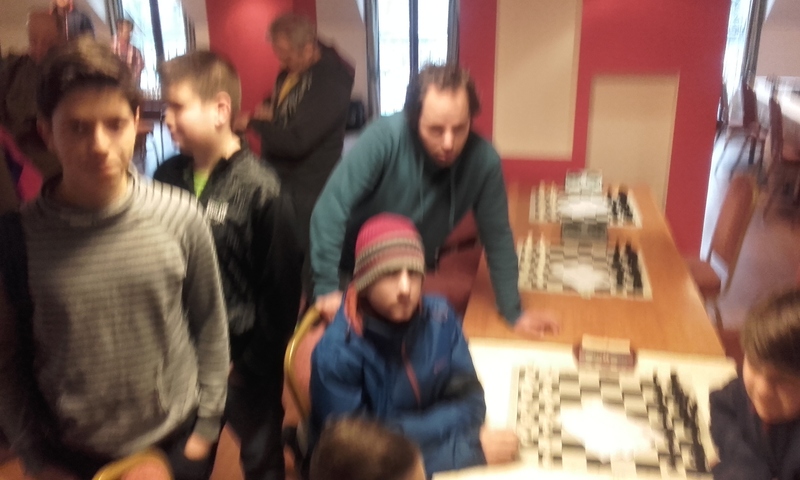 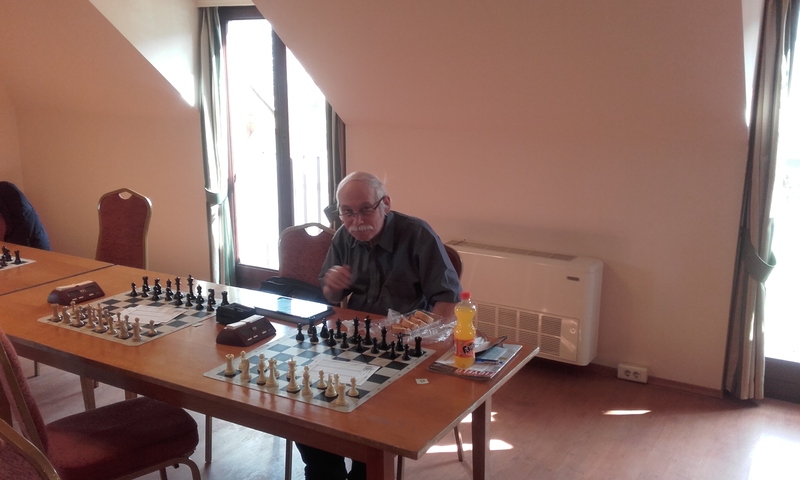 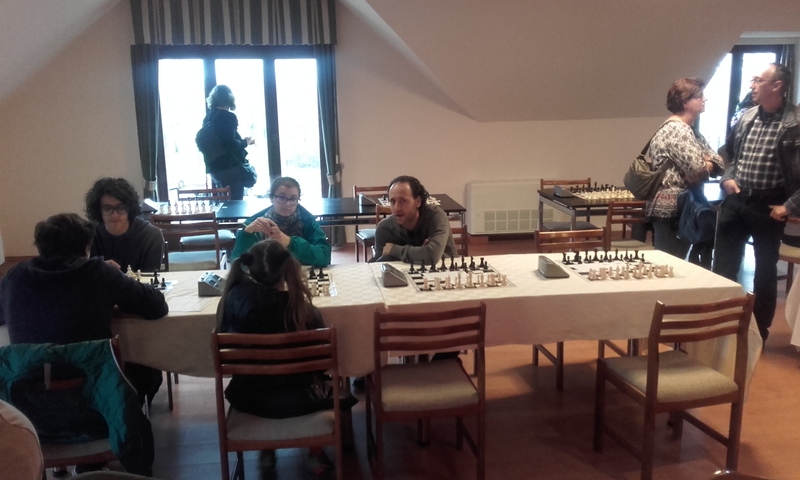 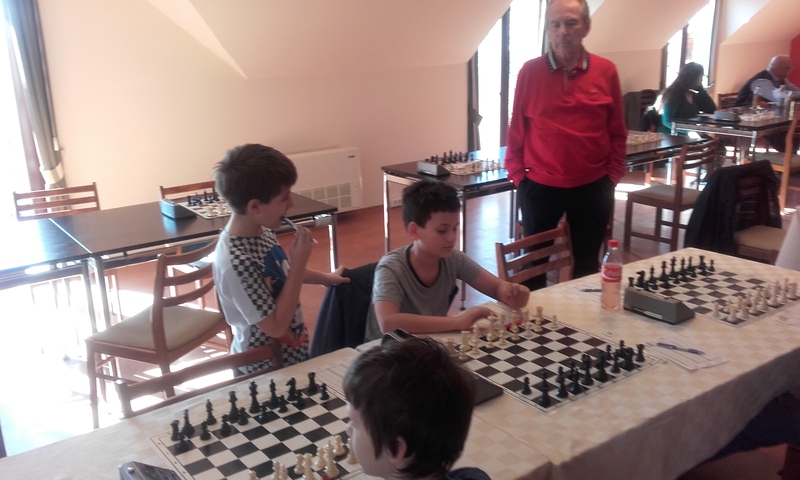 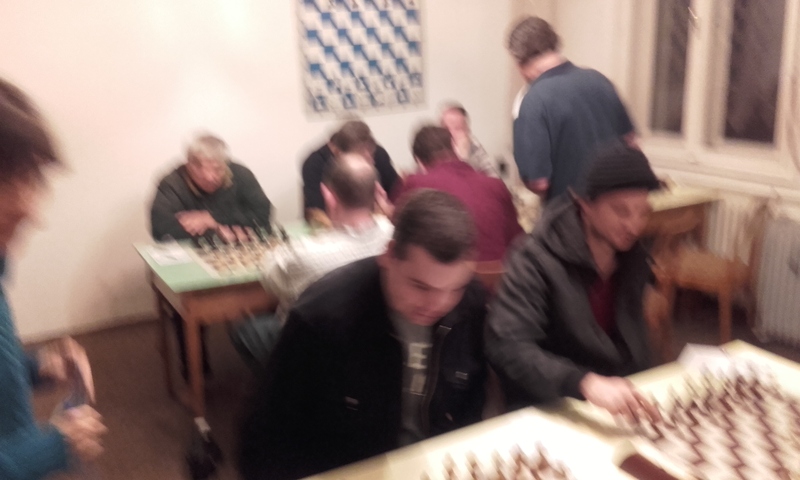 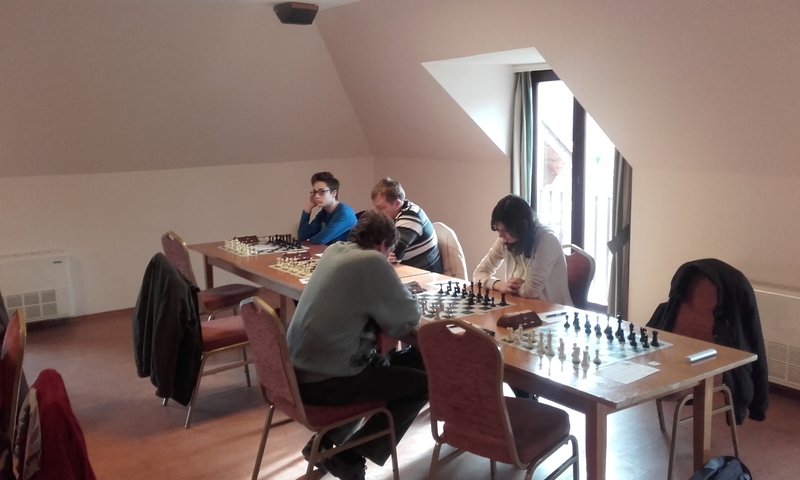 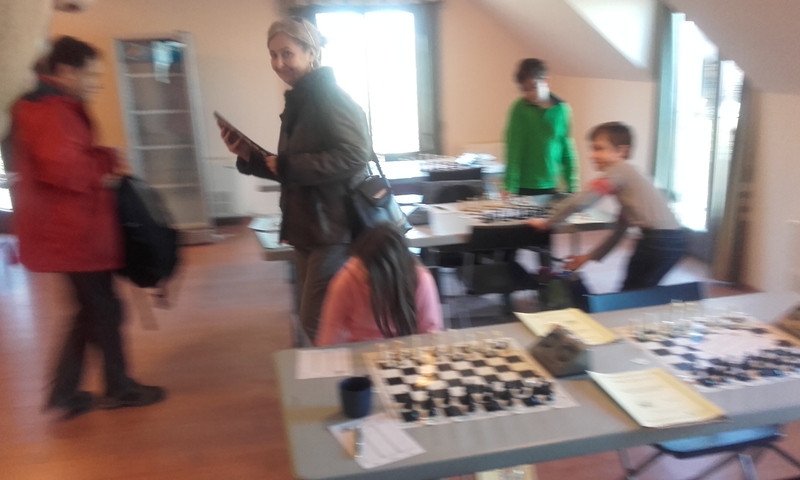 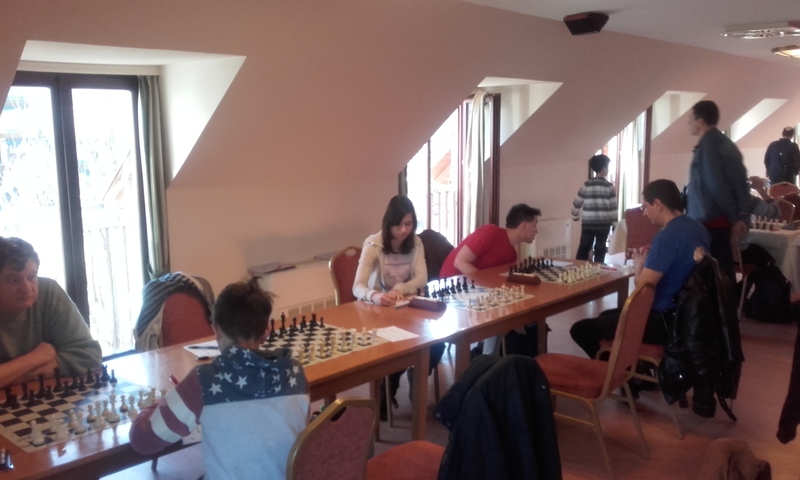 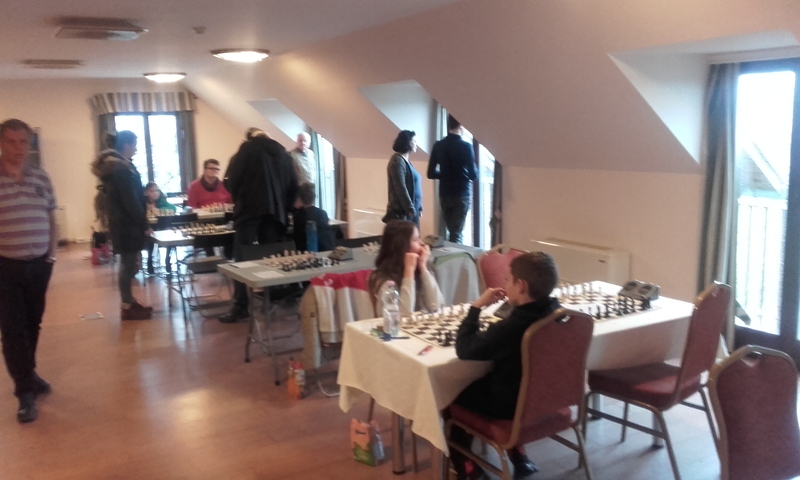 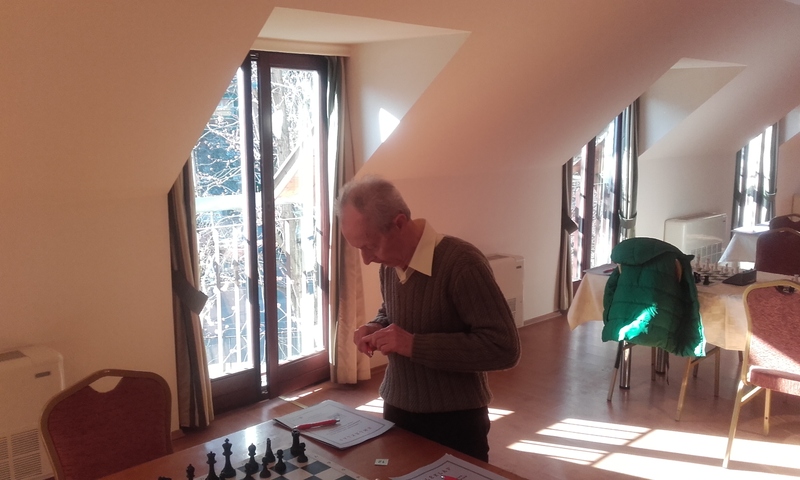 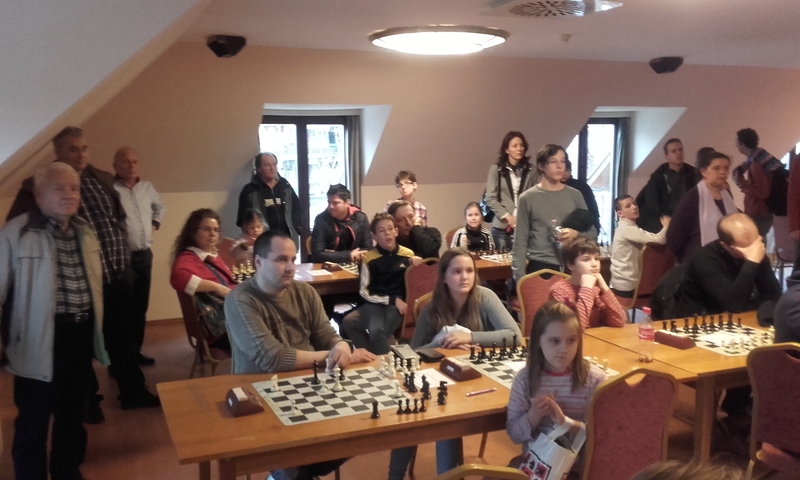 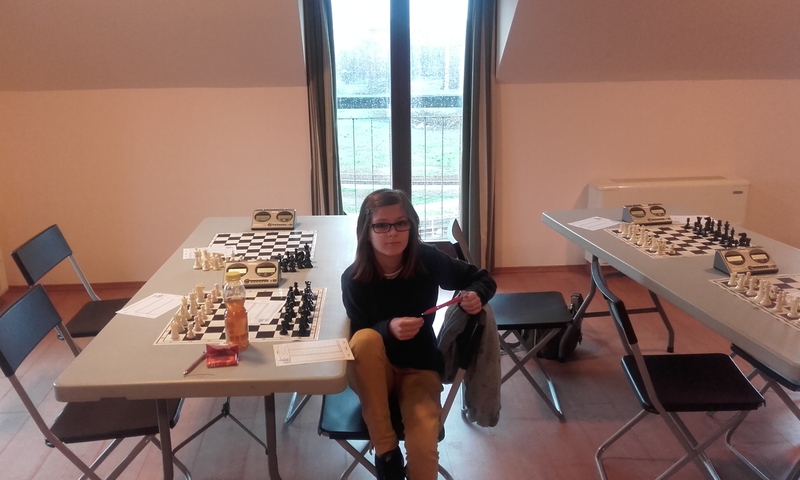 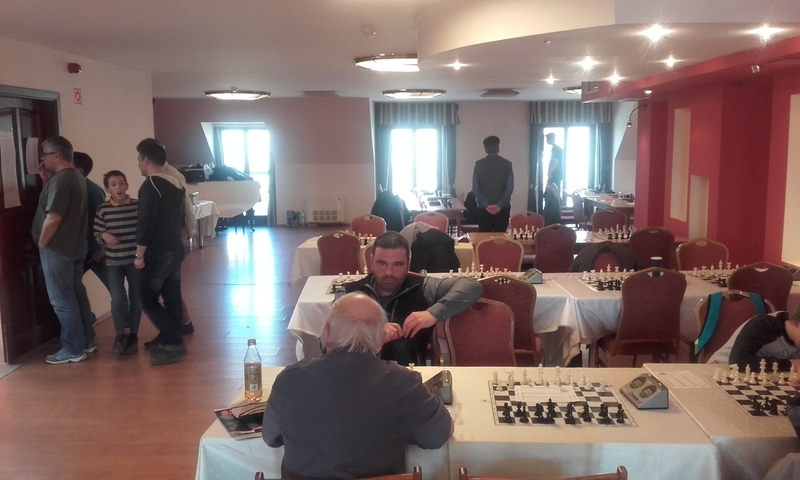 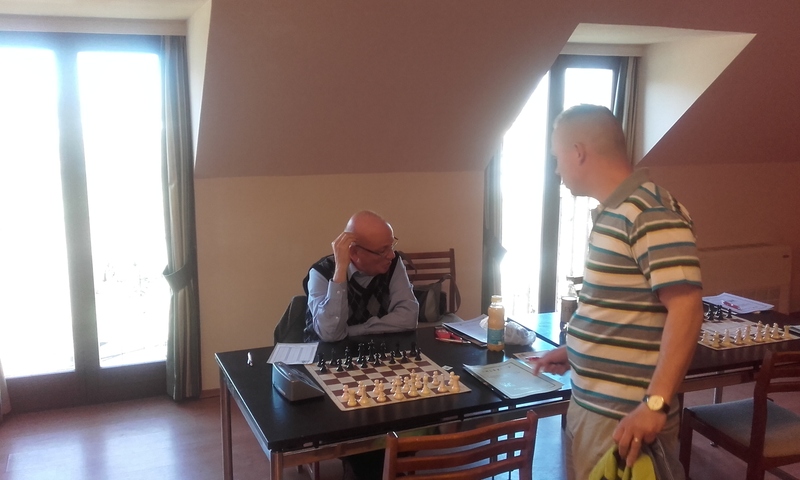 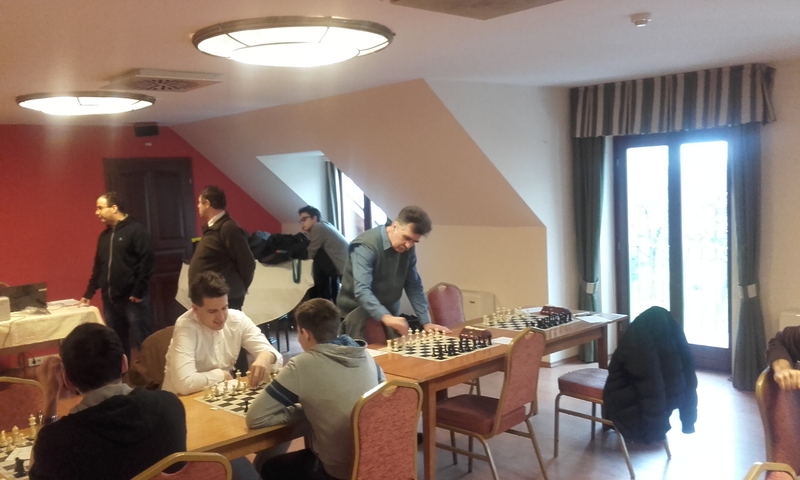 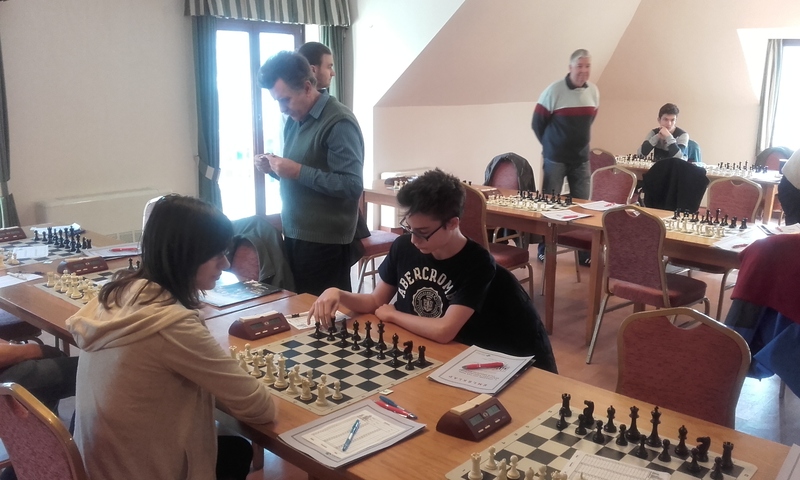 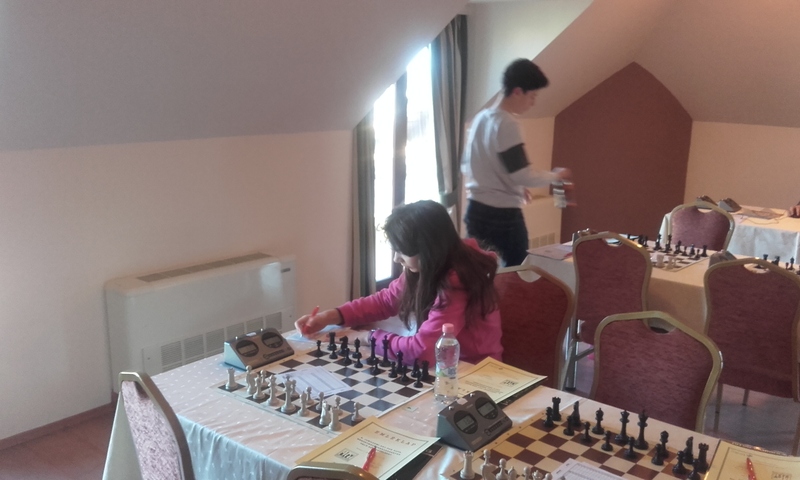 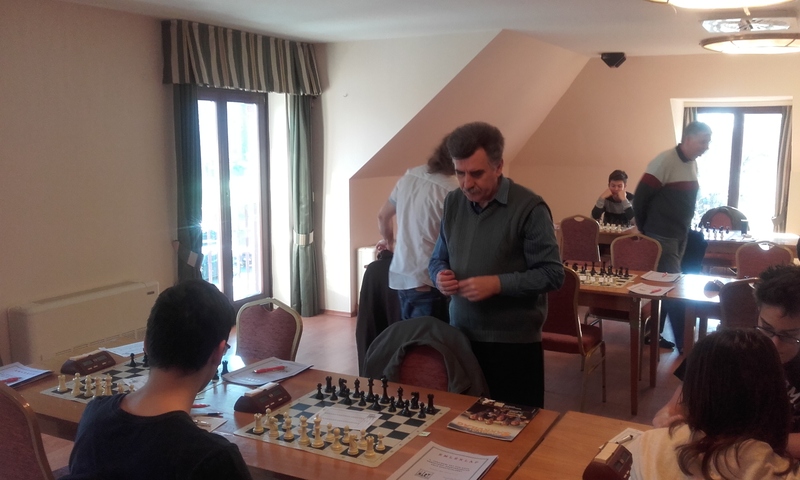 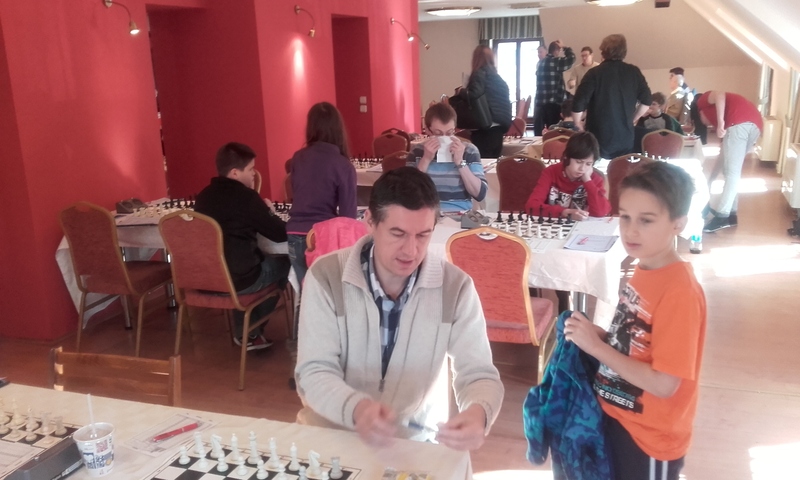 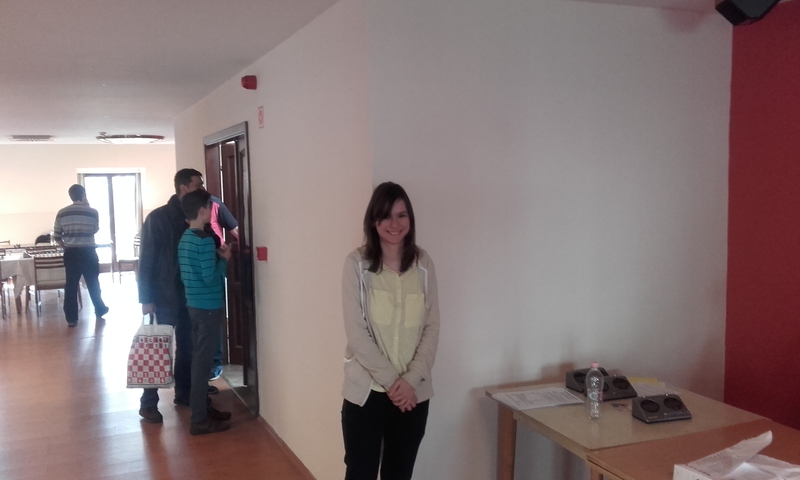 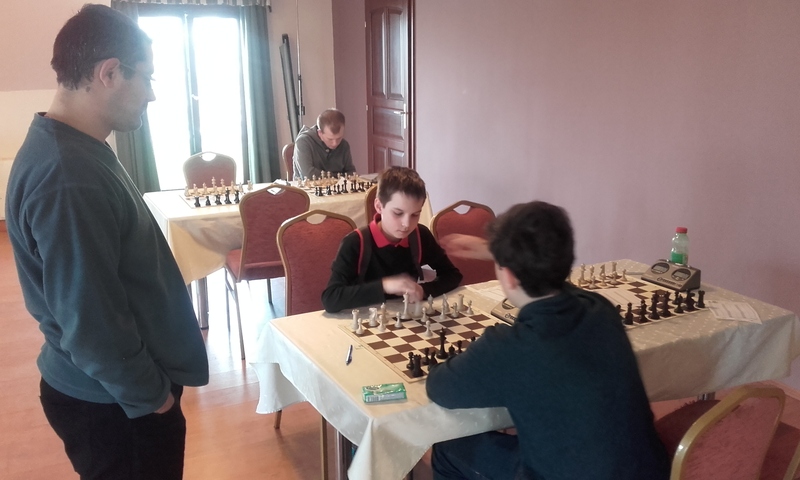 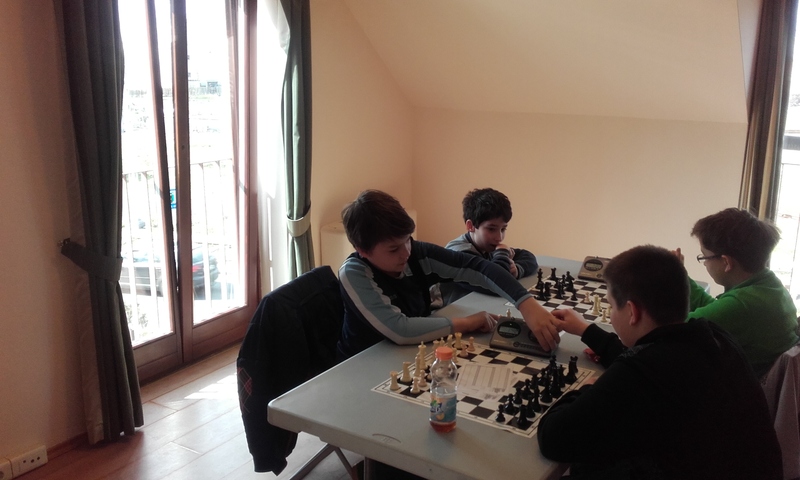 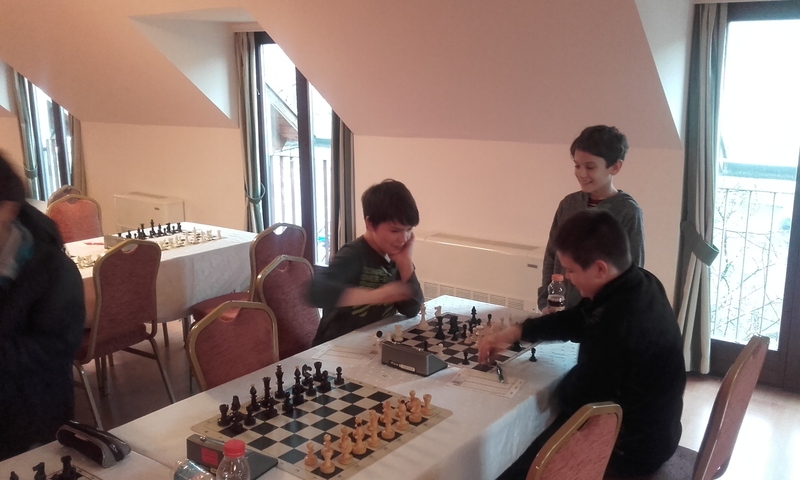 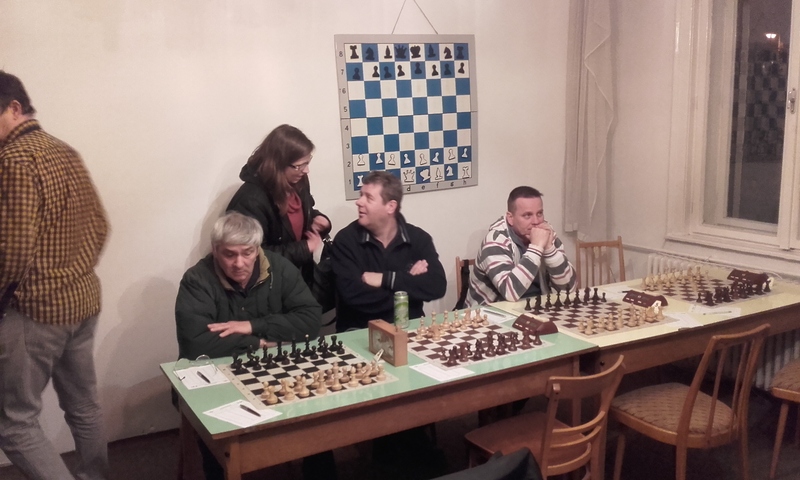 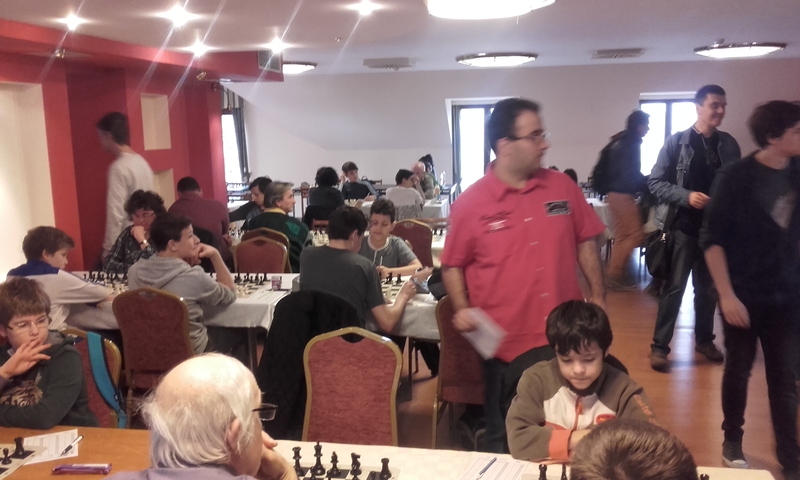 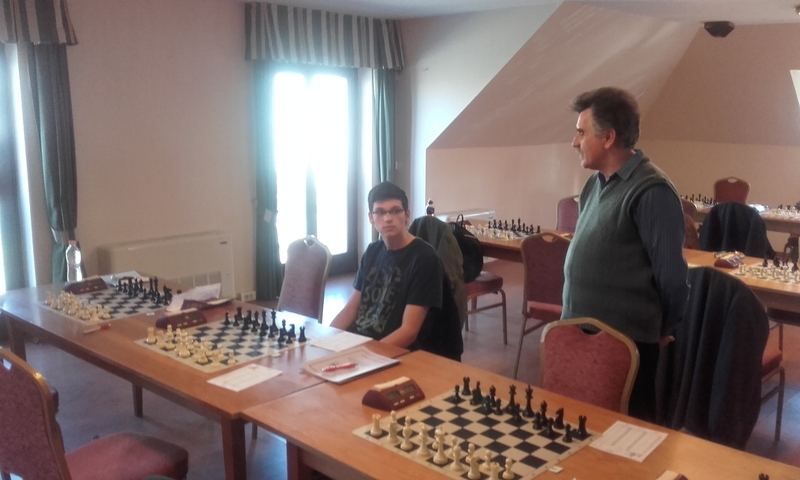 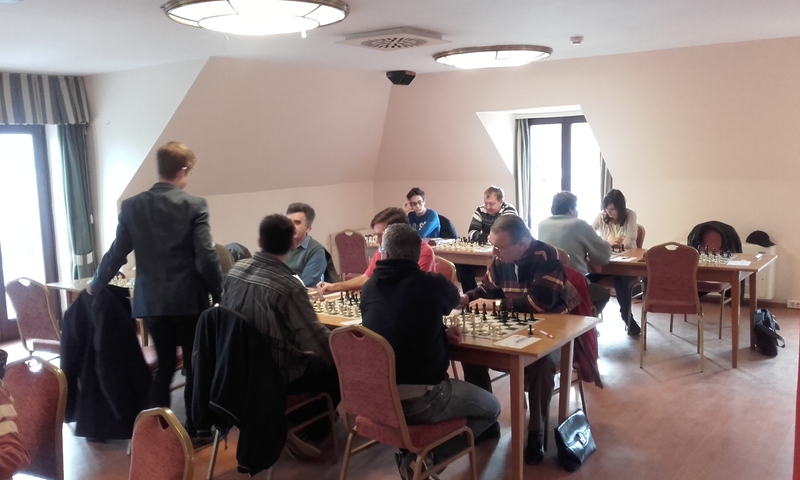 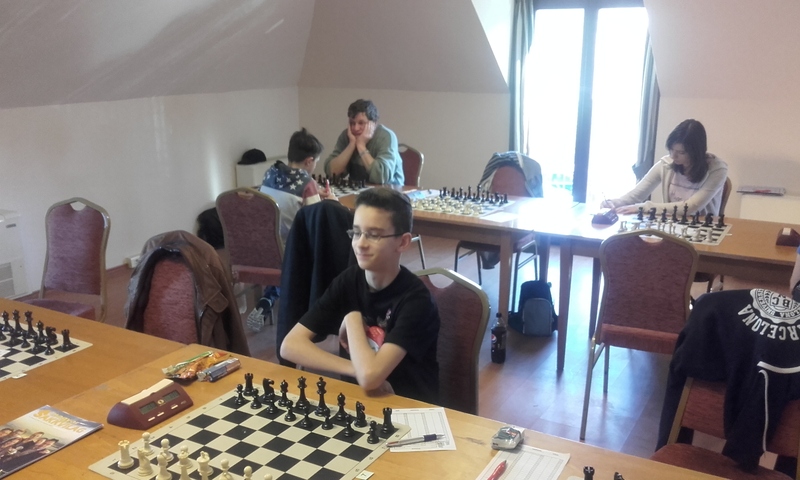 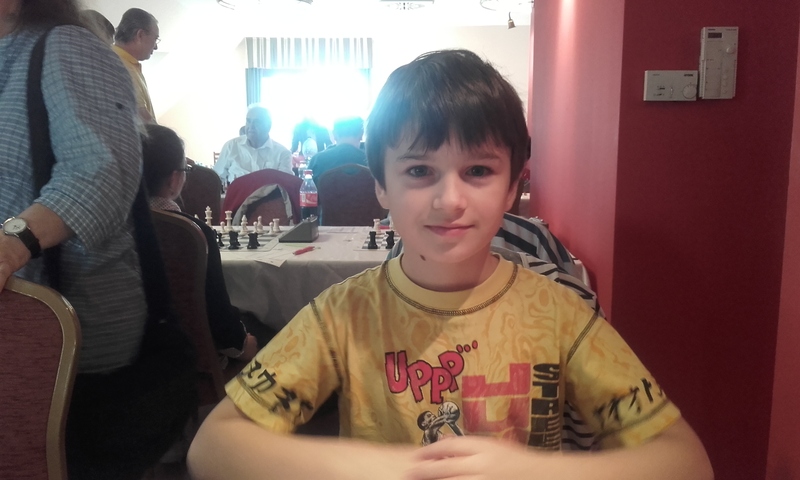 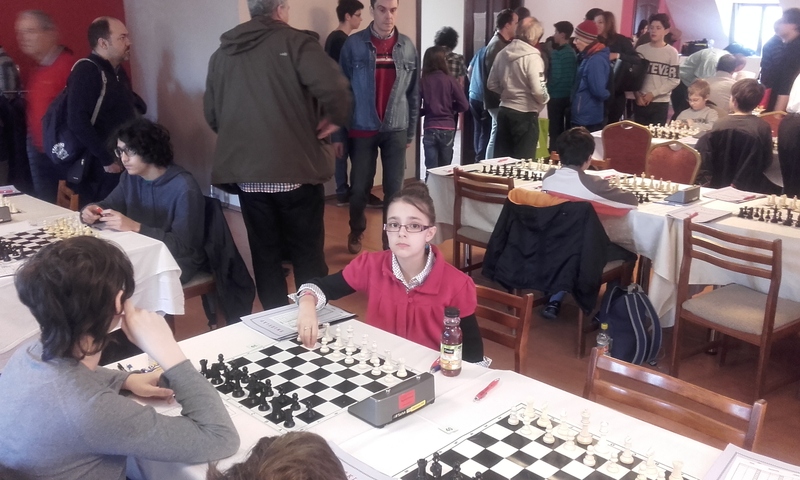 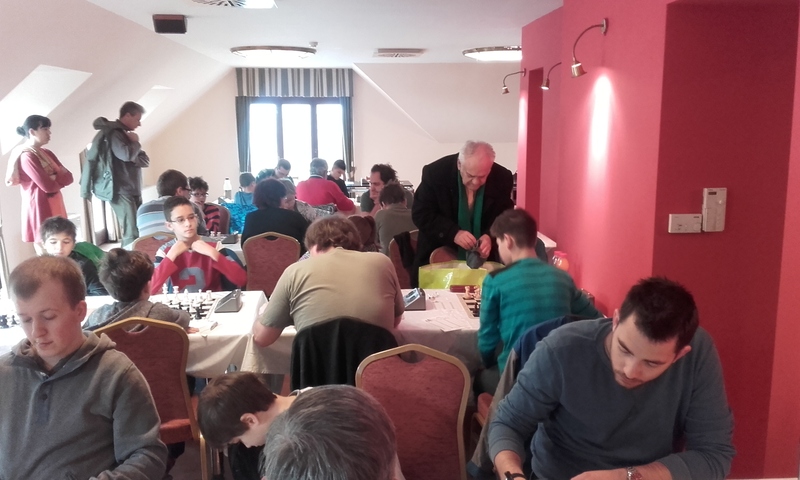 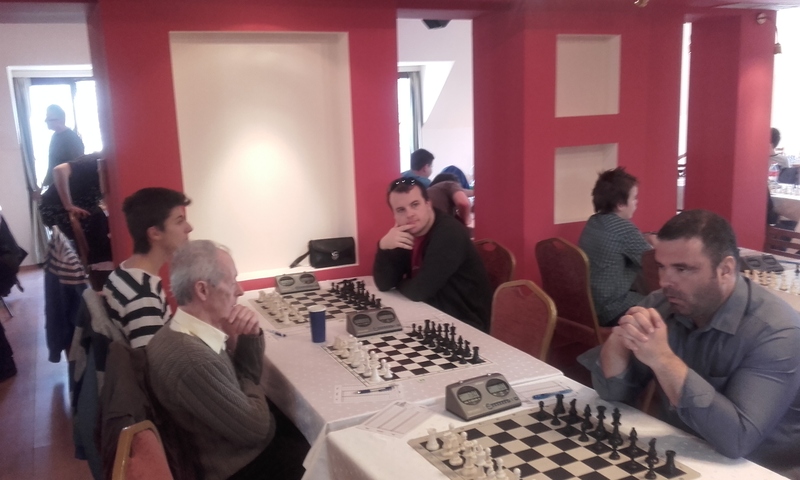 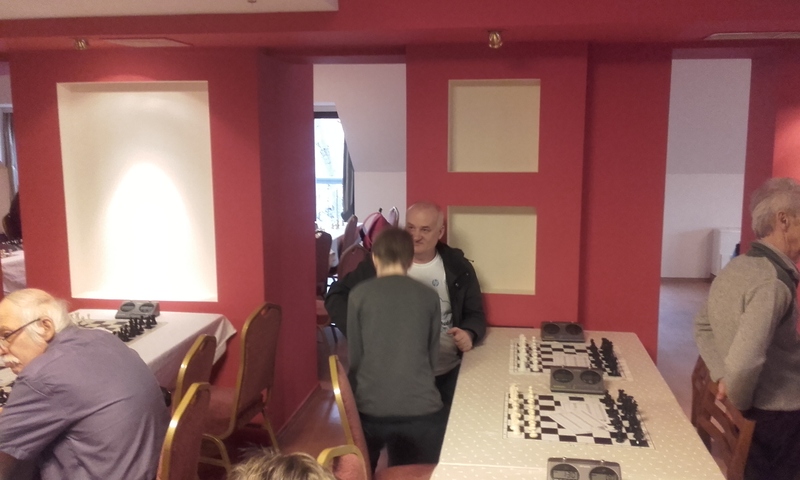 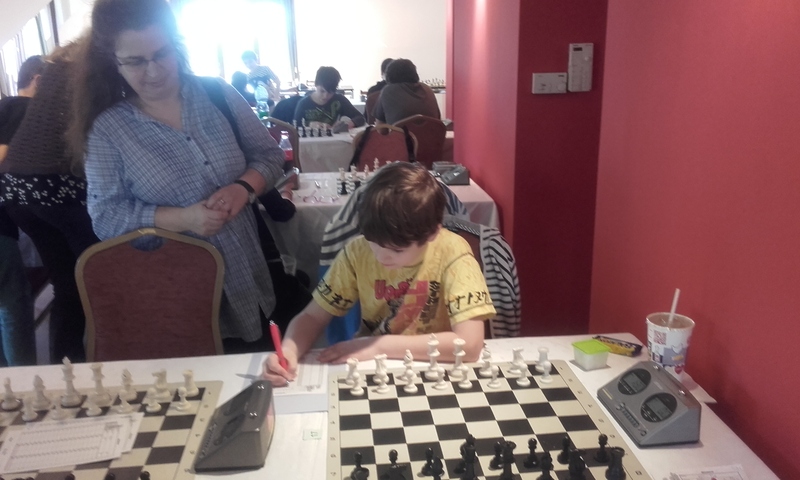 IM Aczel Gergely won with a clean 7/7-Well done! 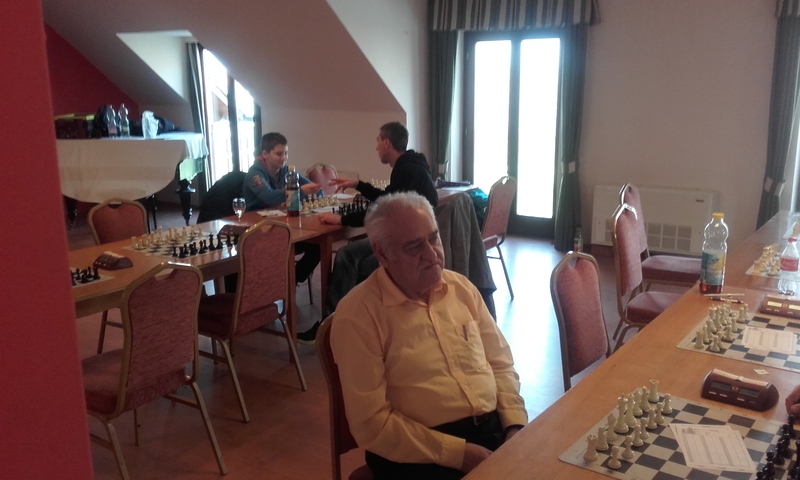 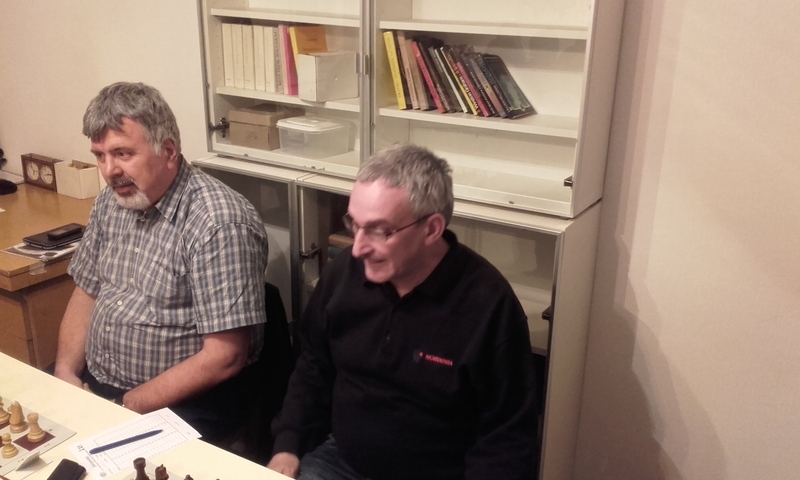 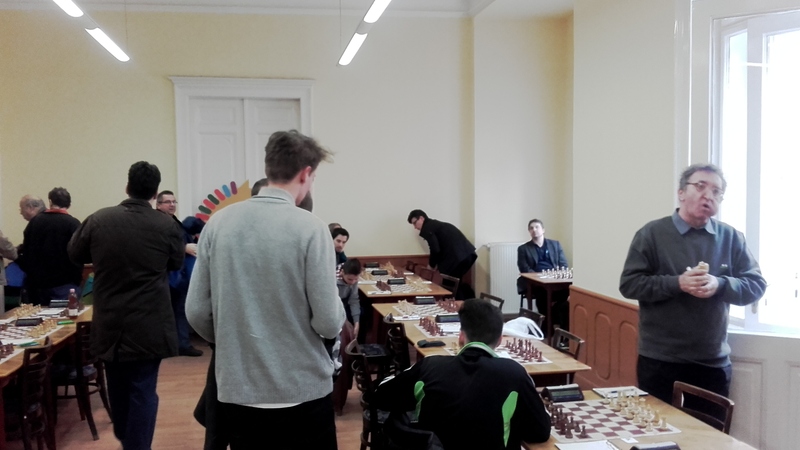 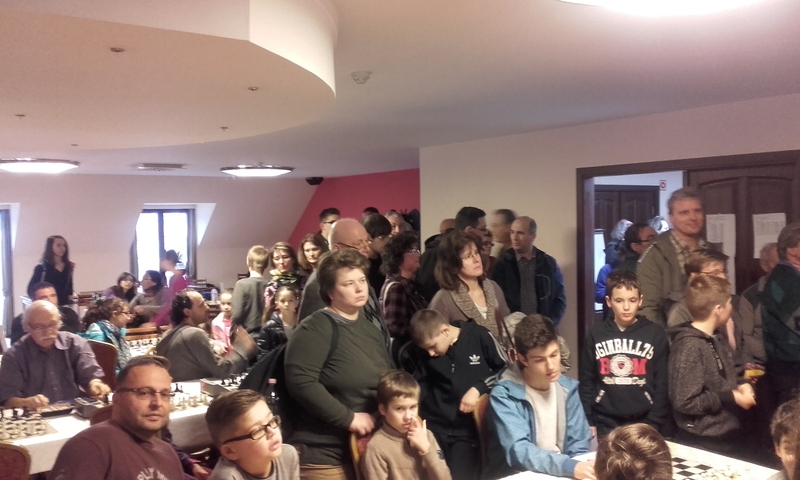 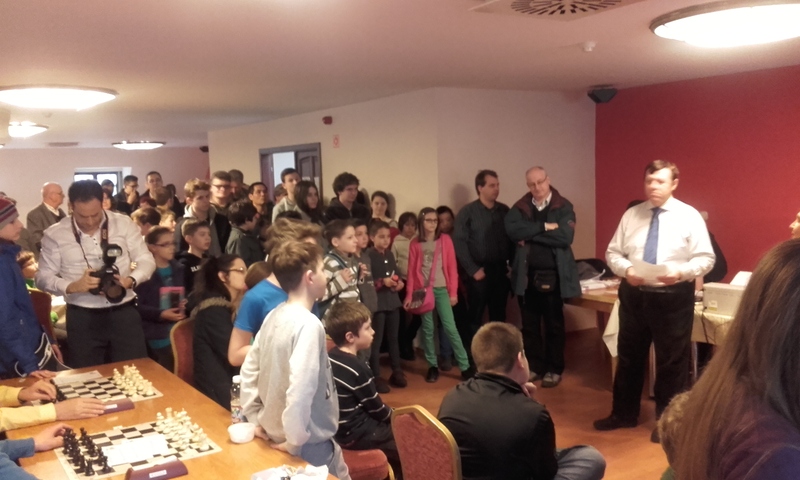 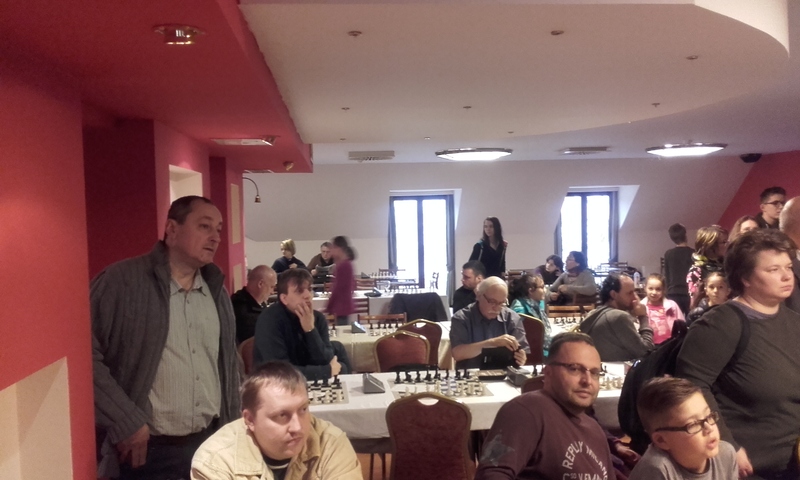 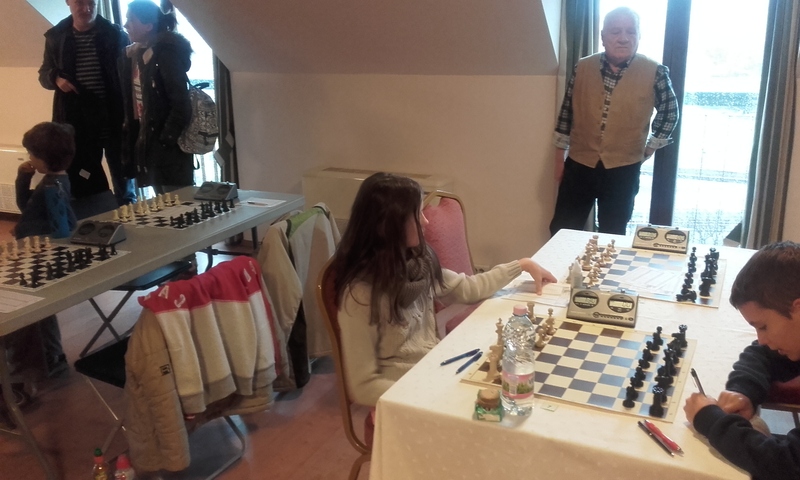 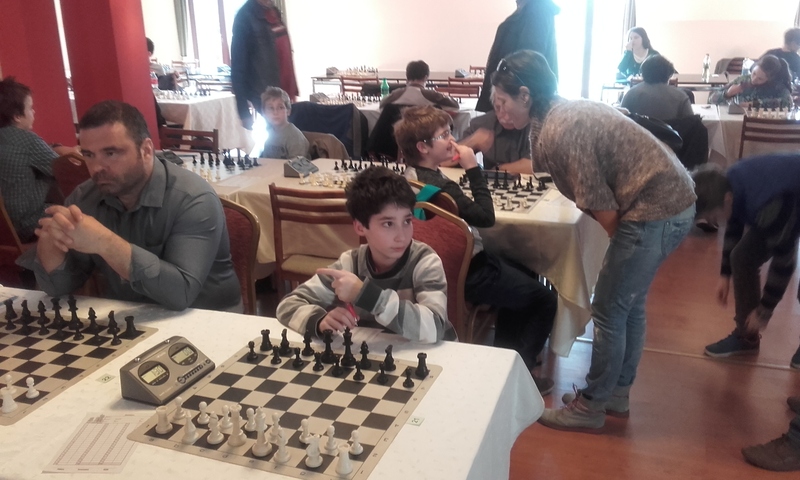 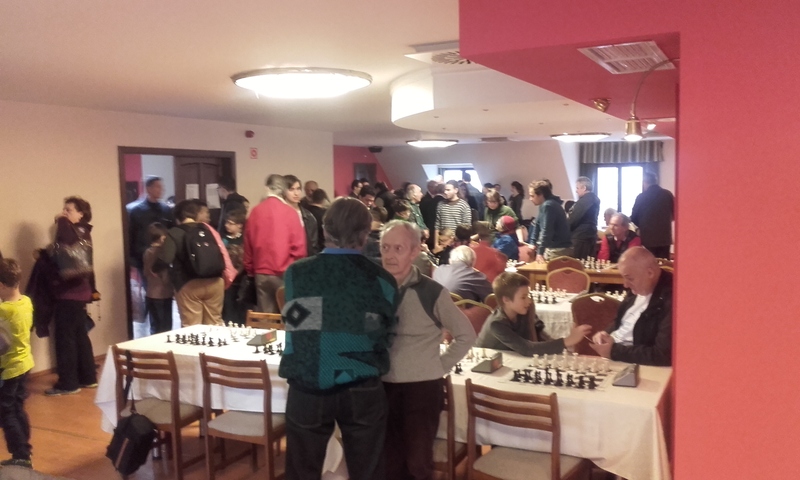 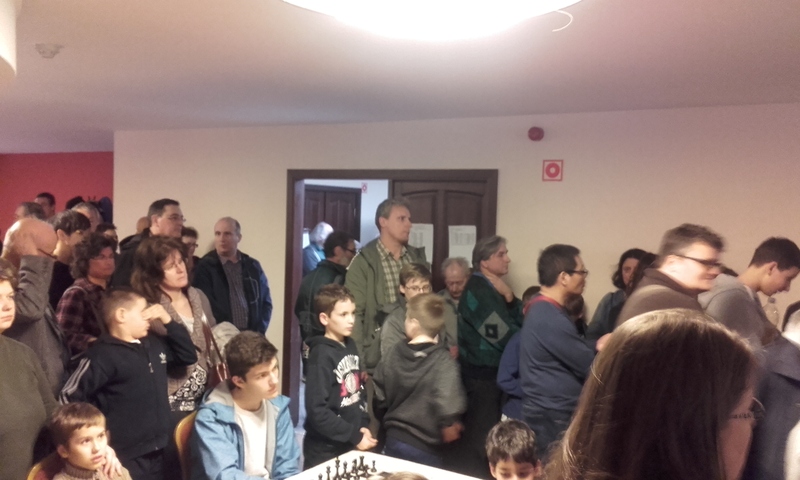 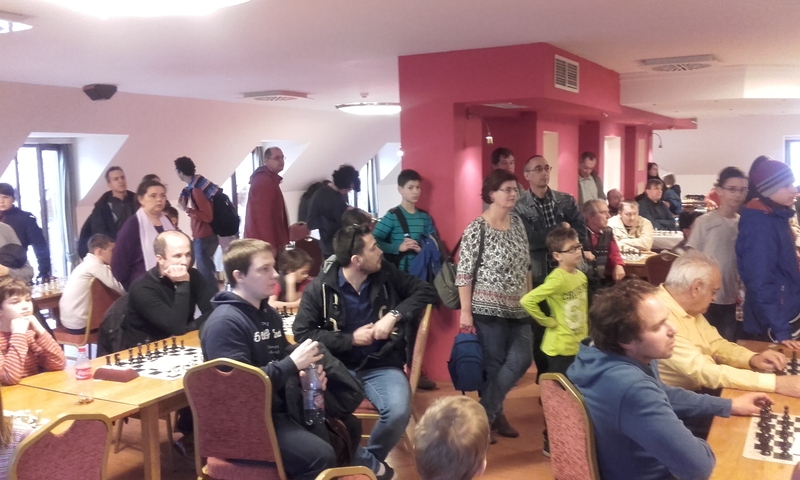 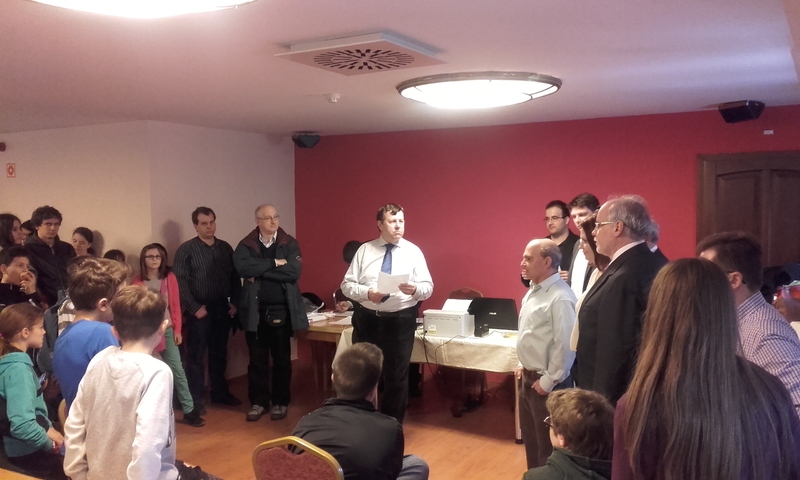 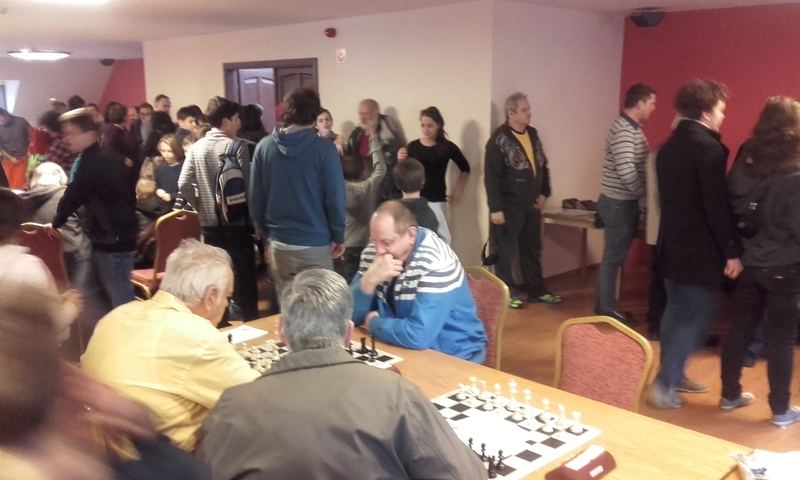 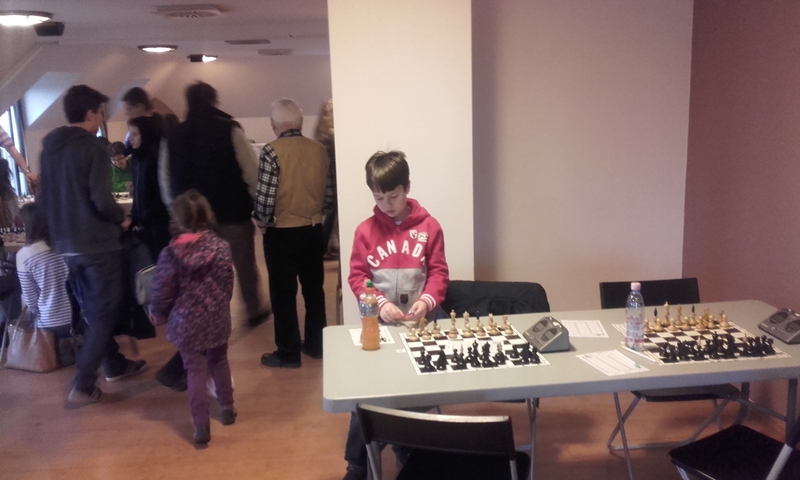 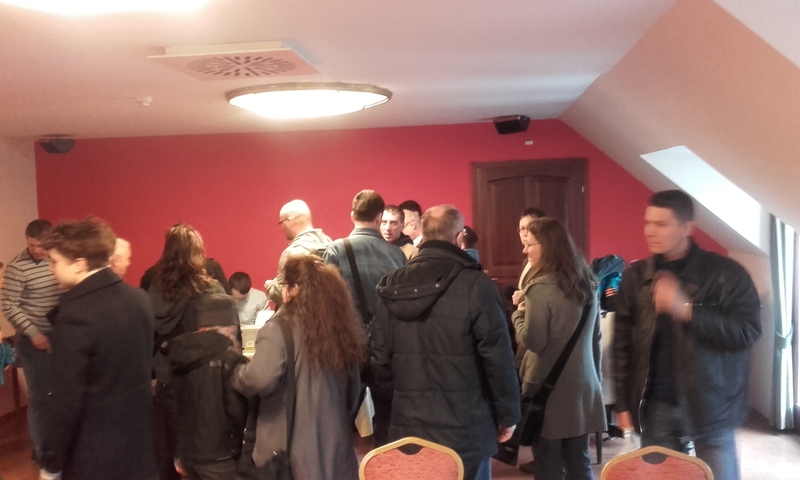 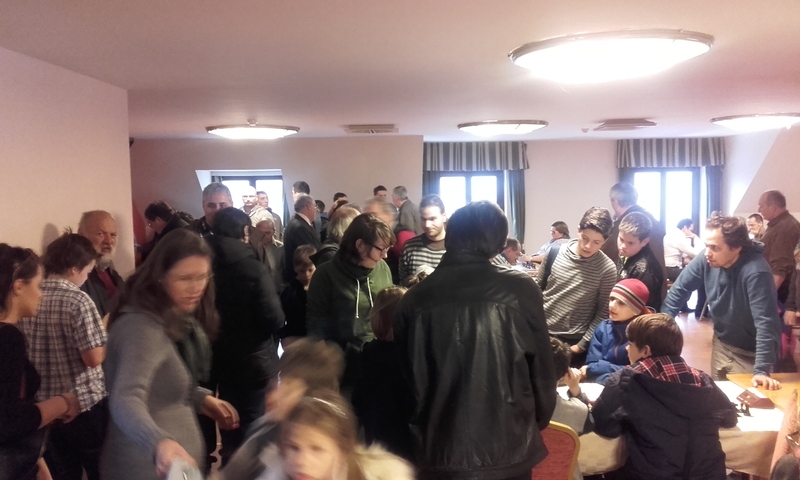 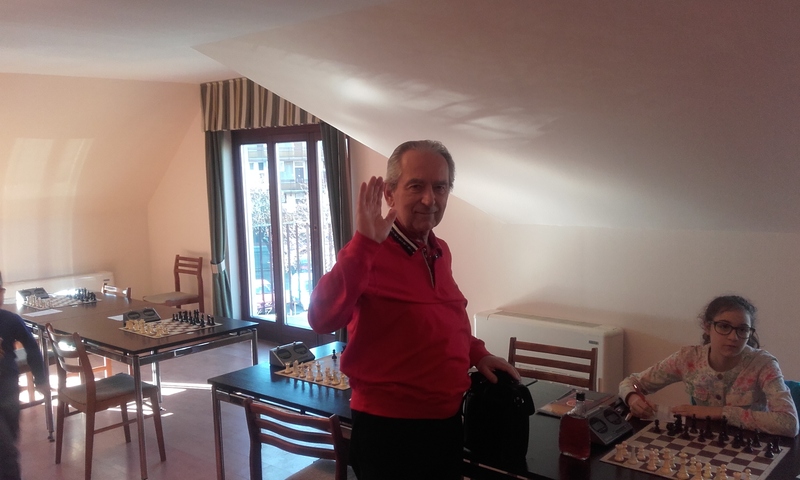 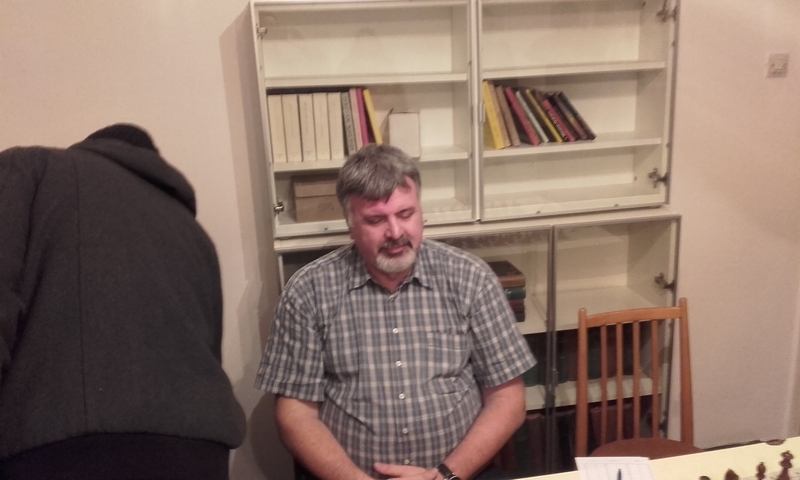 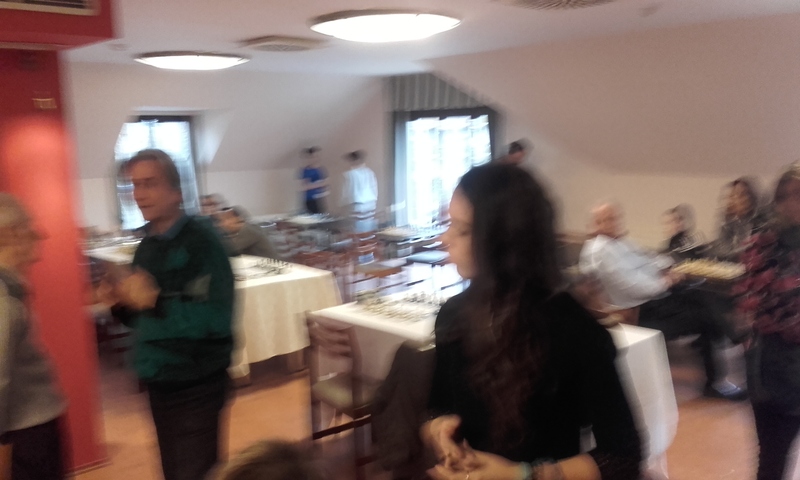 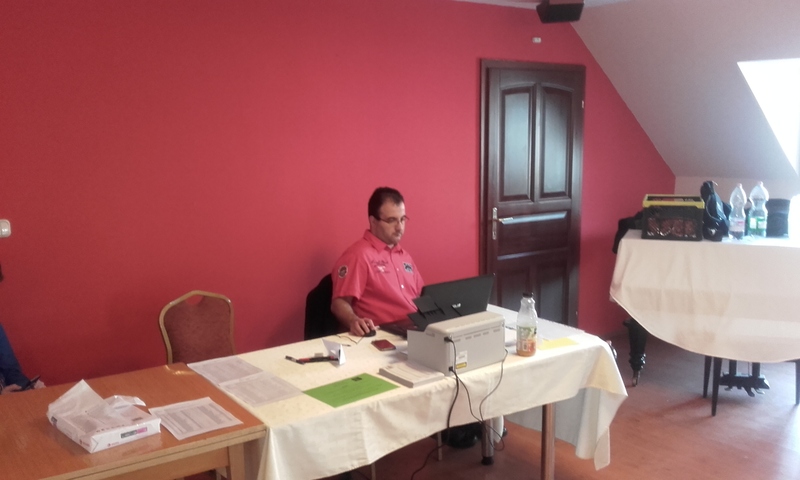 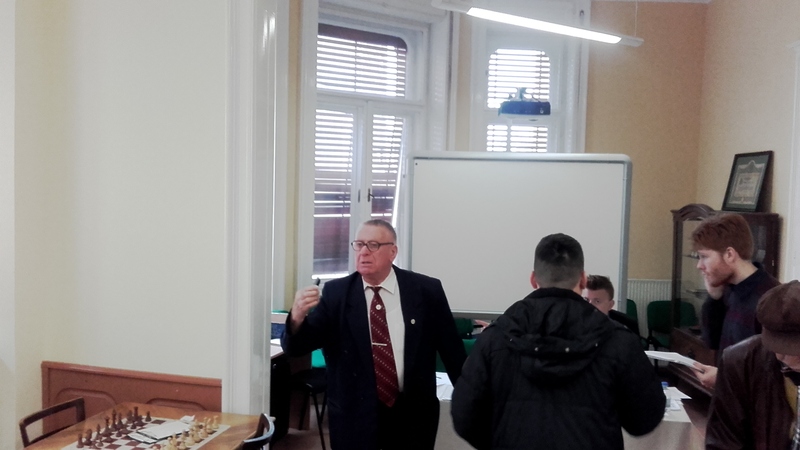 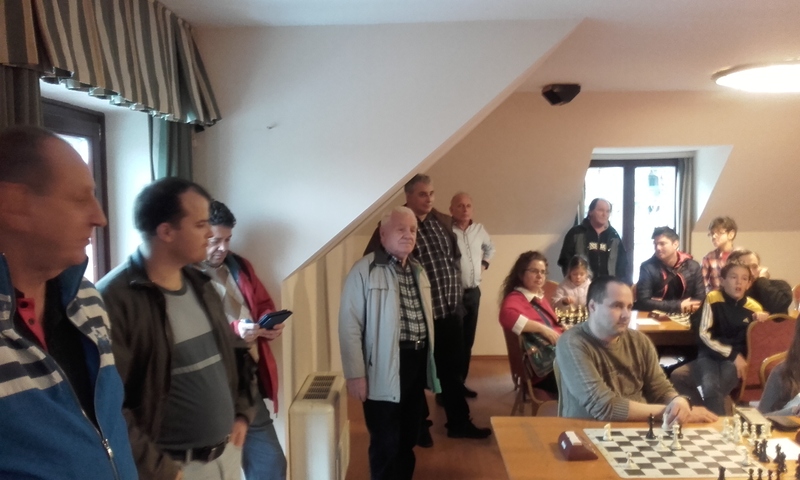 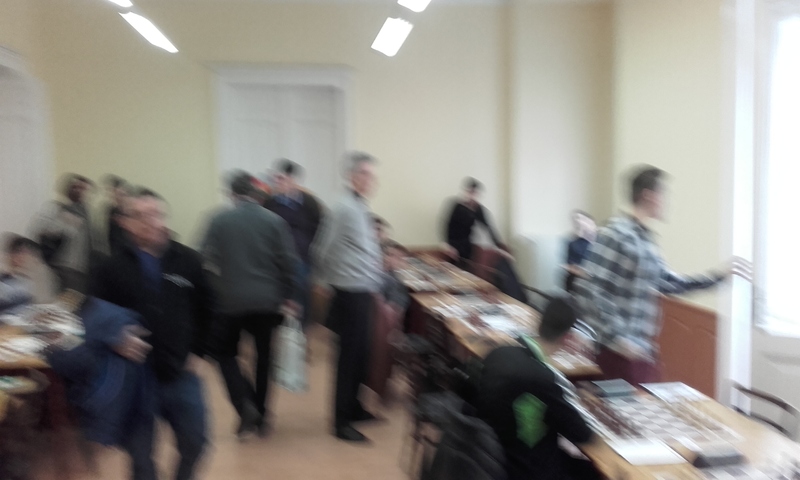 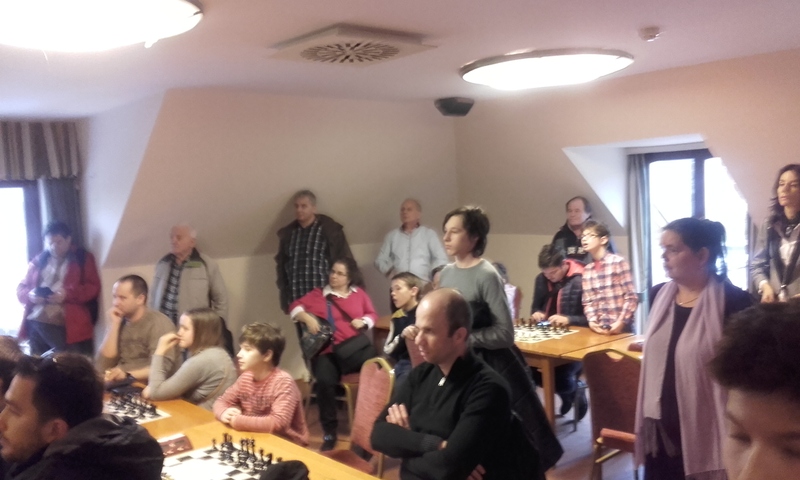 I had marathon 159-move draw with IM Szalanczy Emil and finished with a quick draw in rd7. 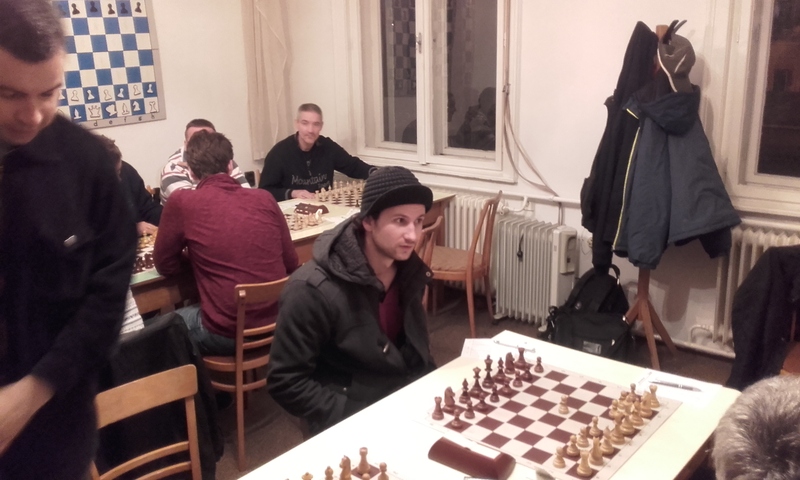 IM Aczel Gergely leads with the only perfect score. 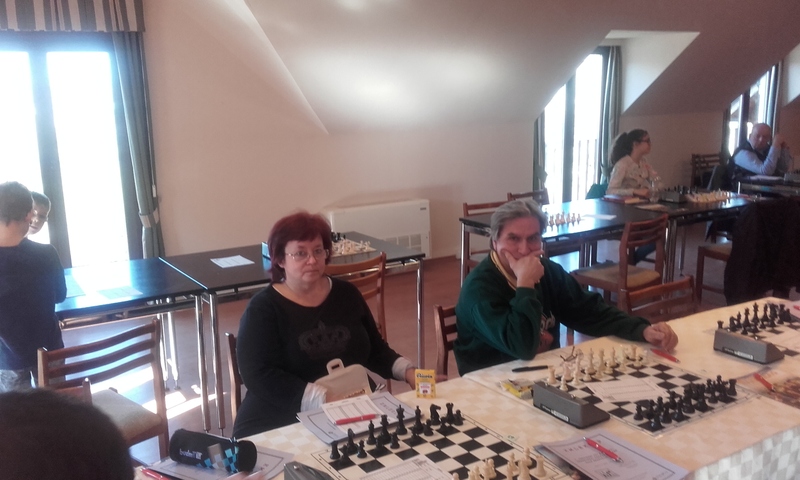 Szucs Edina(1774) is off to a great start to share the lead with 3/3. 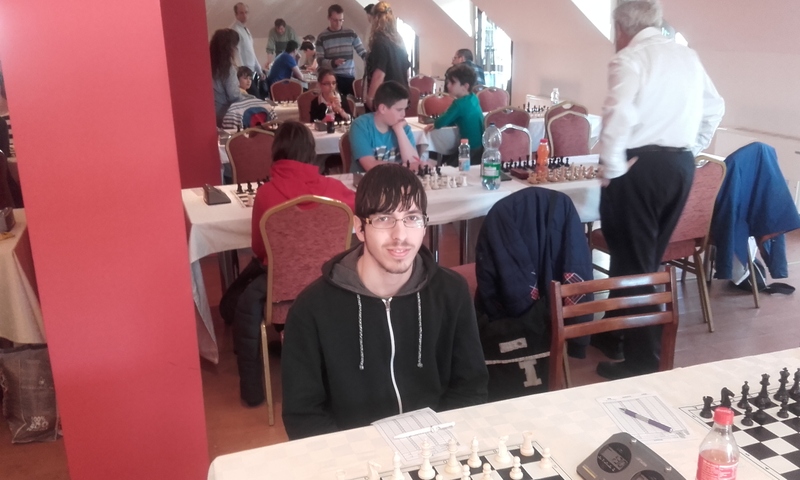 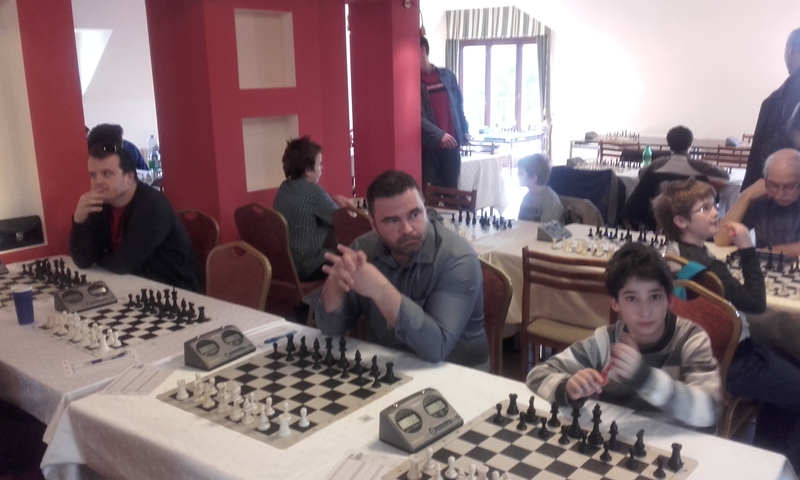 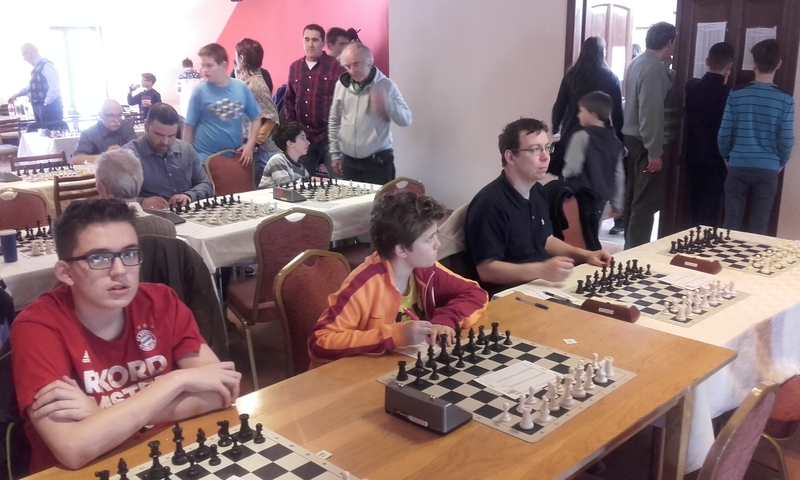 Juhasz Agoston(1631) is also having a strong tournament with 2.5/3. 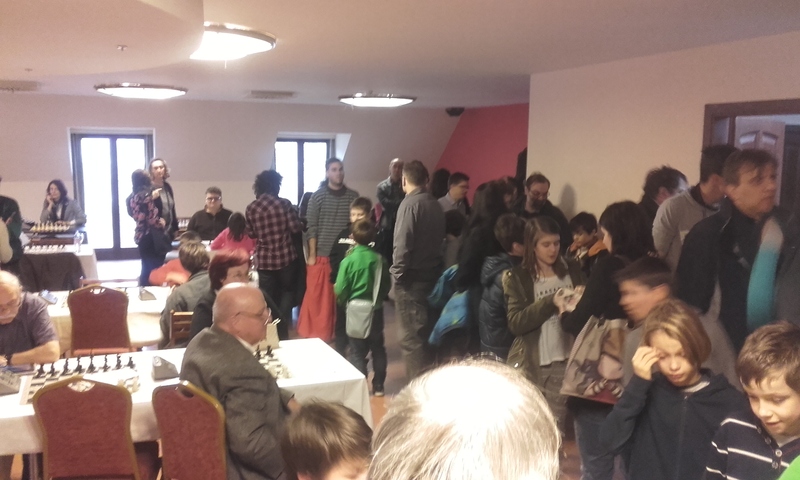 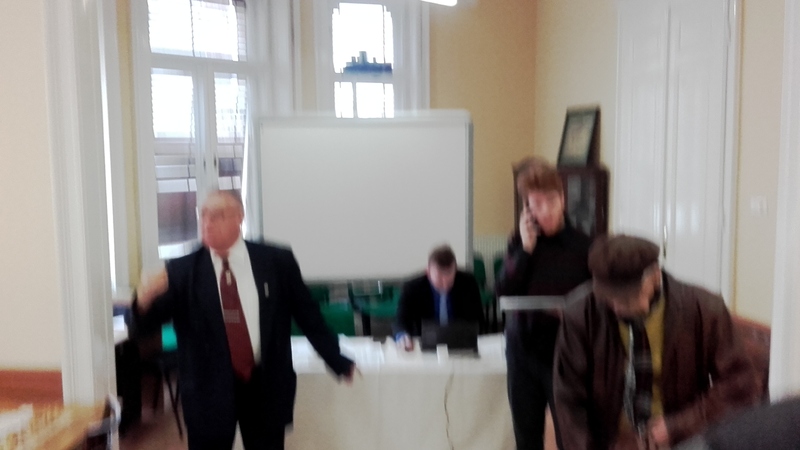 Check out the massive turnout.